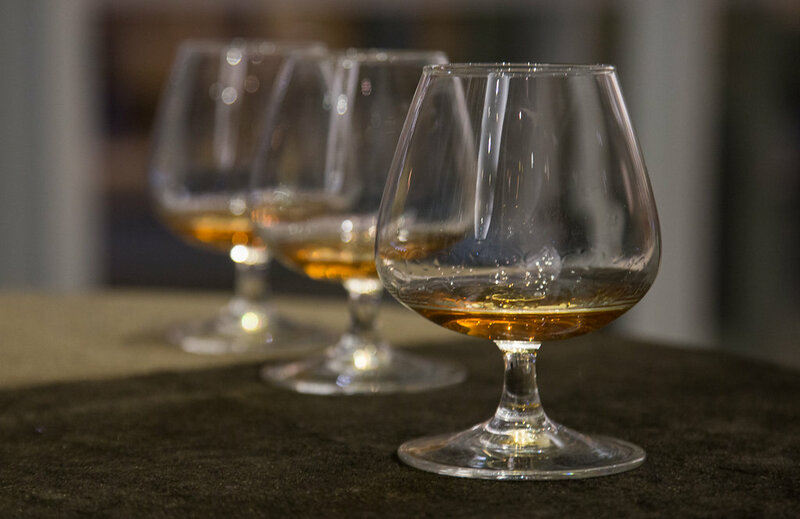 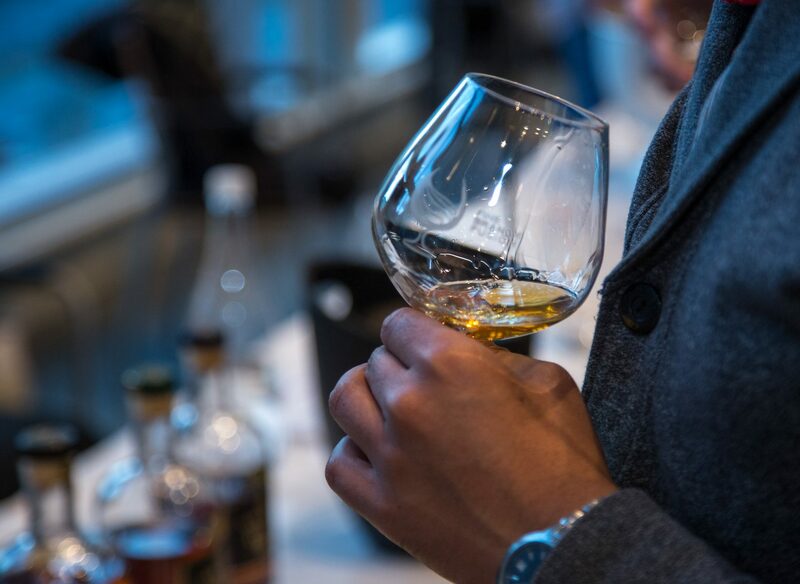 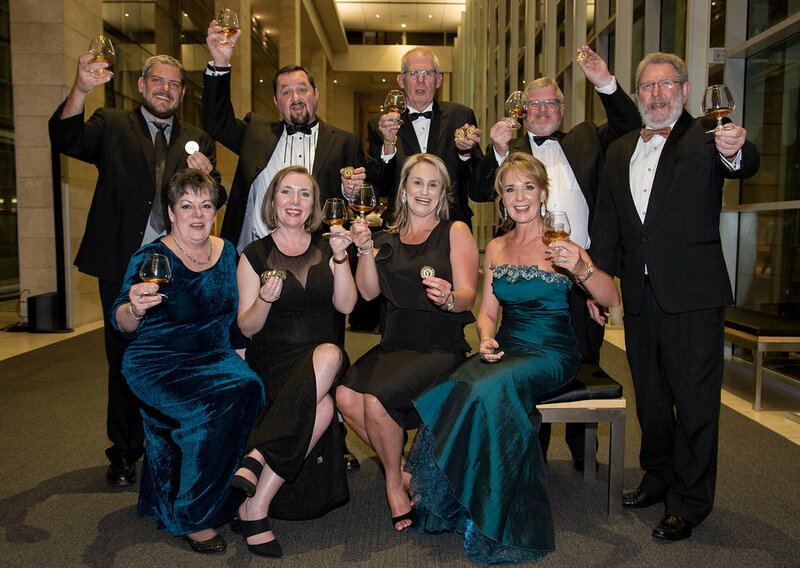 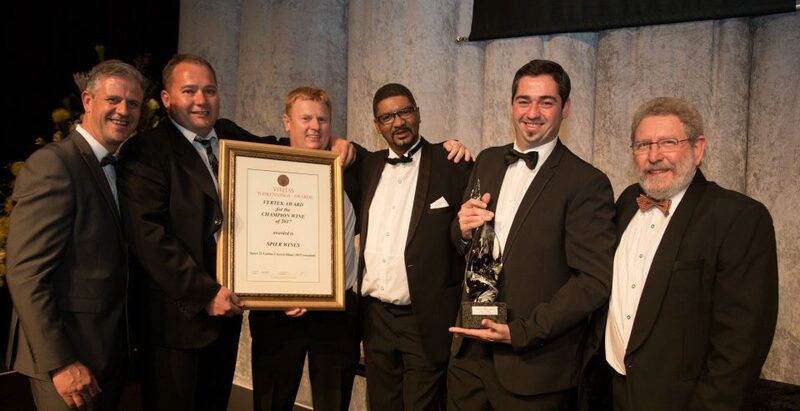 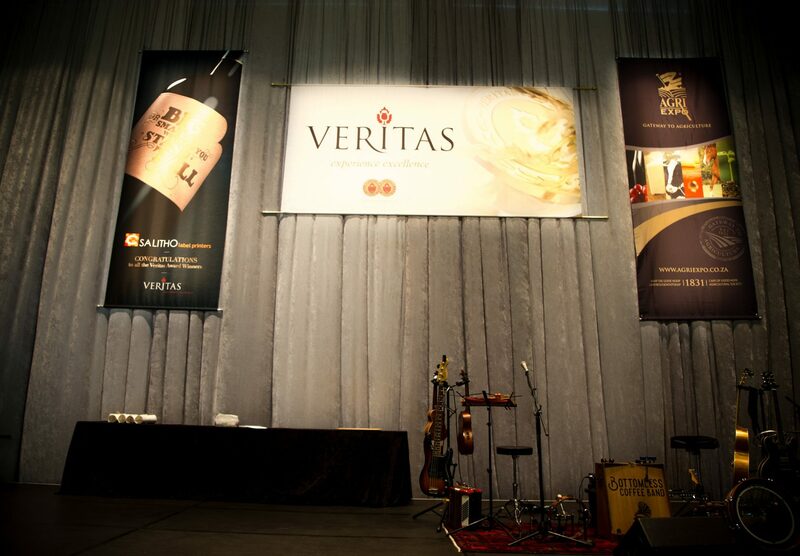 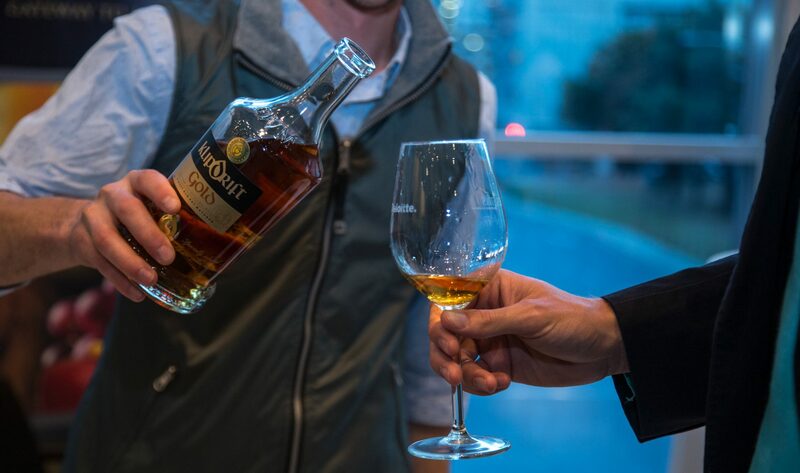 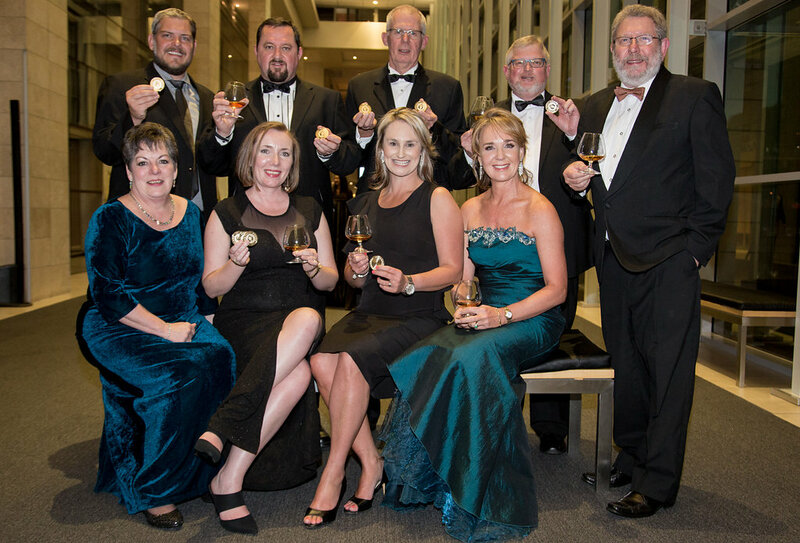 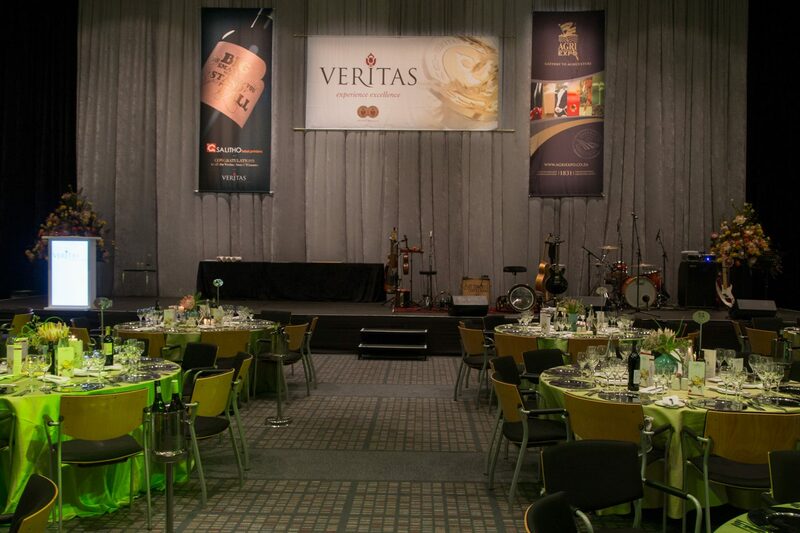 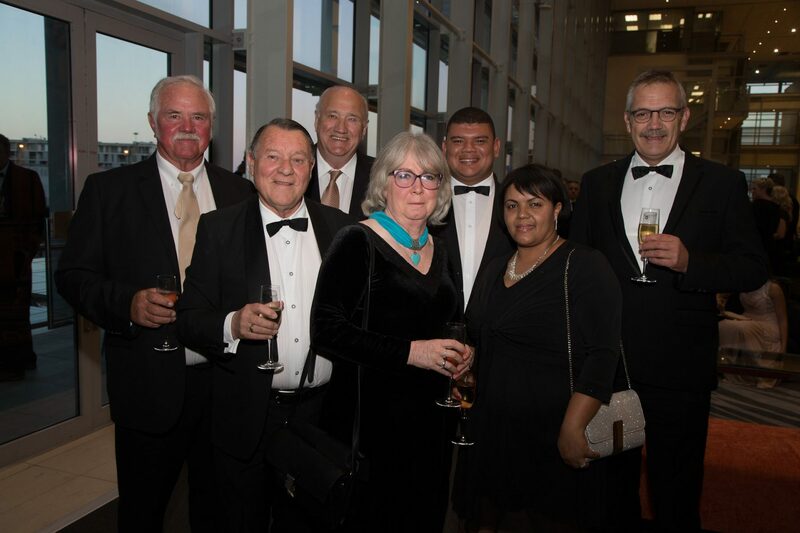 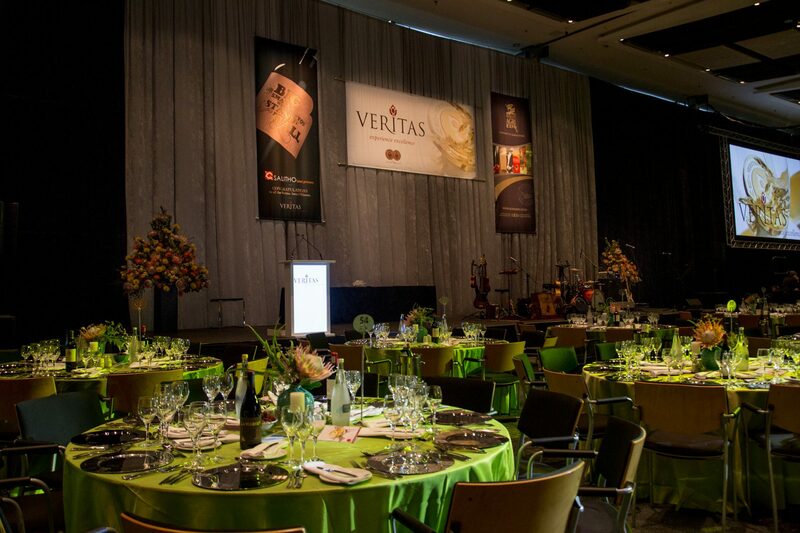 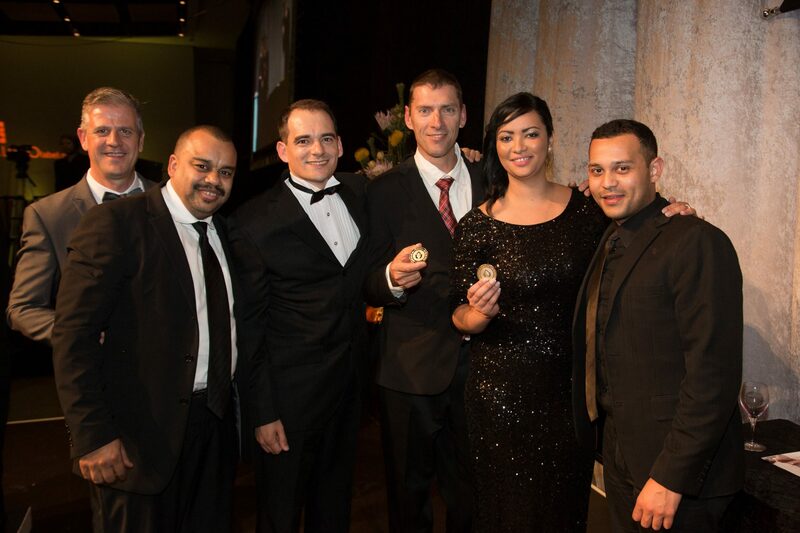 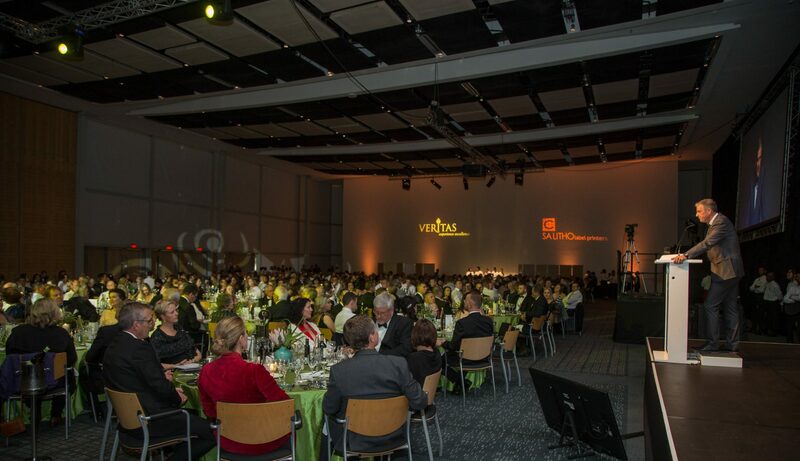 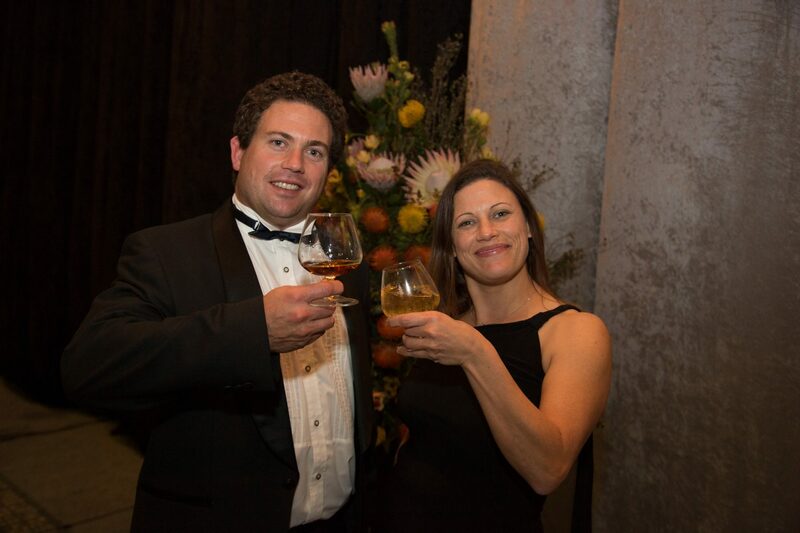 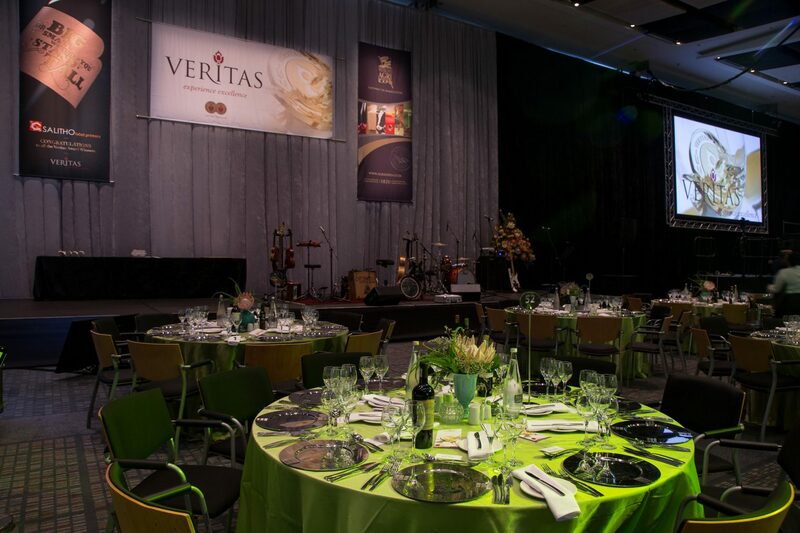 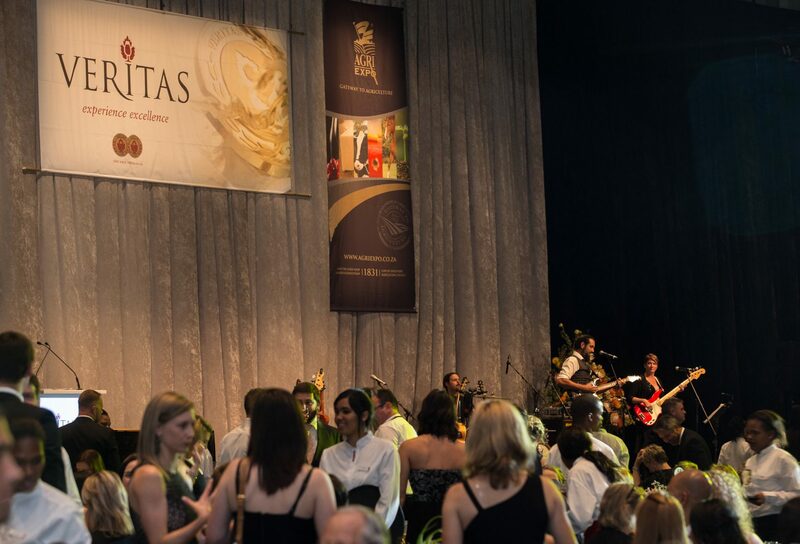 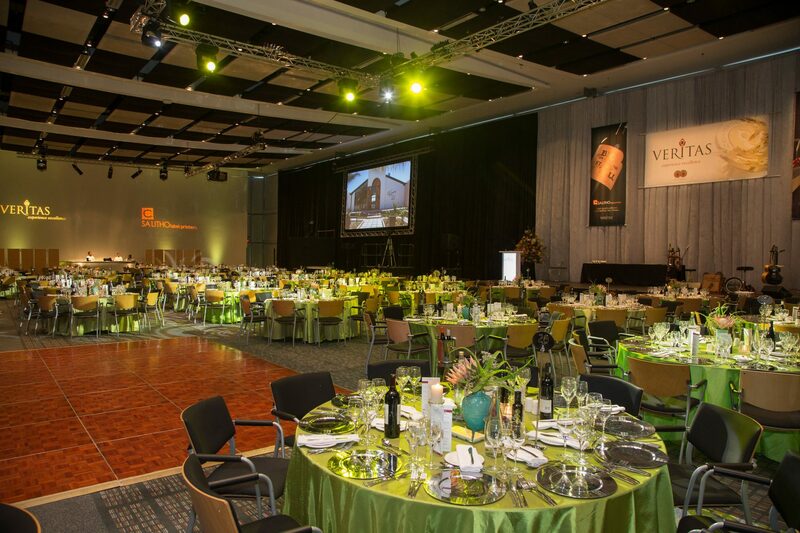 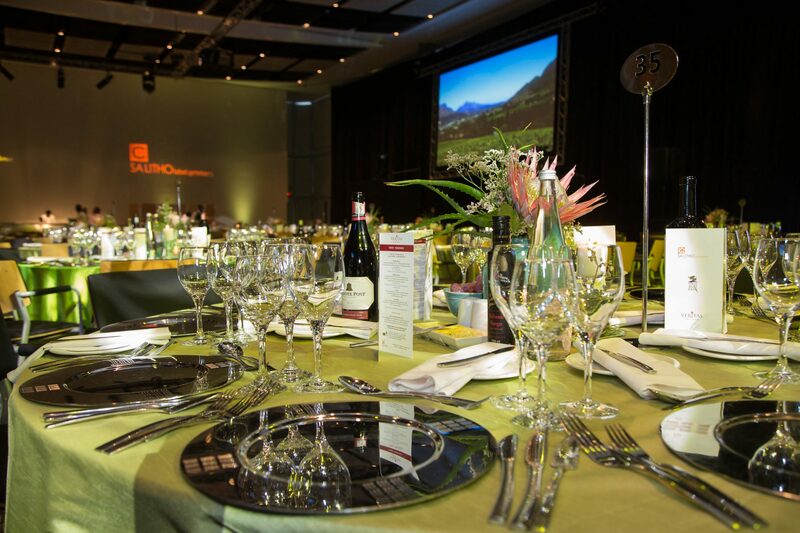 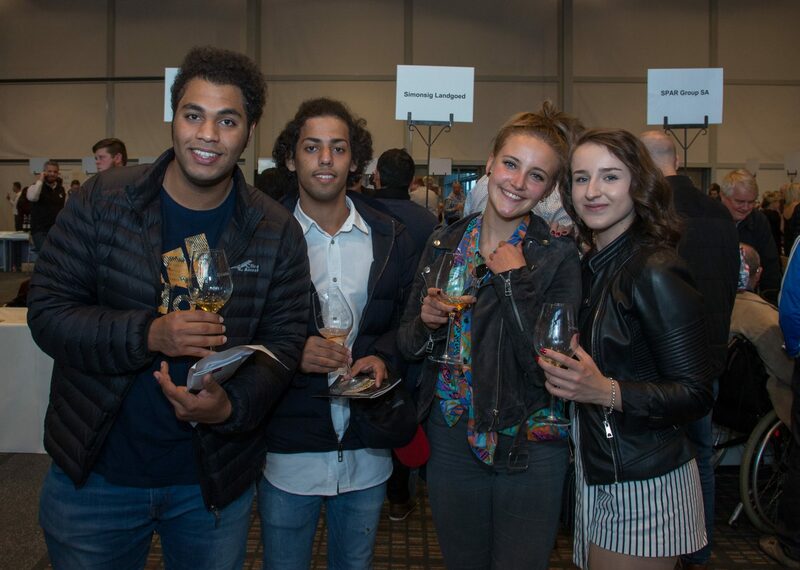 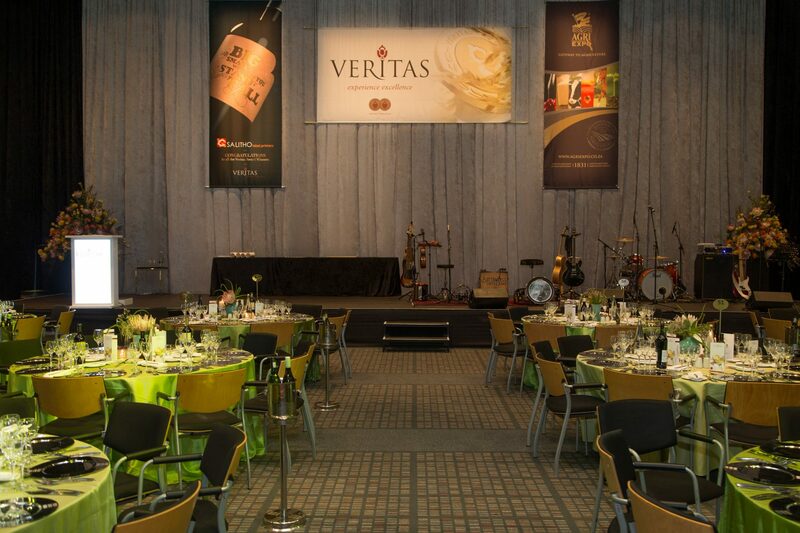 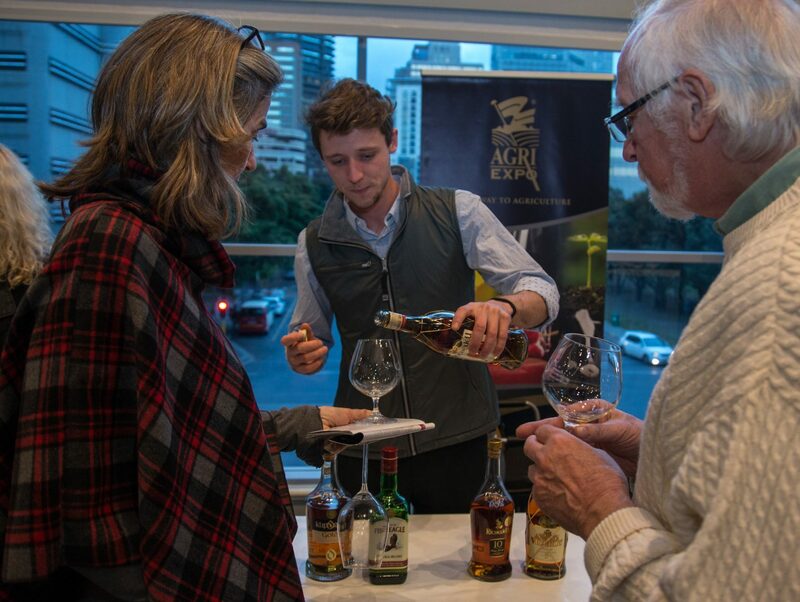 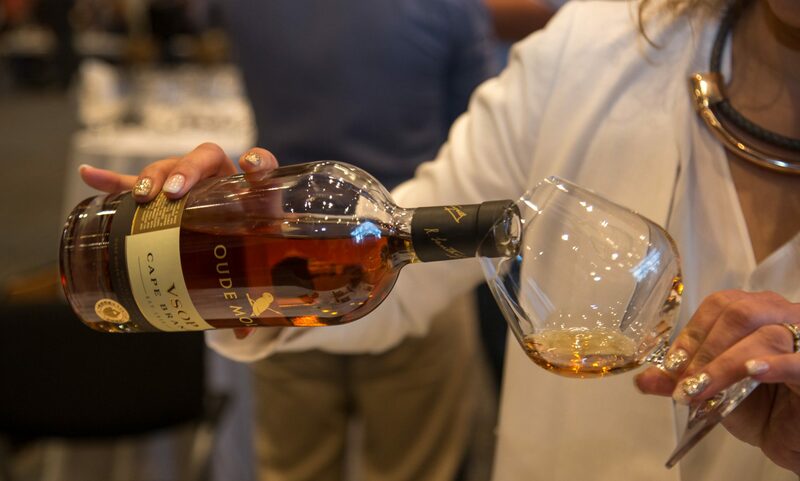 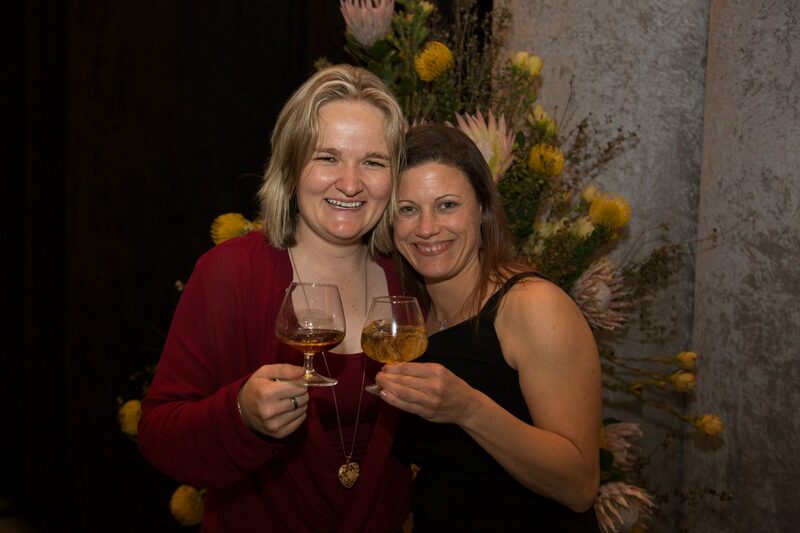 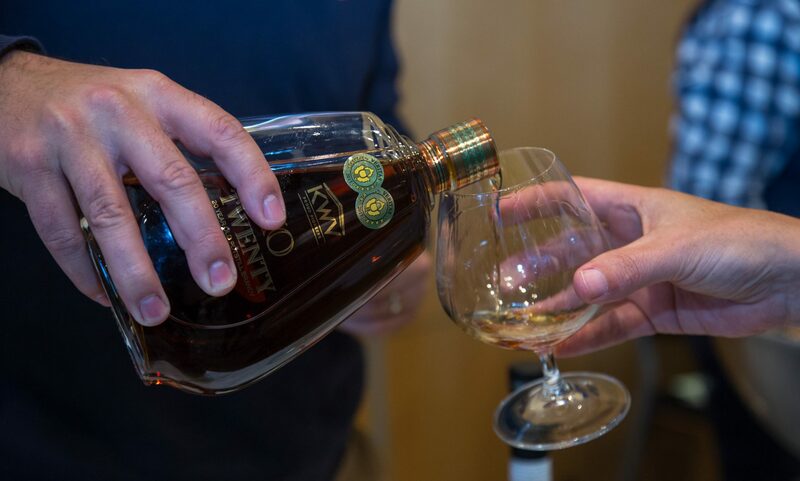 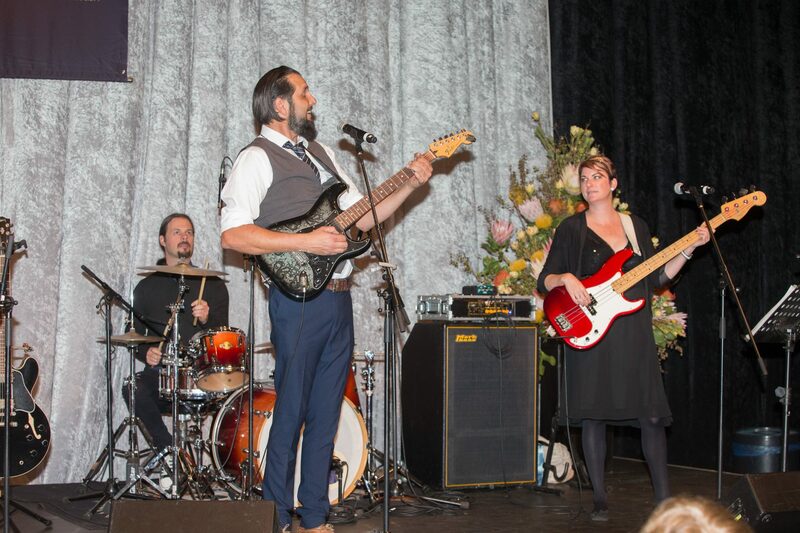 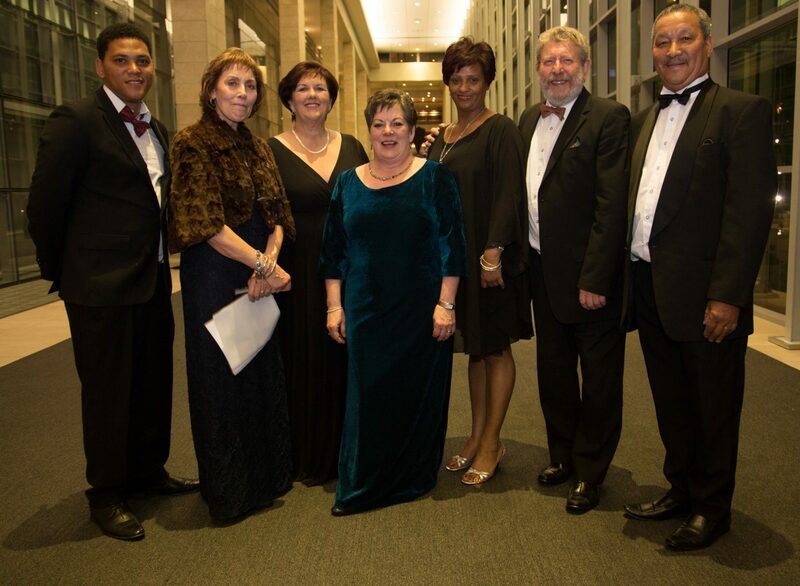 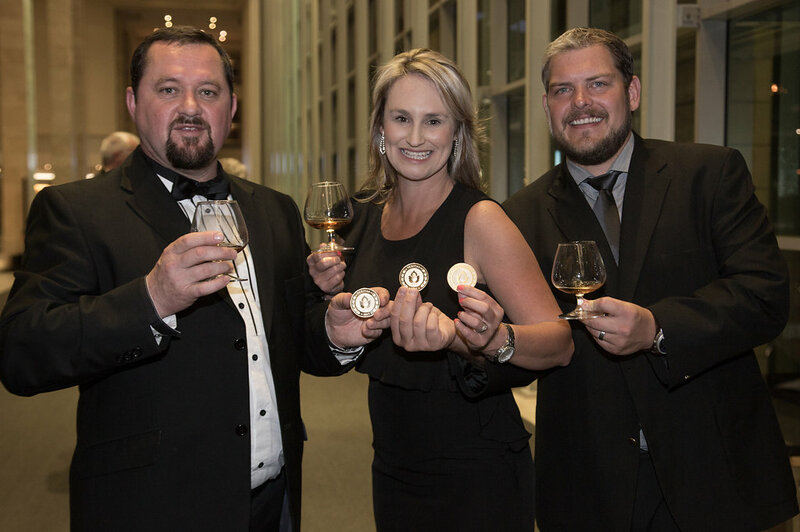 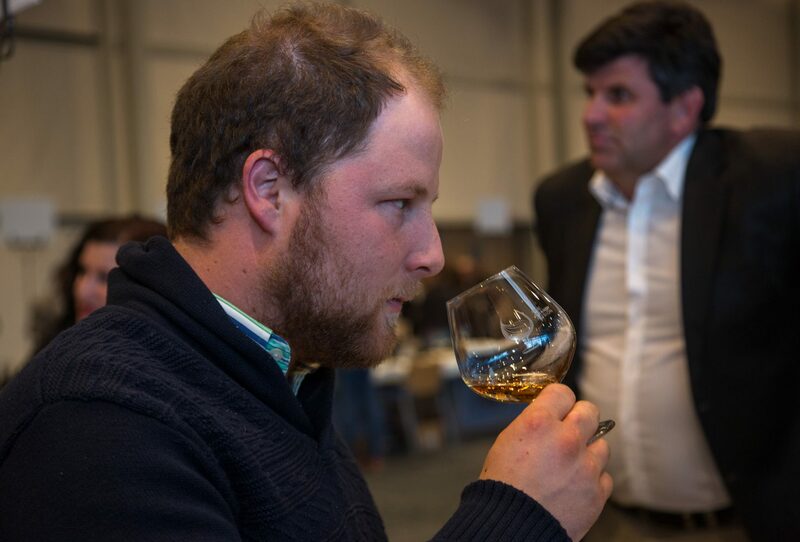 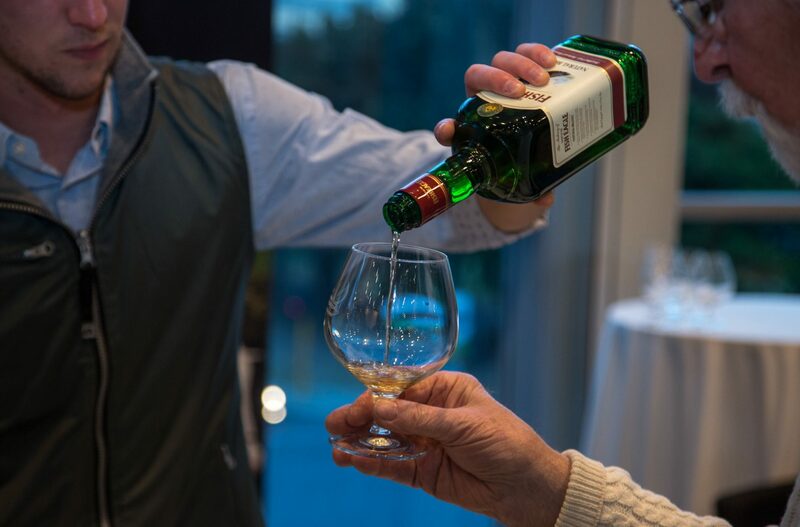 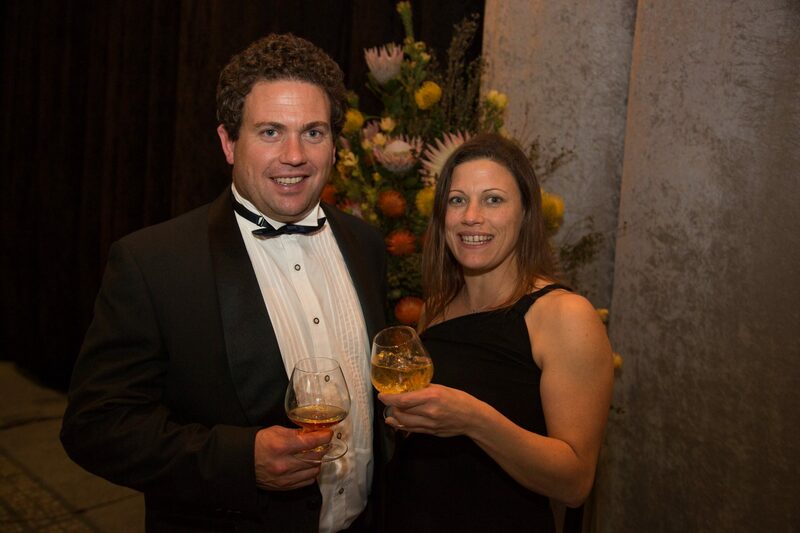 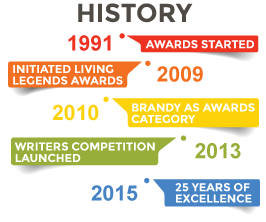 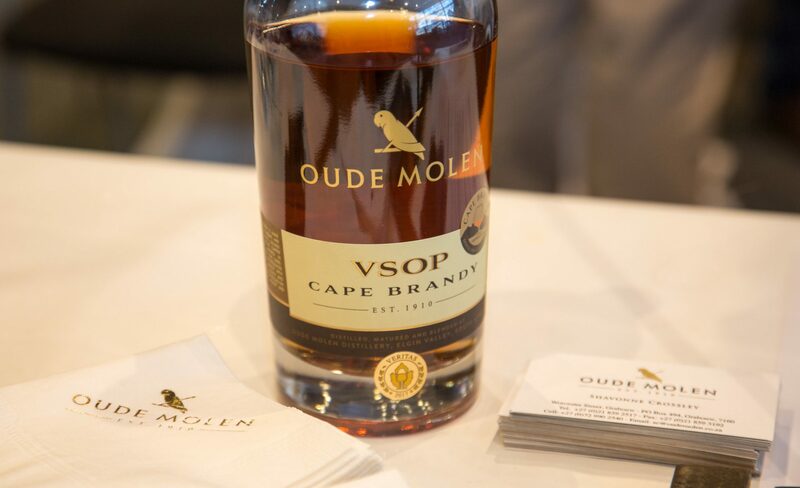 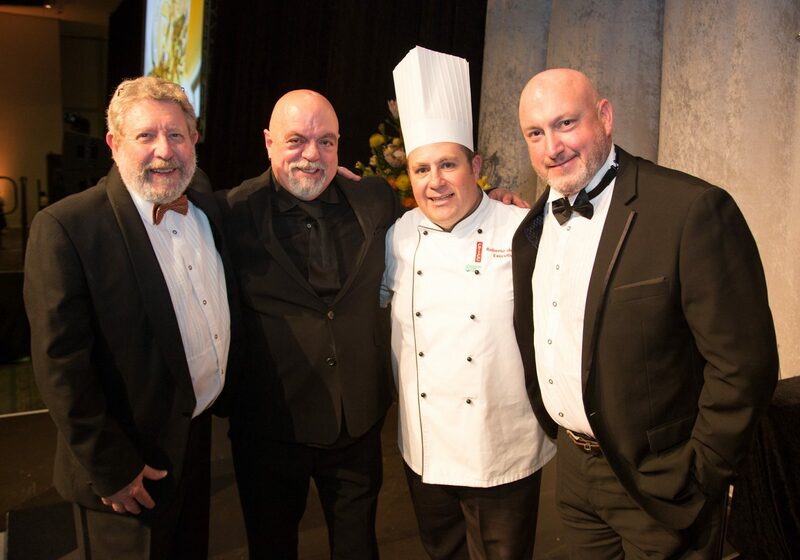 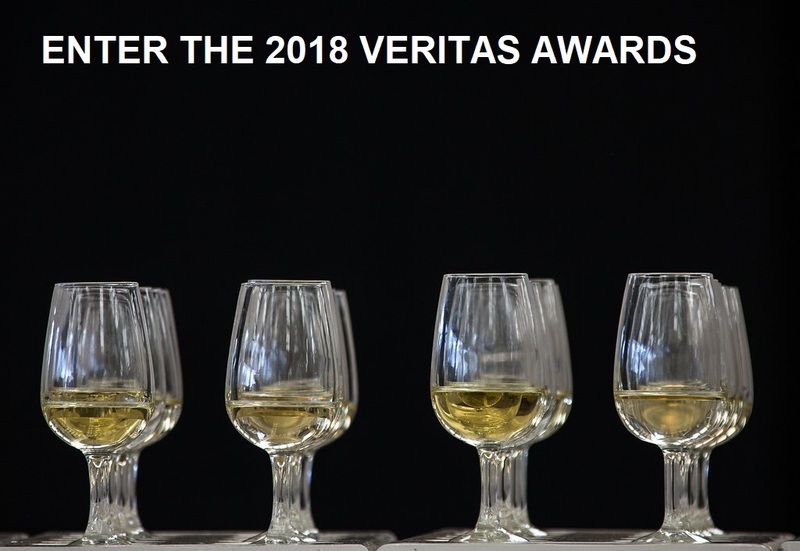 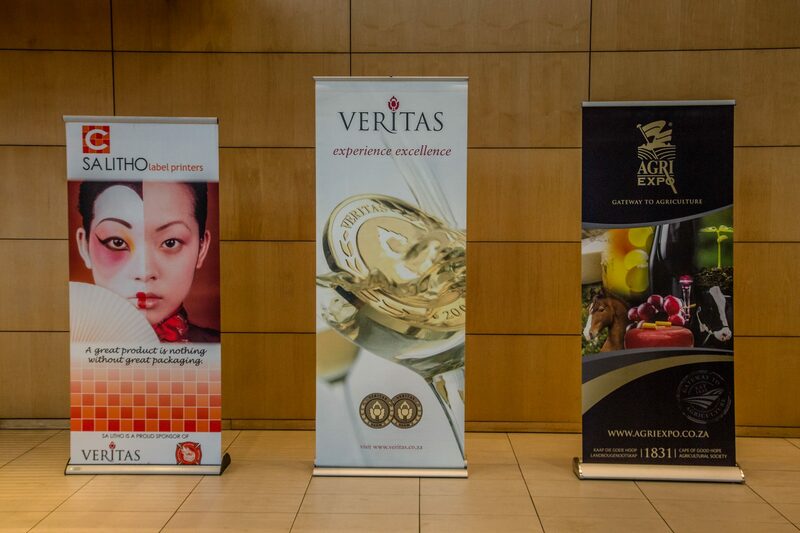 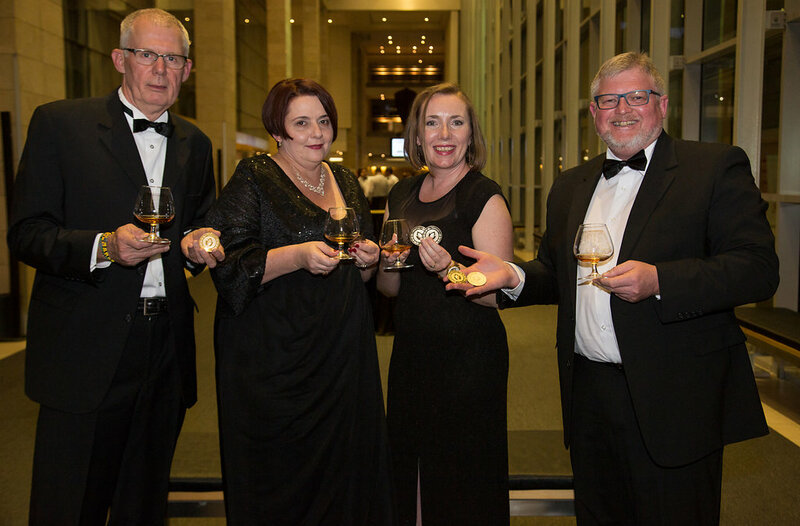 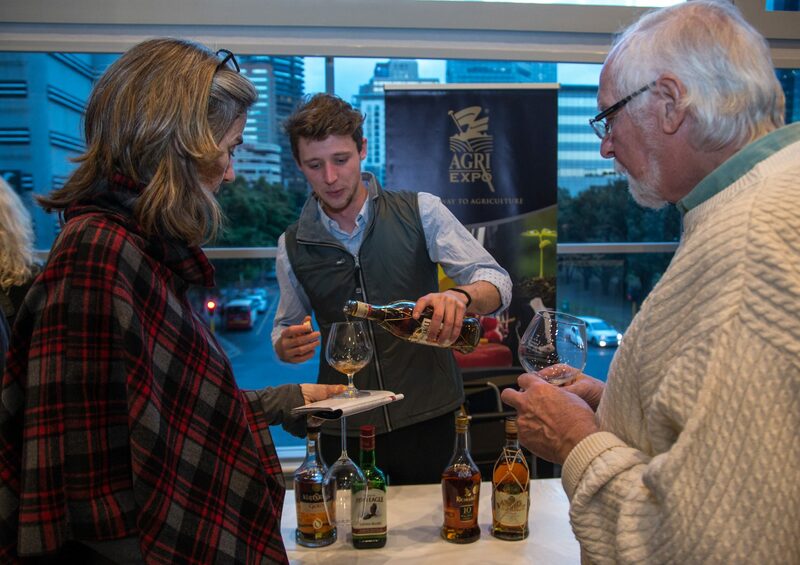 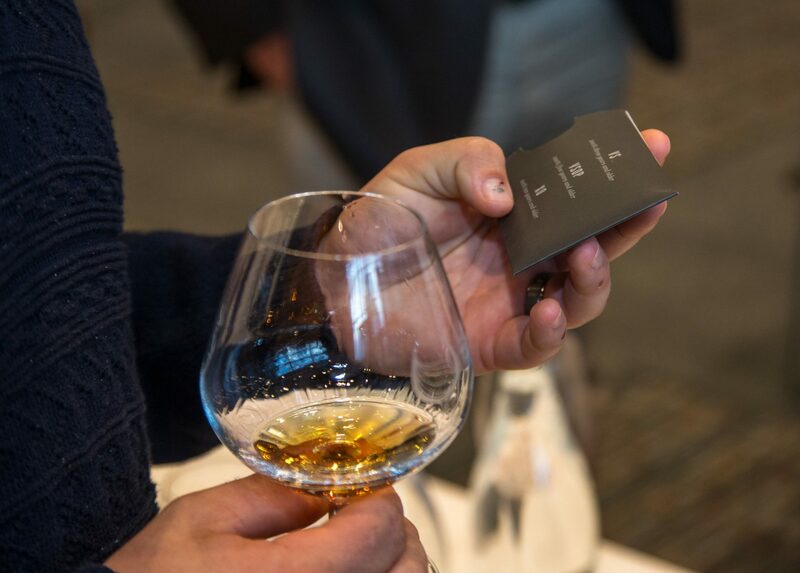 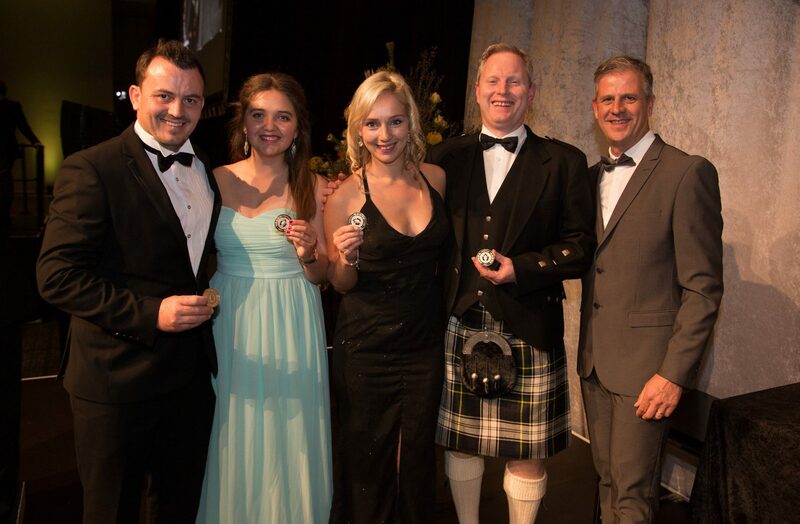 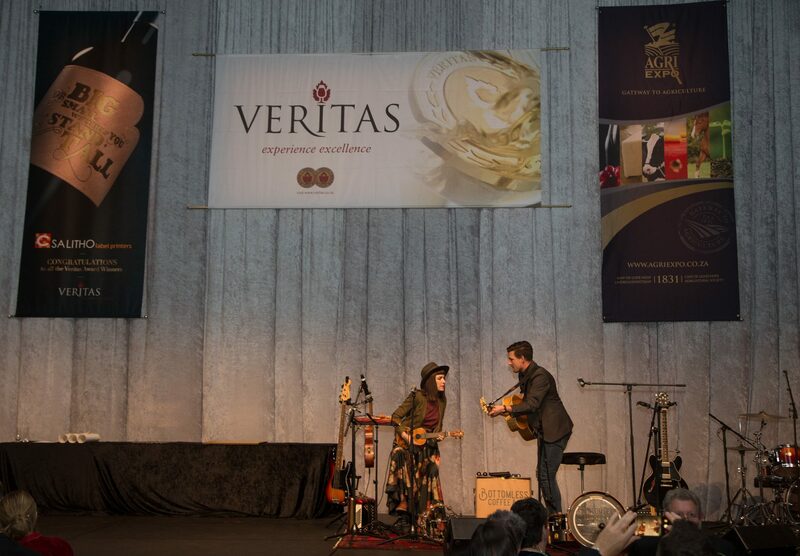 Synonymous with excellence in wine and brandy, the Veritas Awards is the longest running and most prestigious wine and brandy competition in South Africa, dating back to 1991. 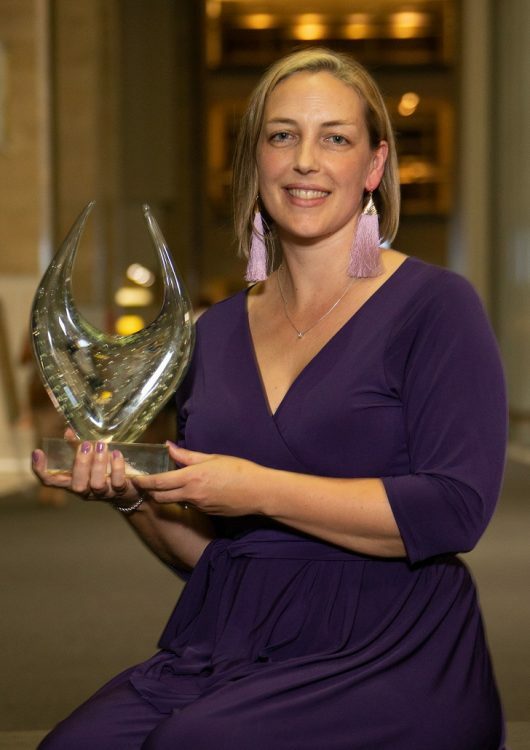 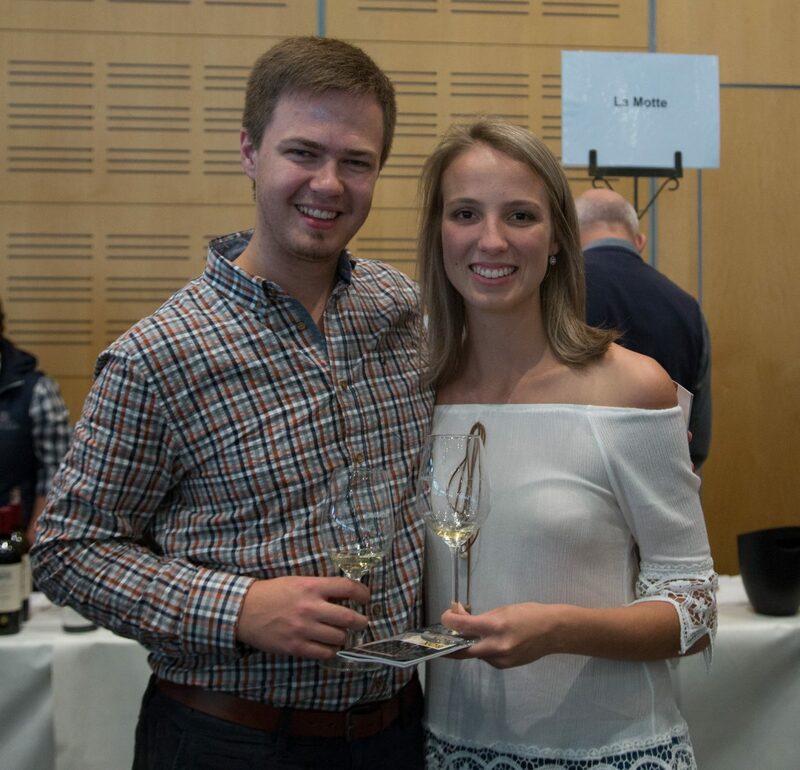 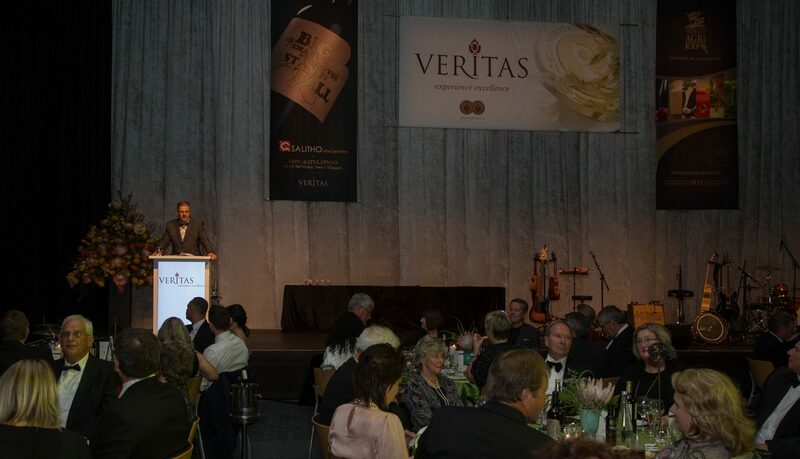 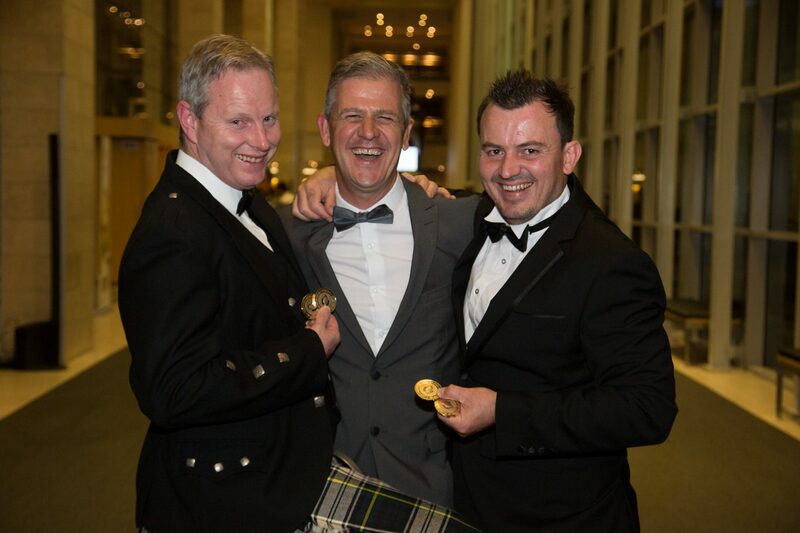 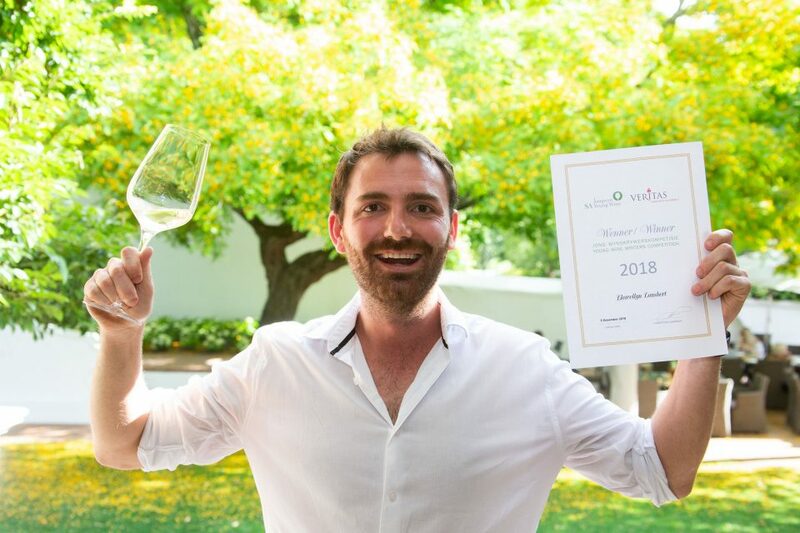 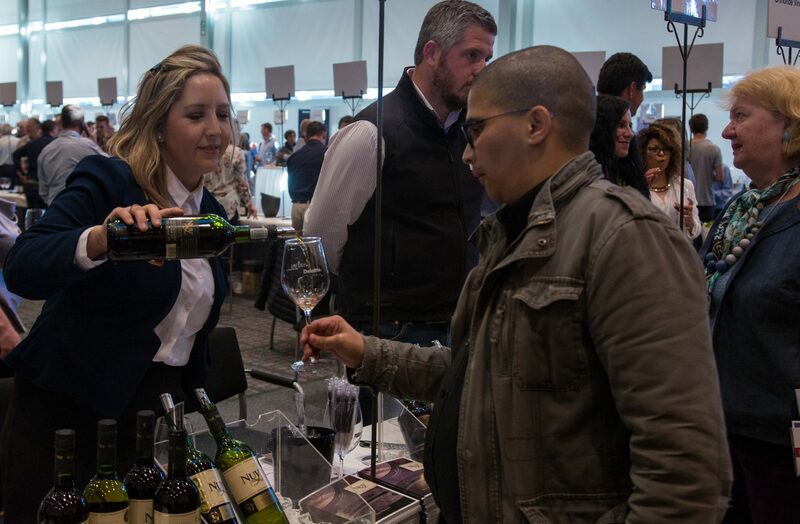 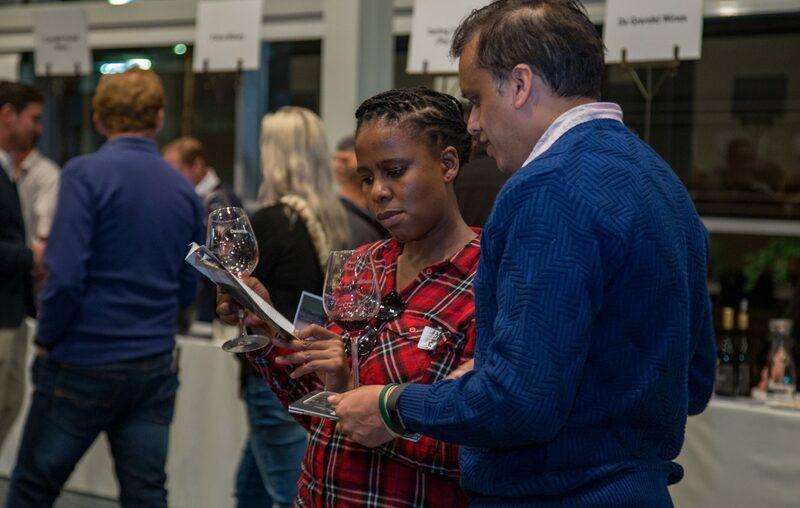 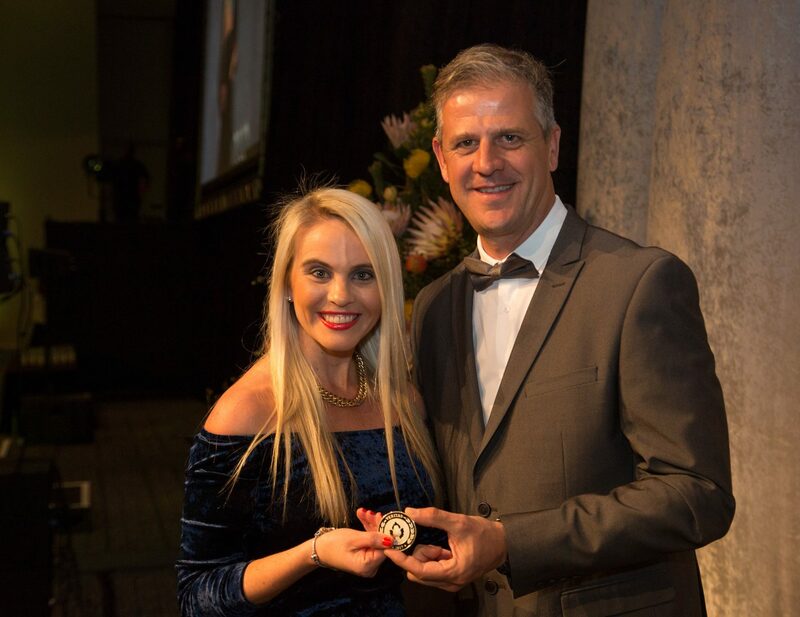 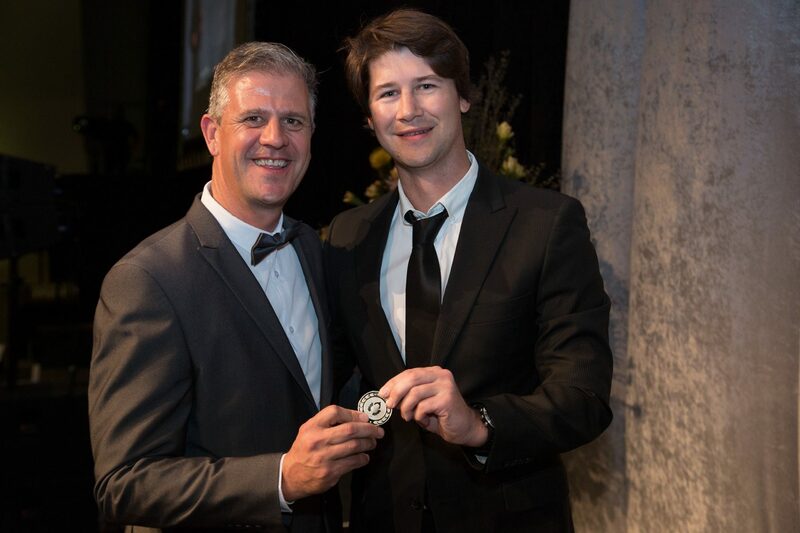 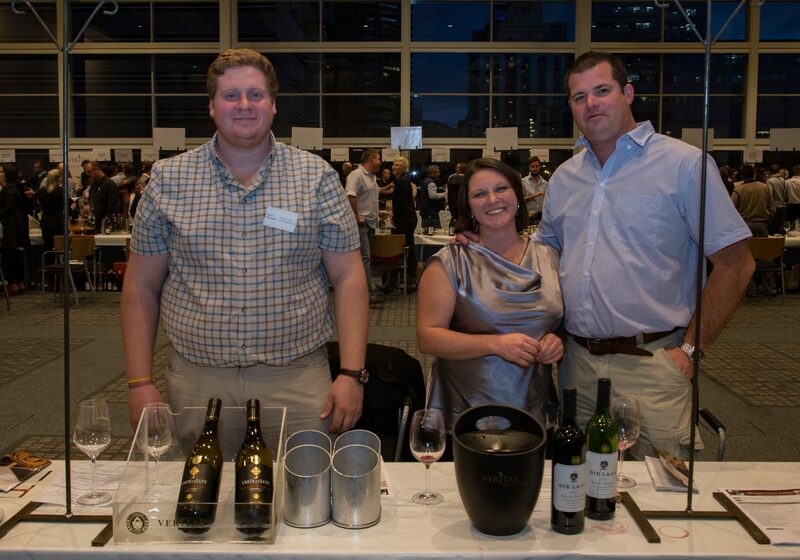 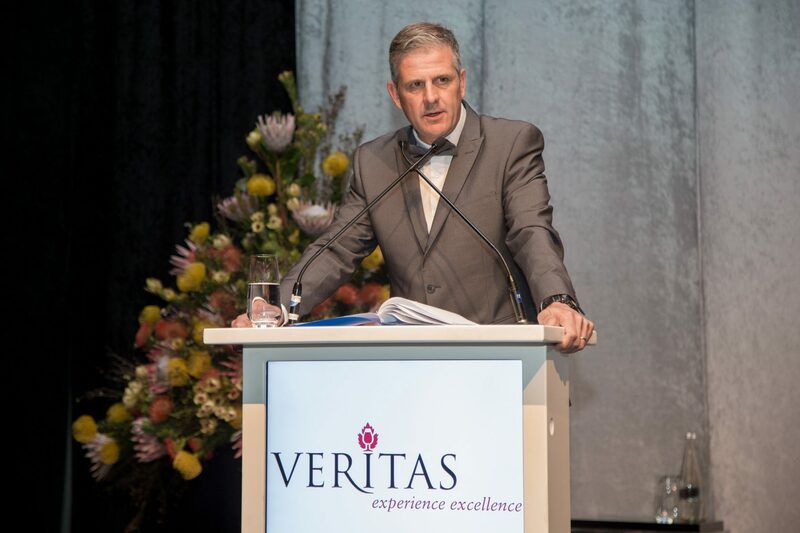 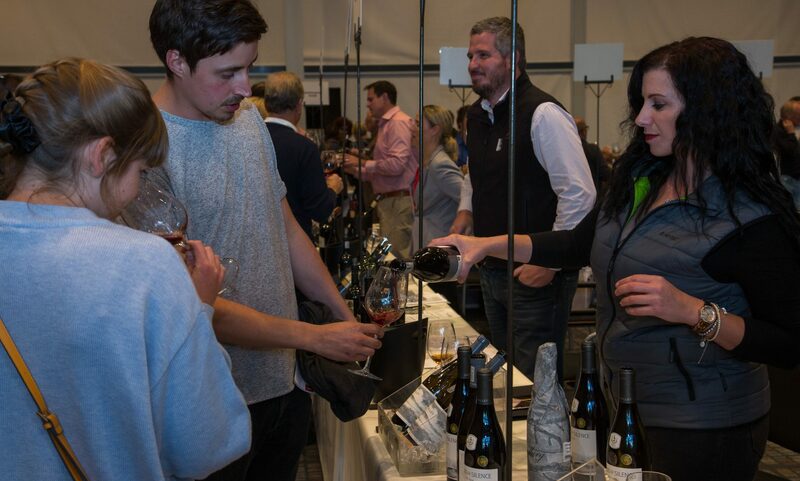 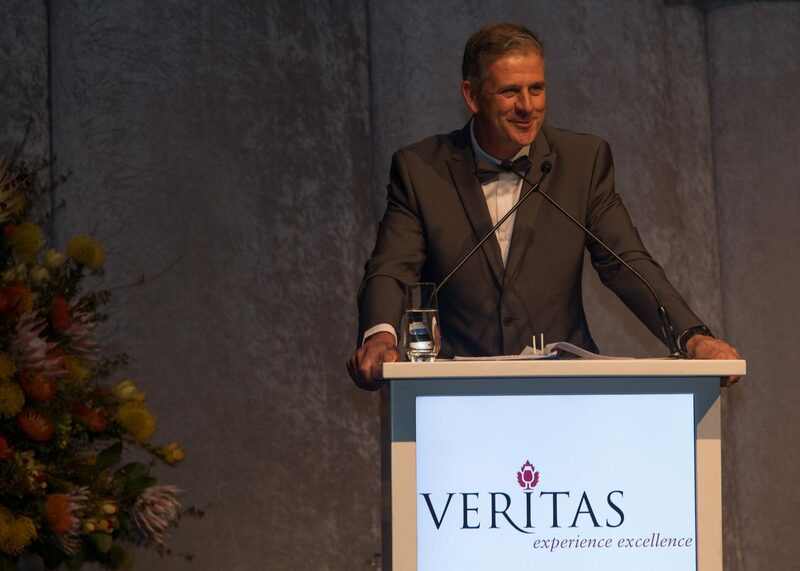 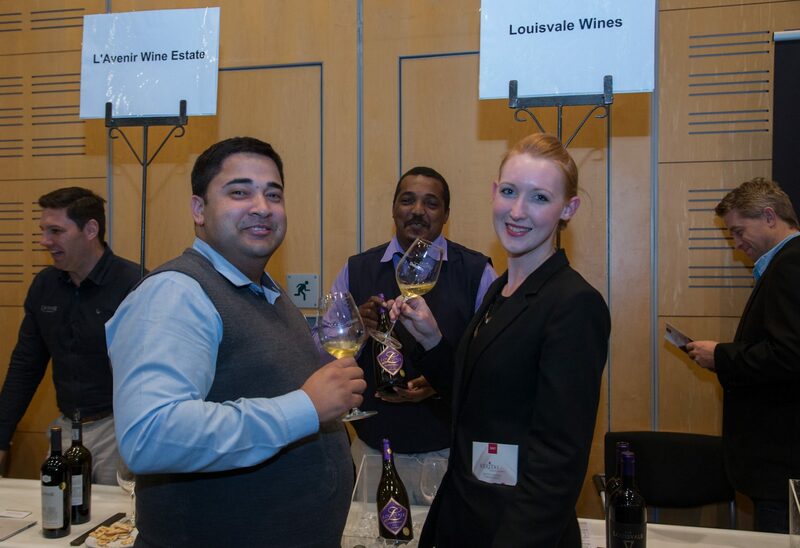 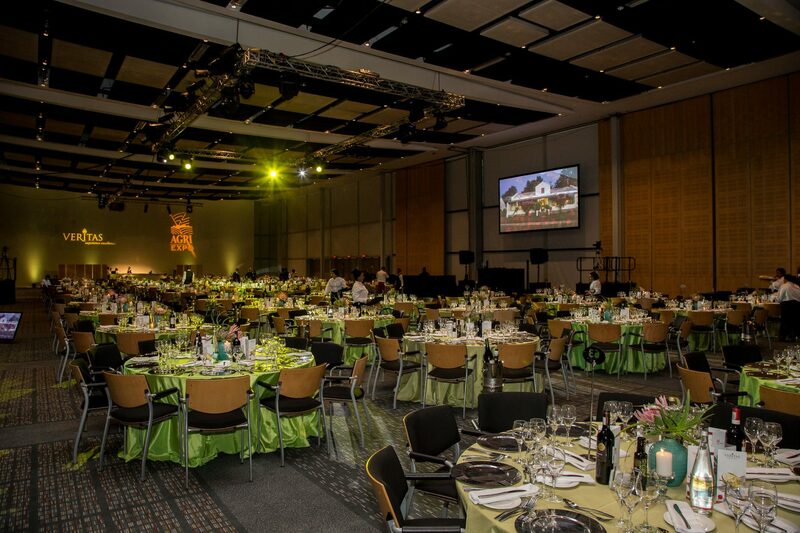 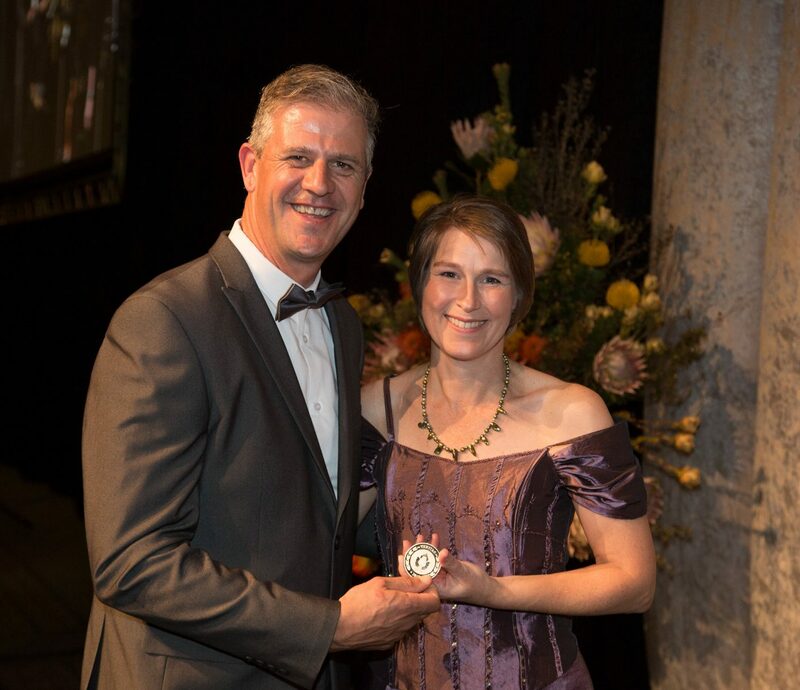 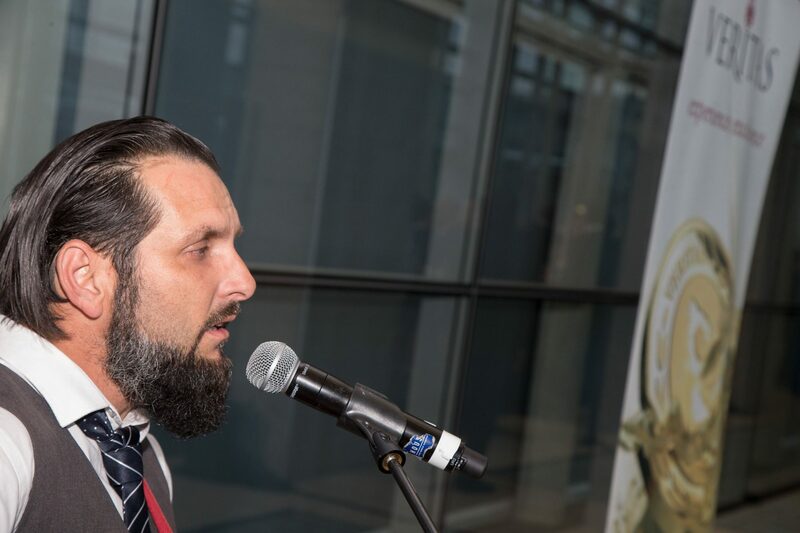 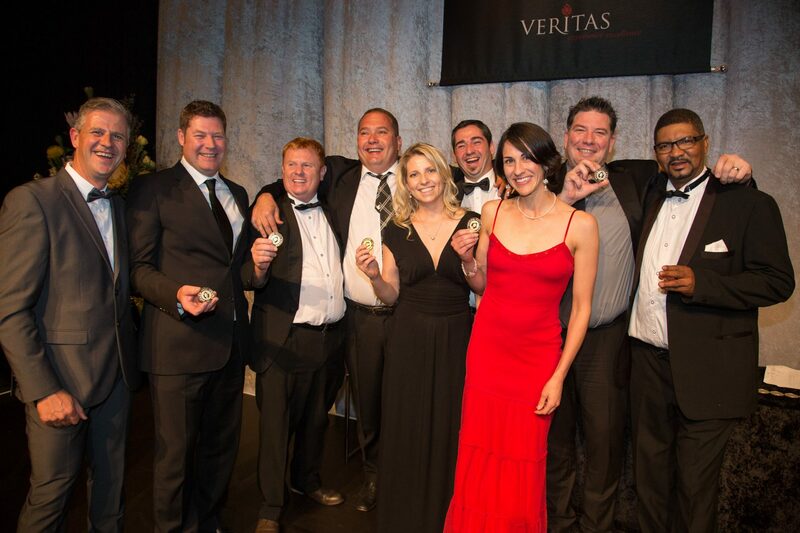 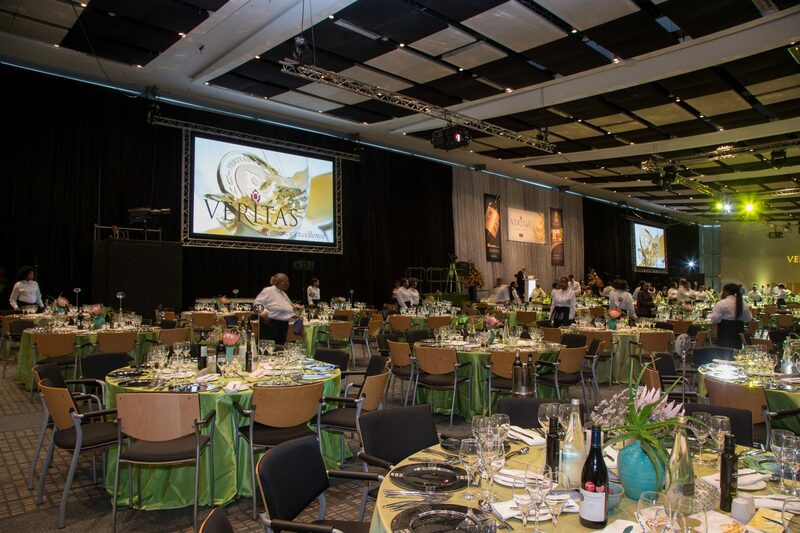 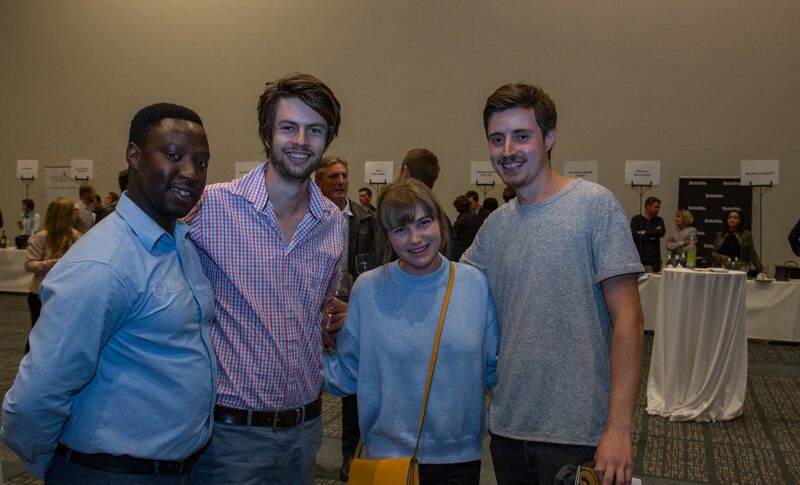 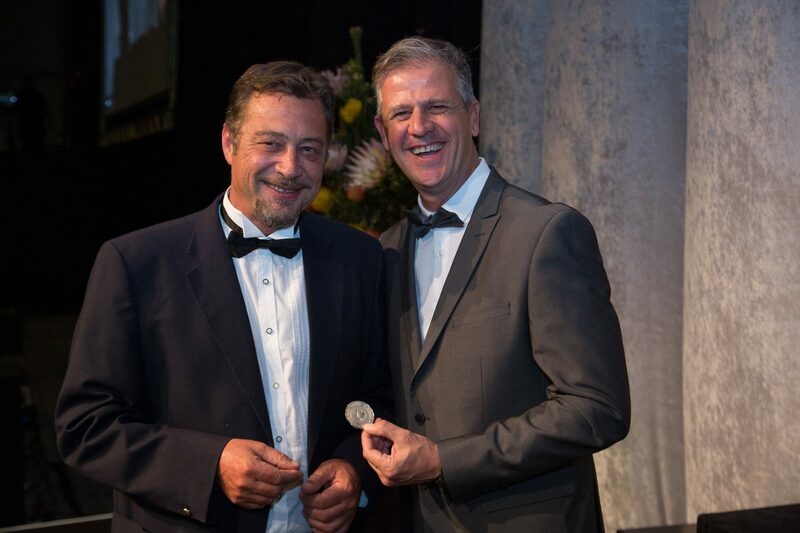 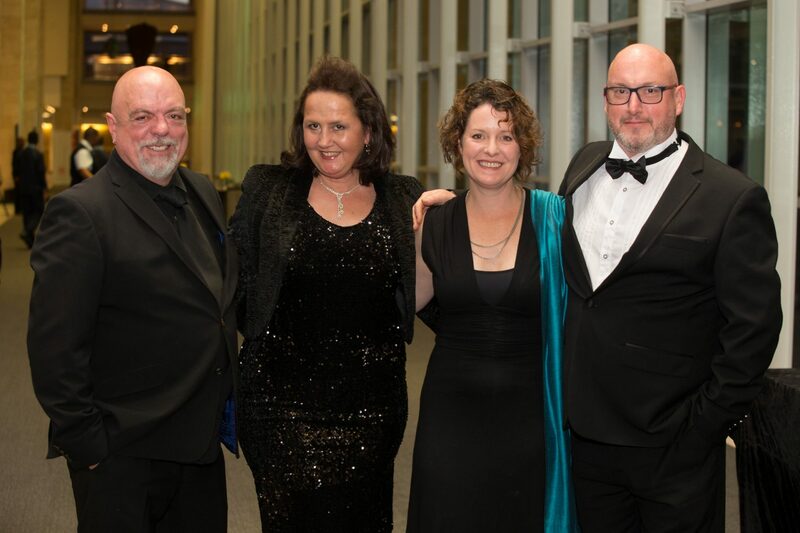 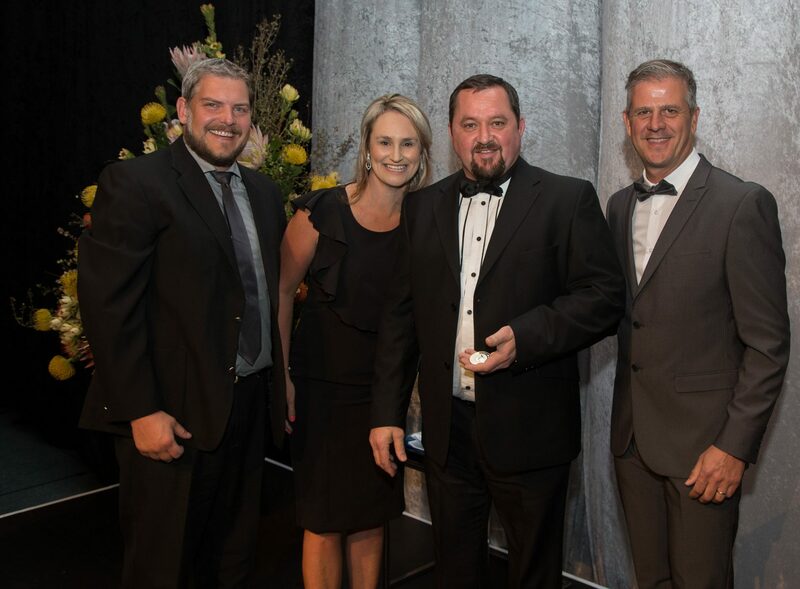 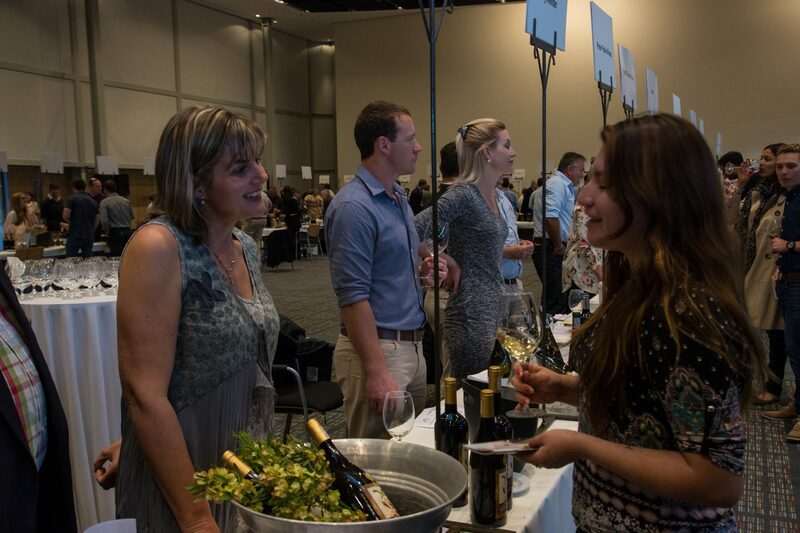 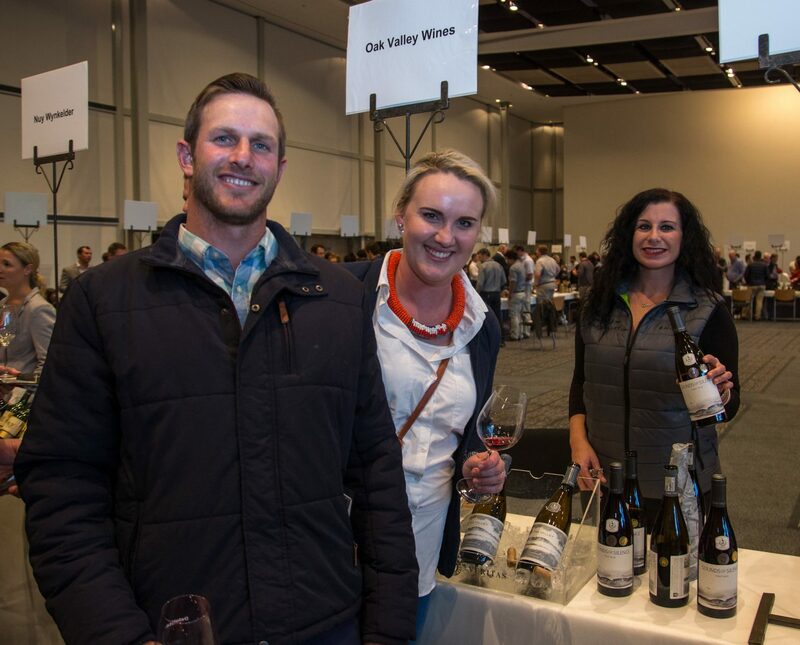 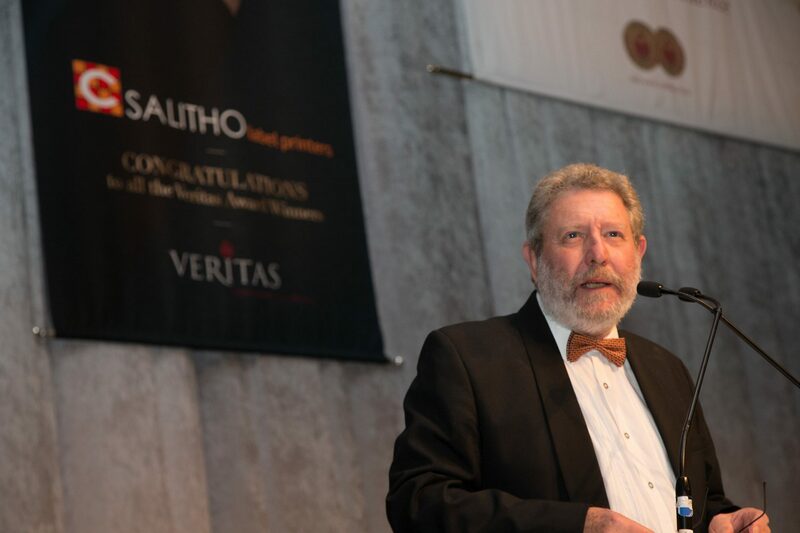 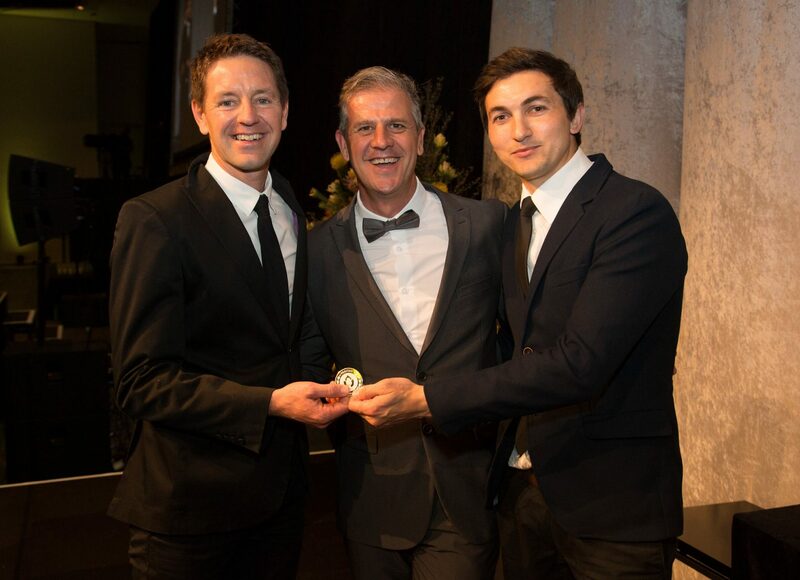 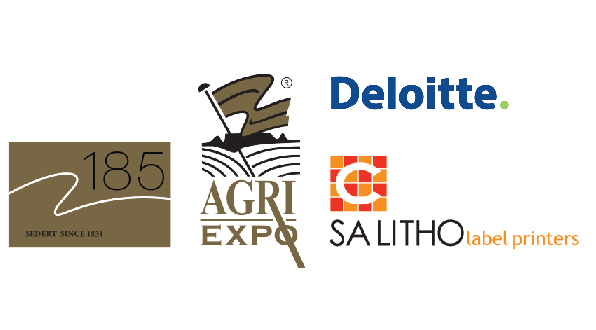 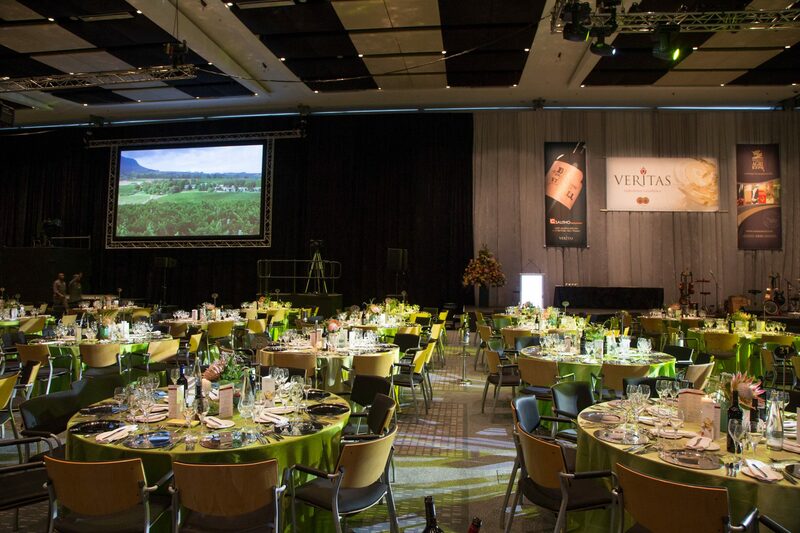 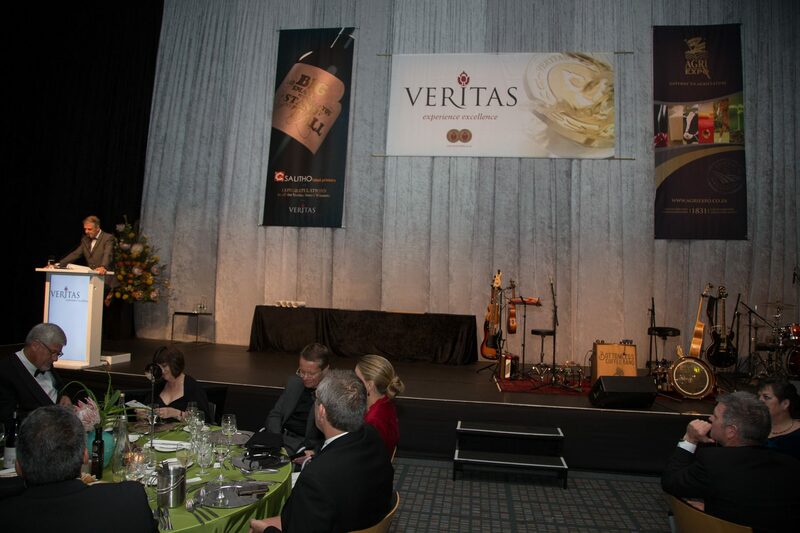 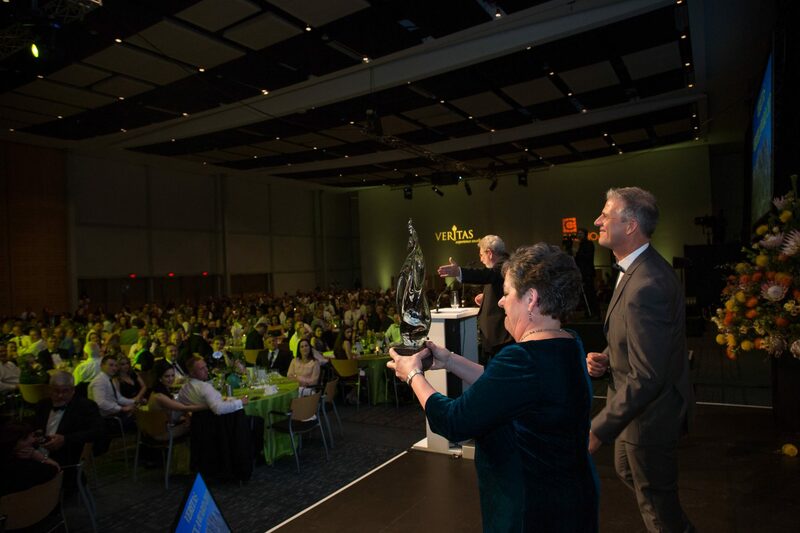 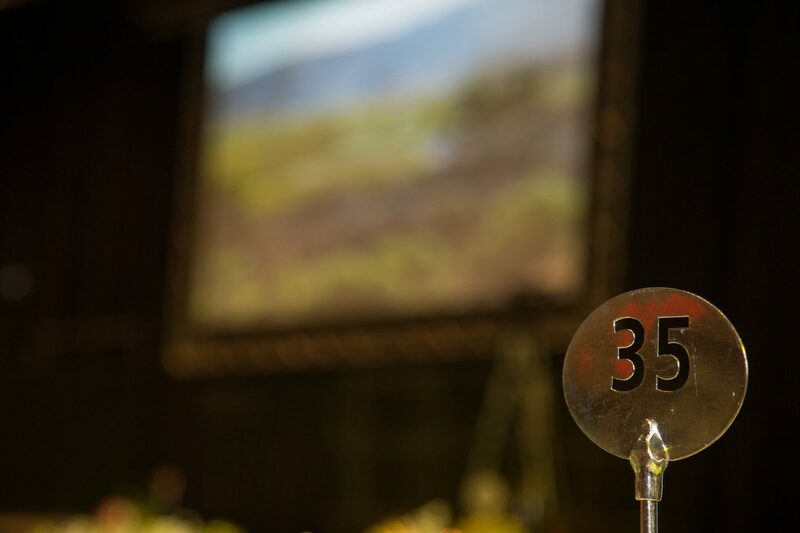 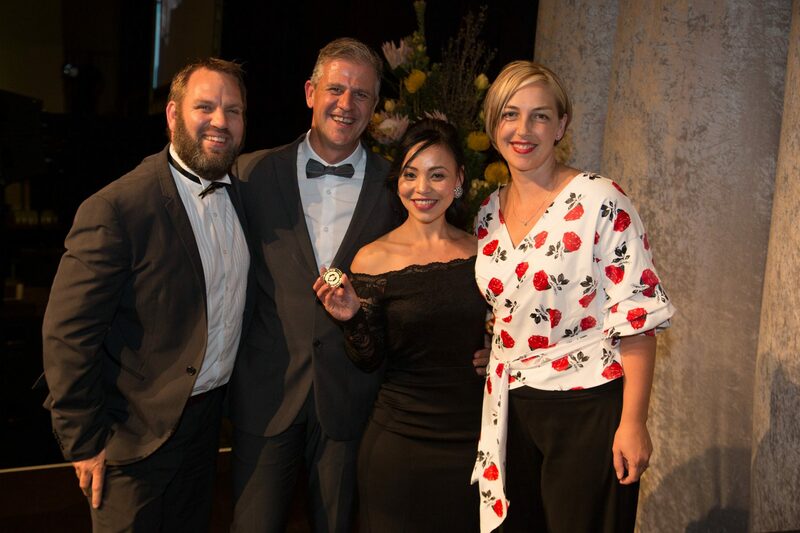 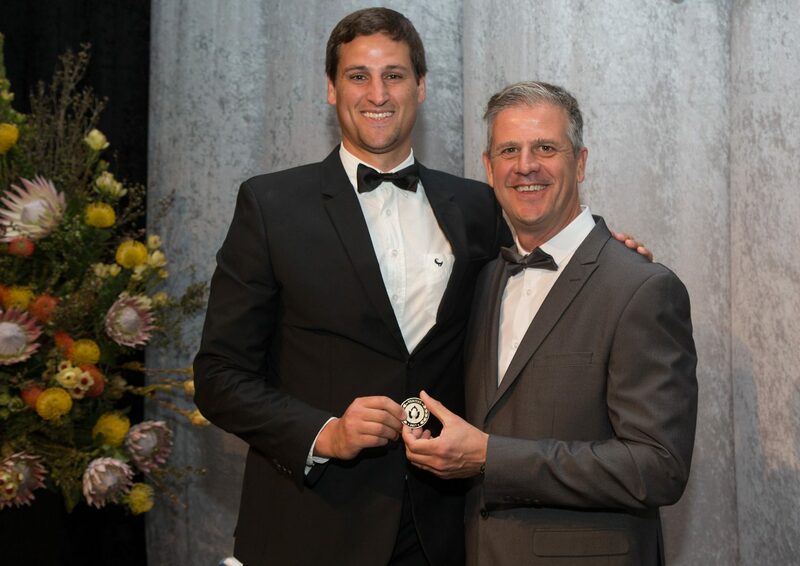 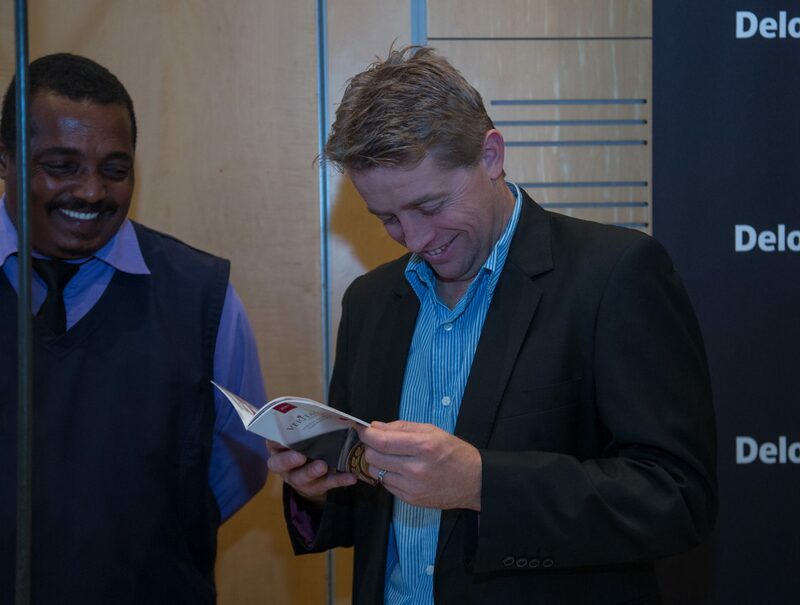 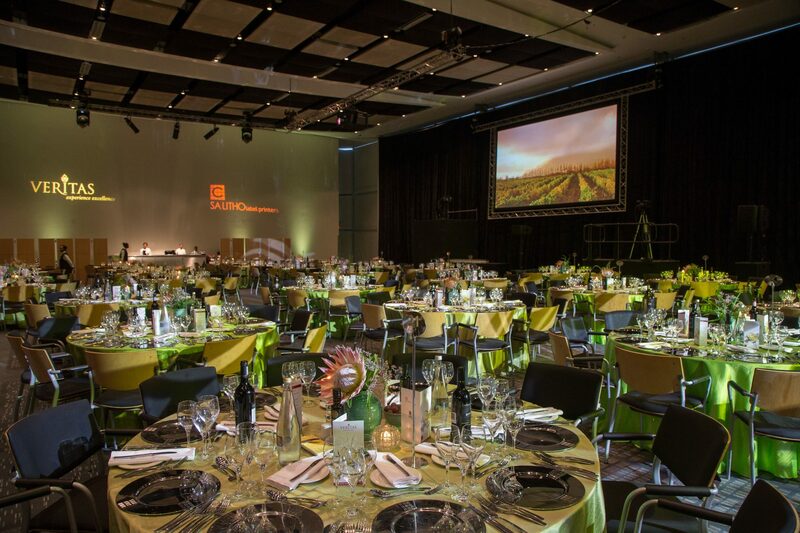 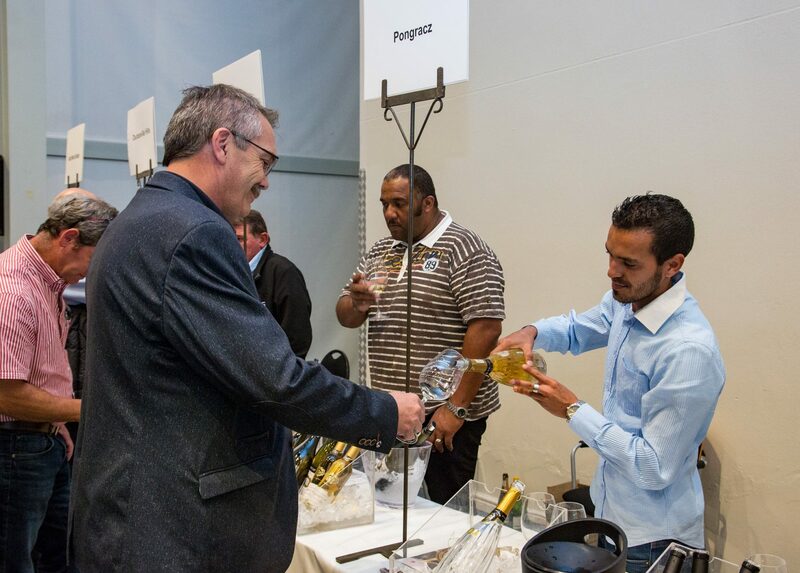 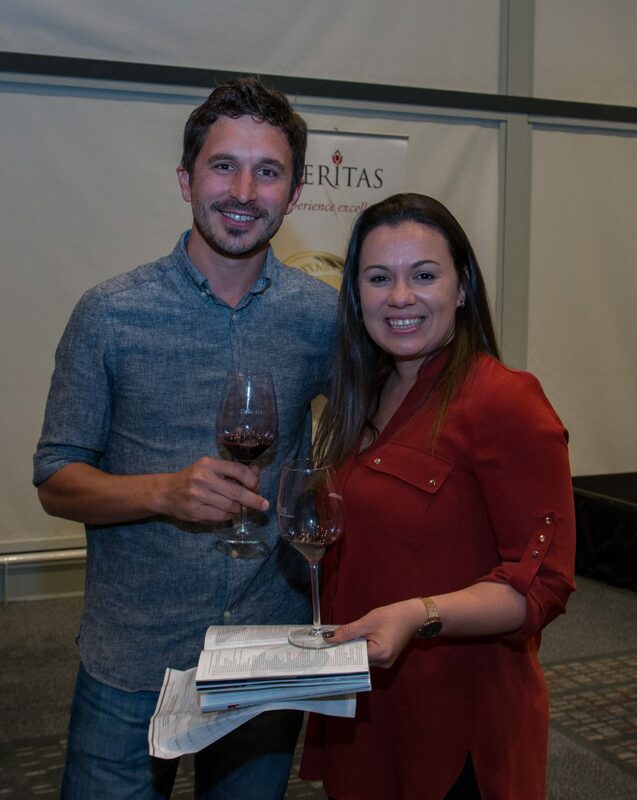 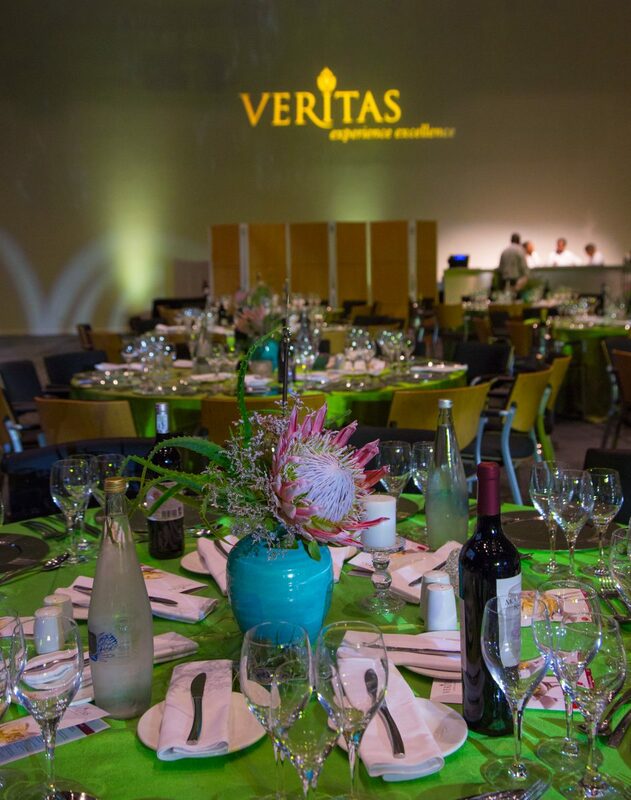 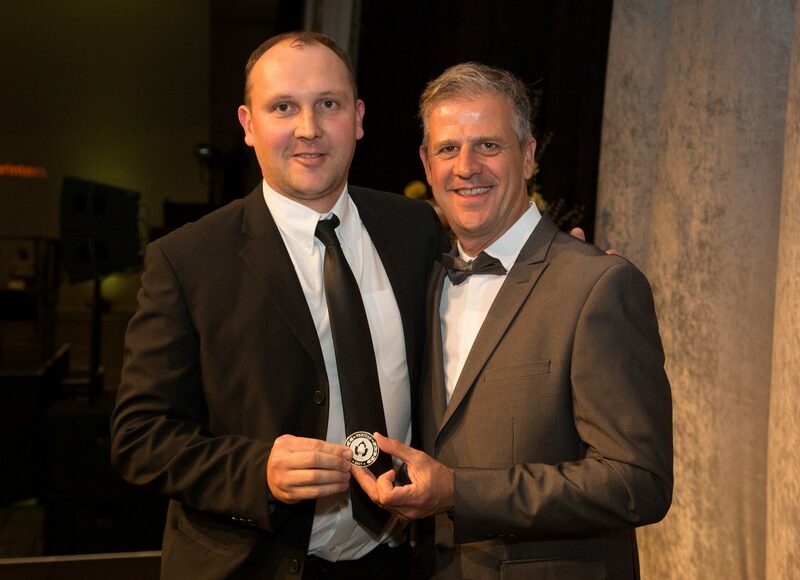 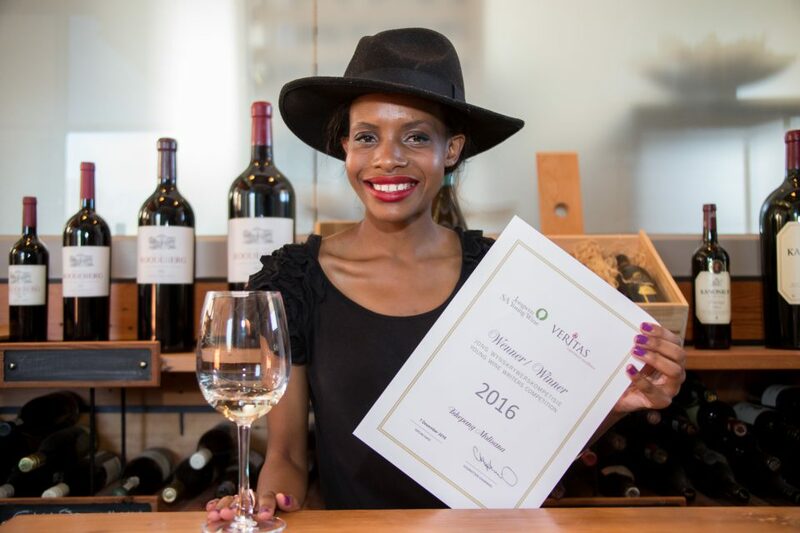 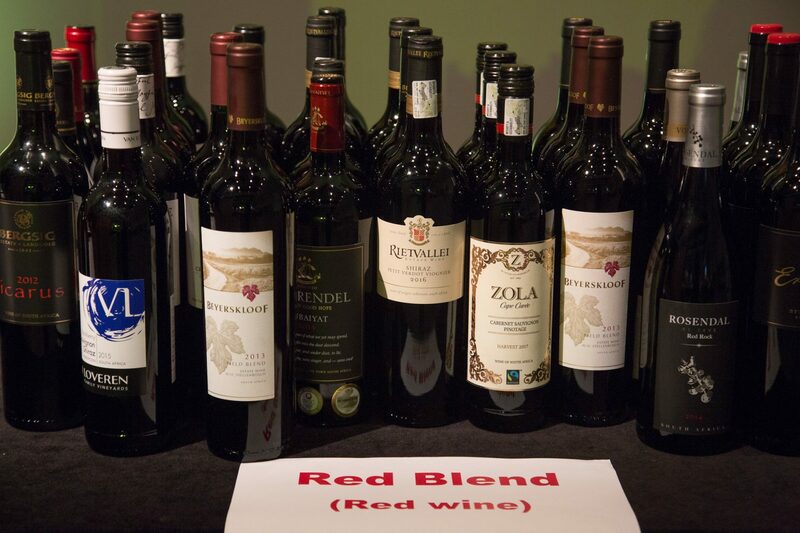 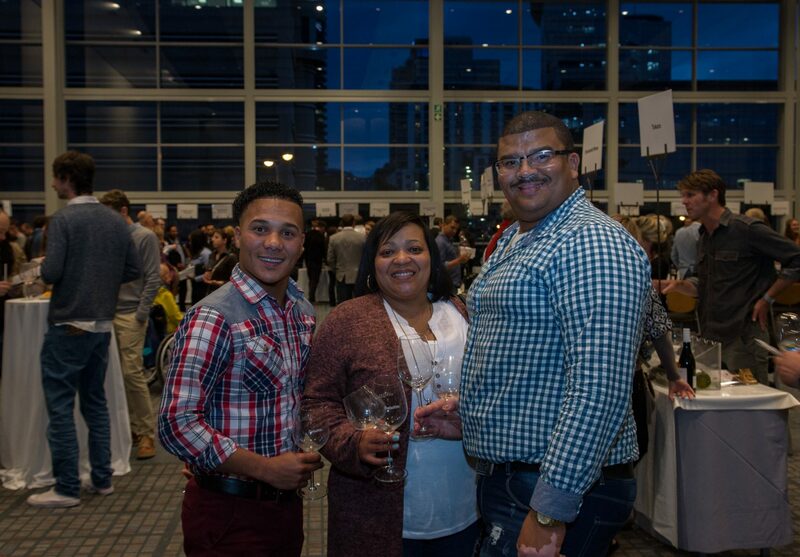 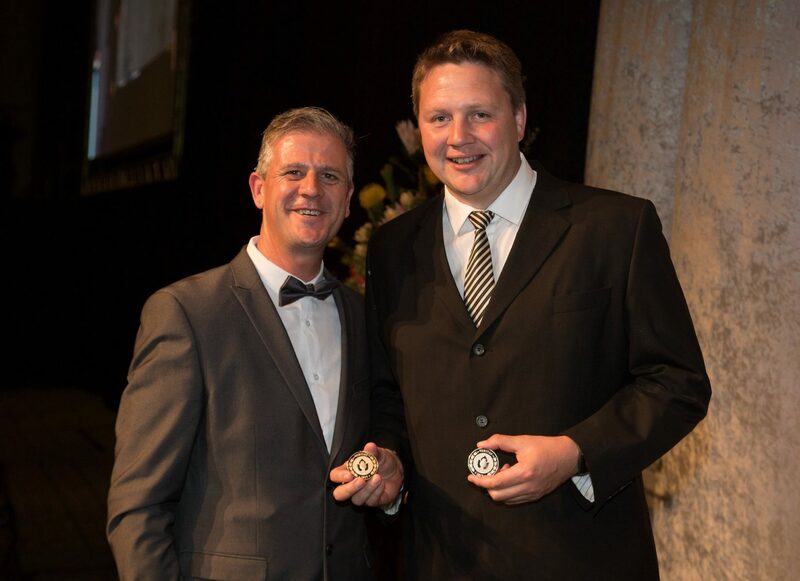 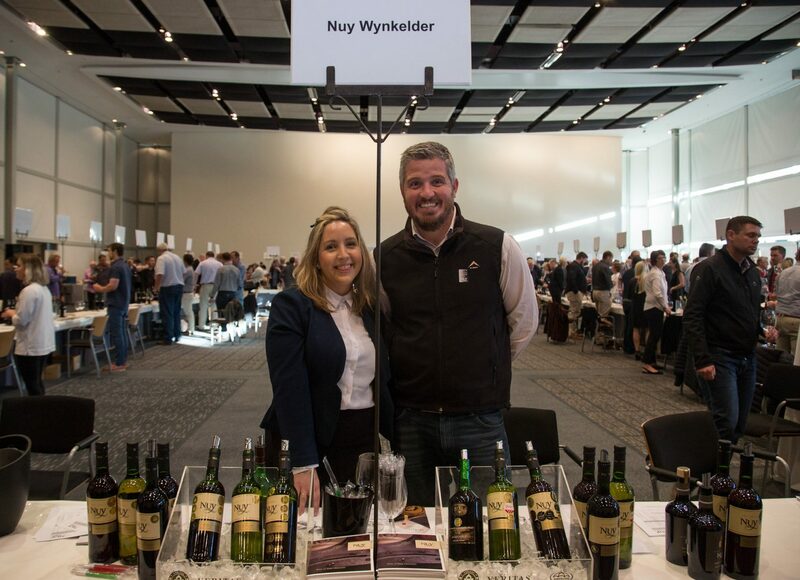 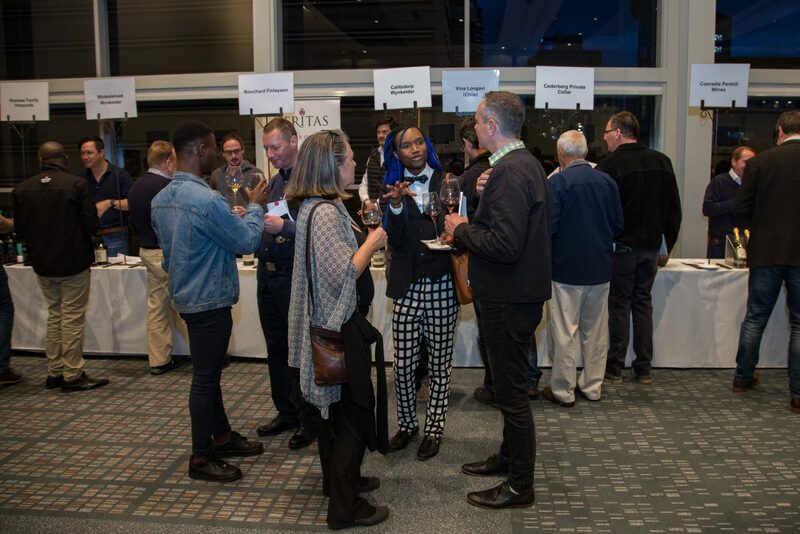 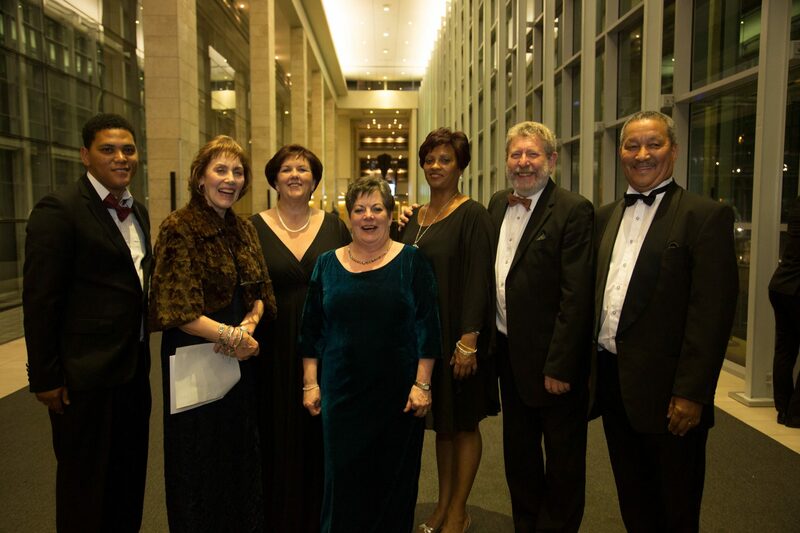 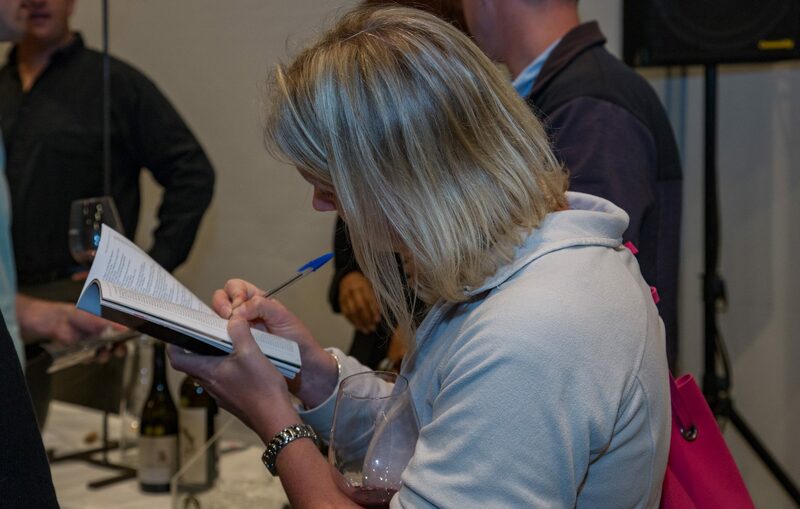 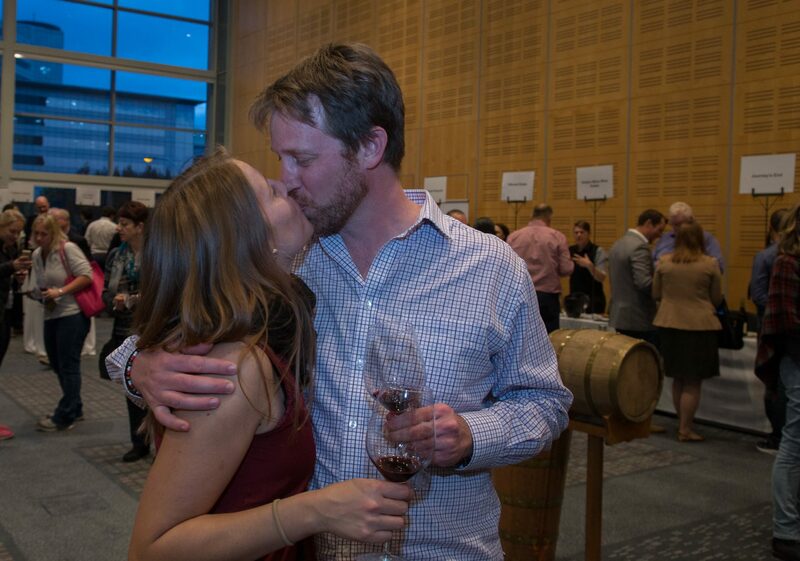 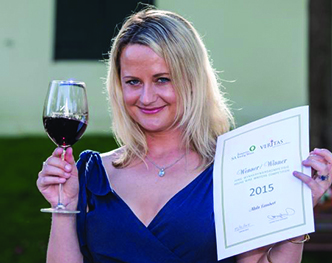 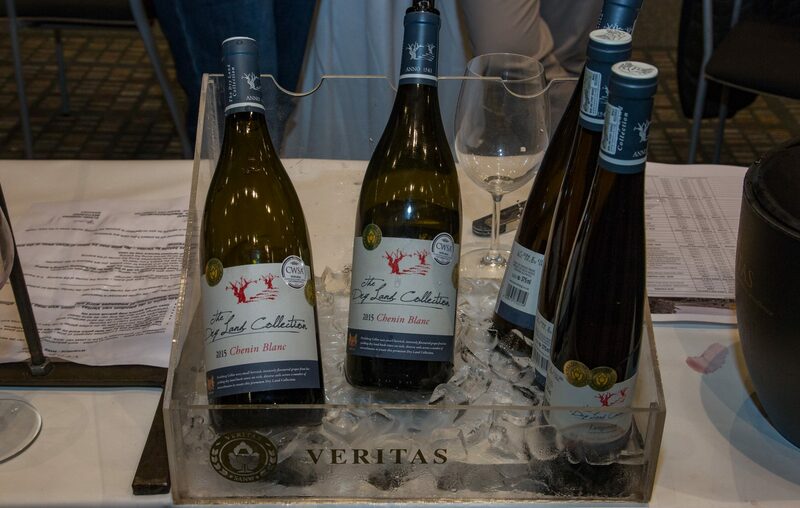 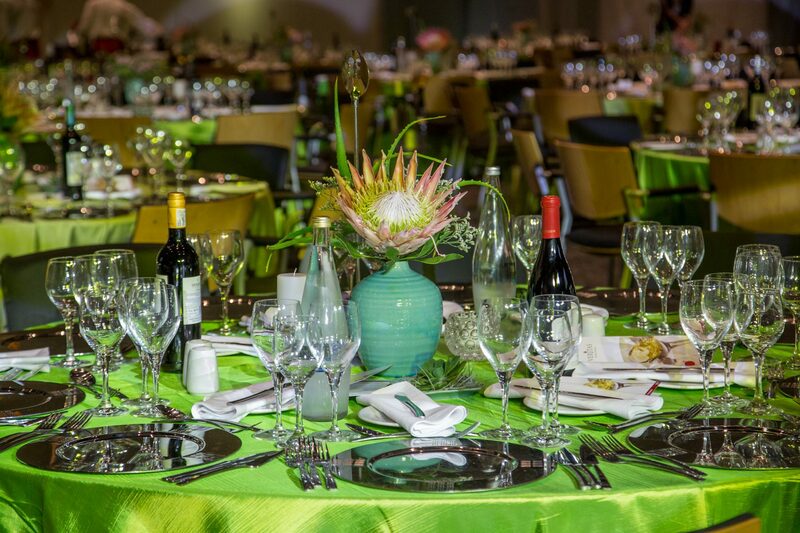 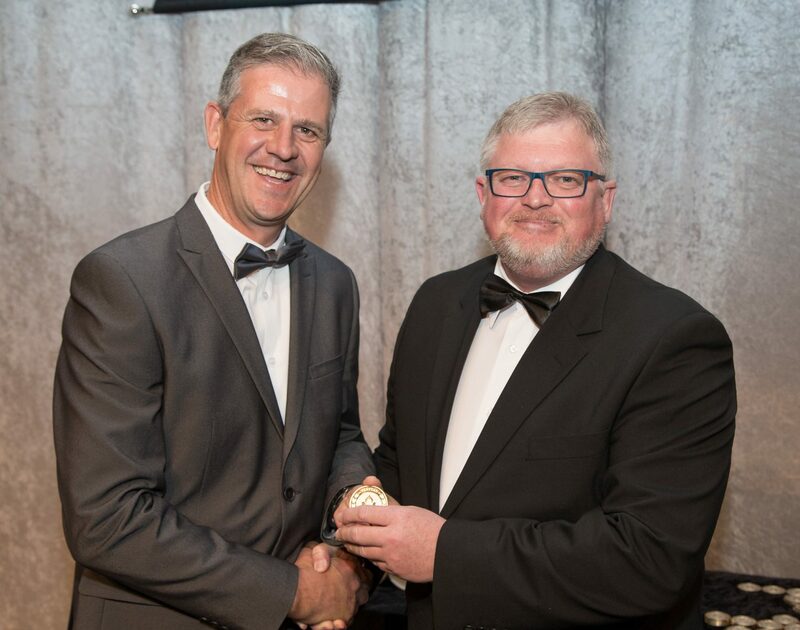 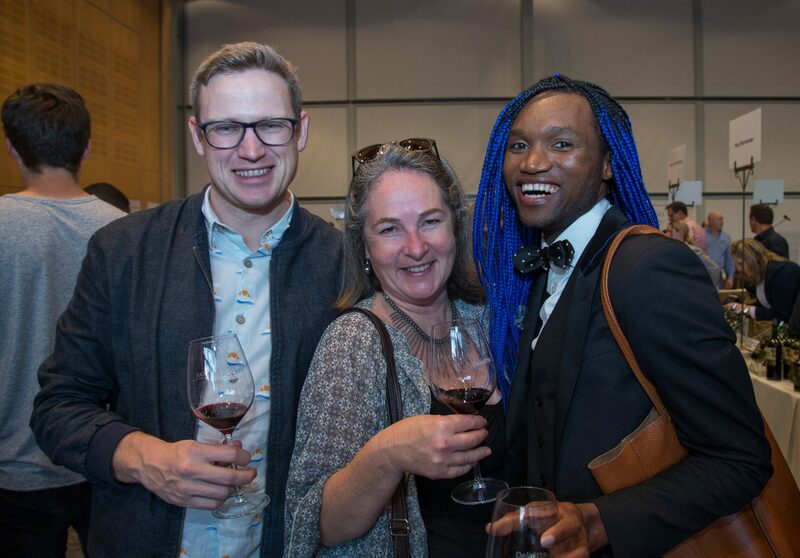 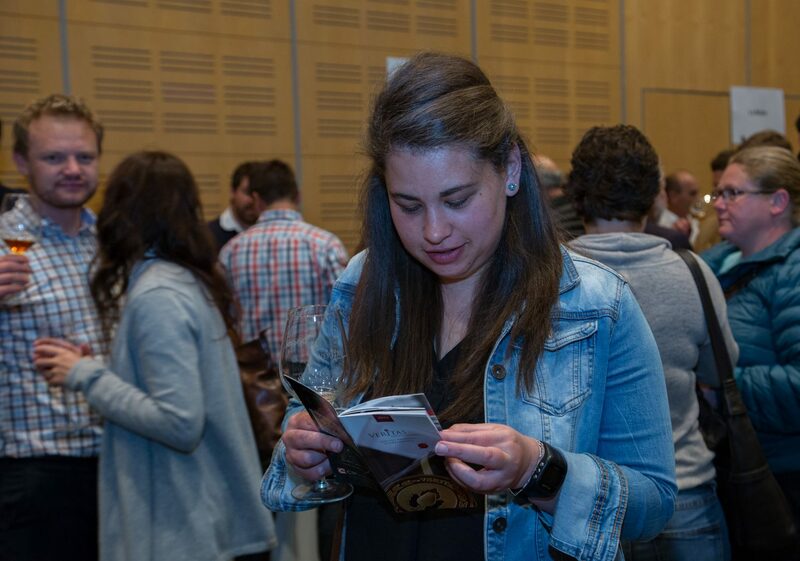 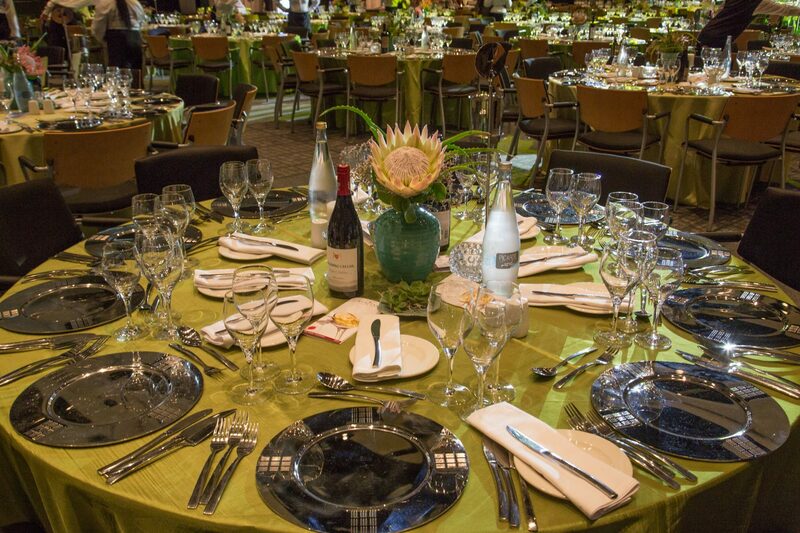 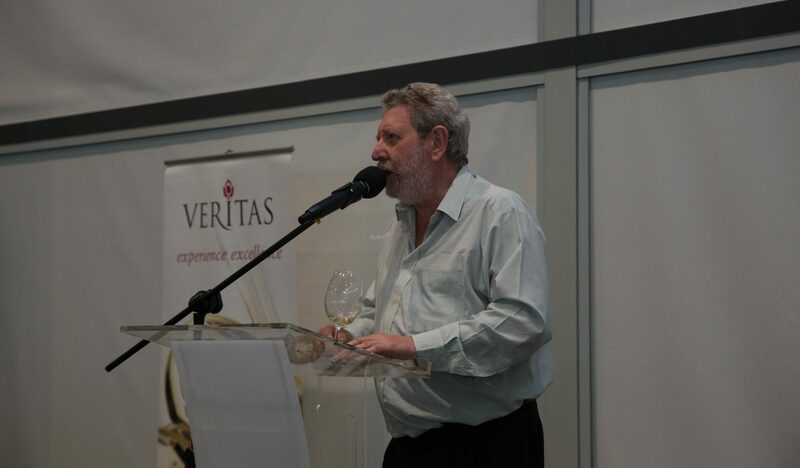 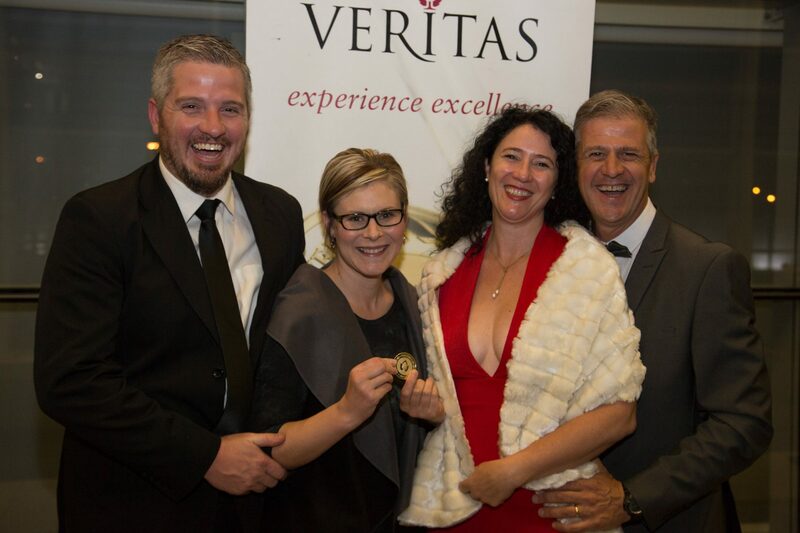 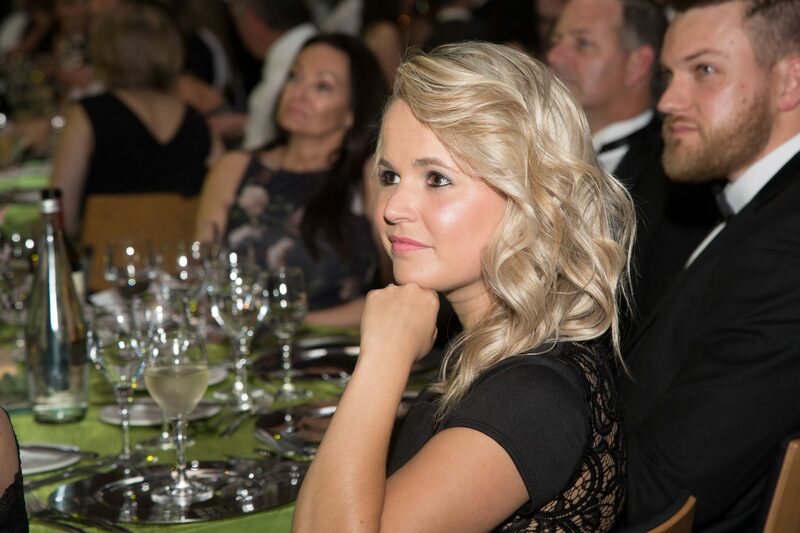 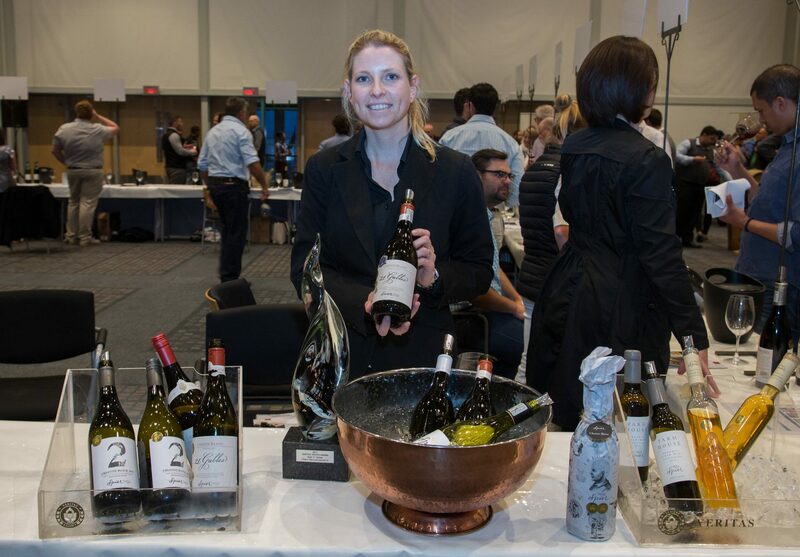 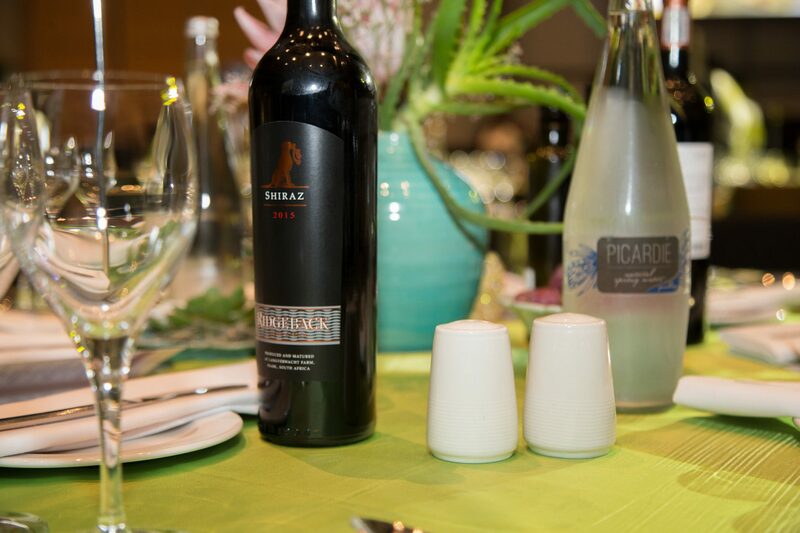 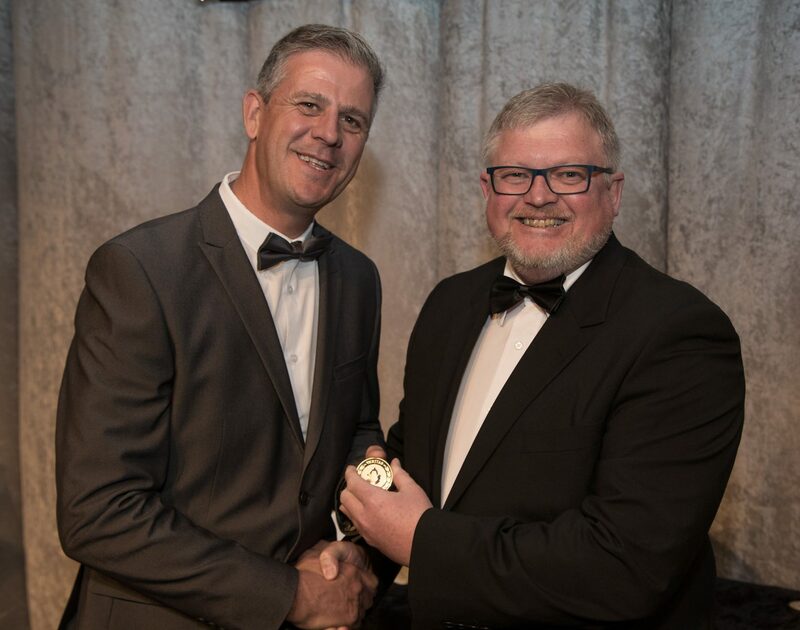 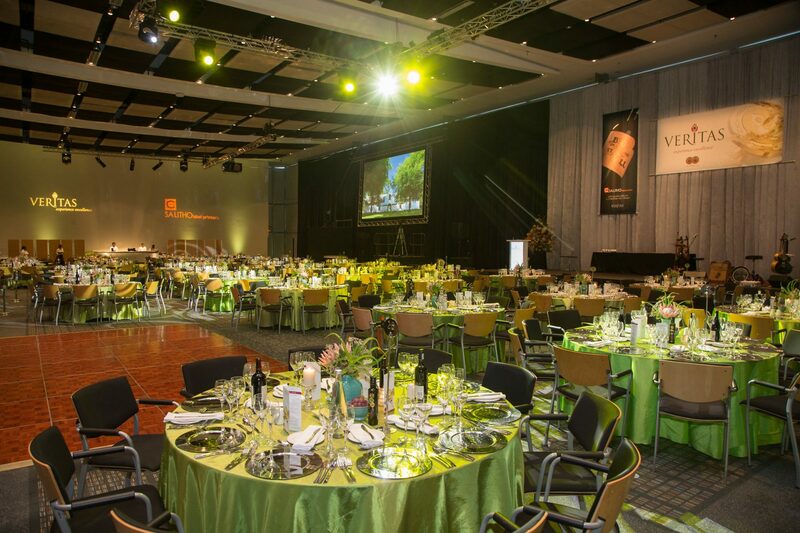 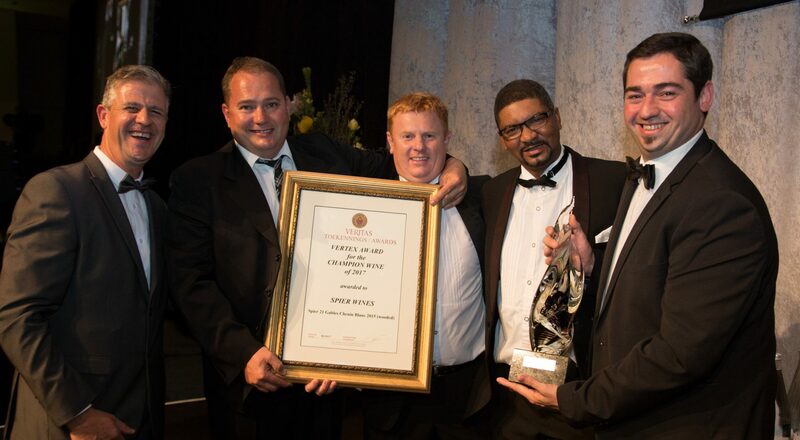 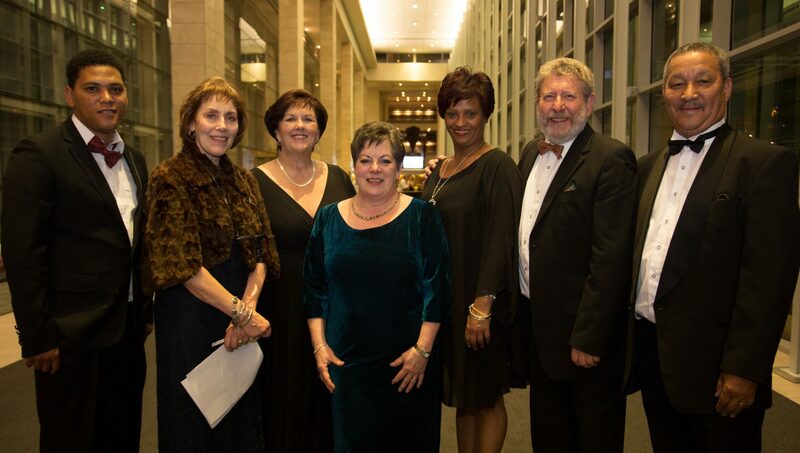 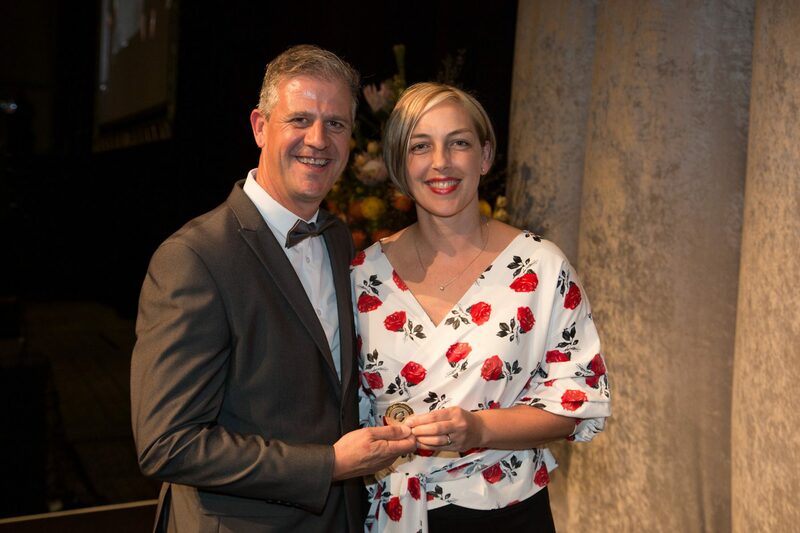 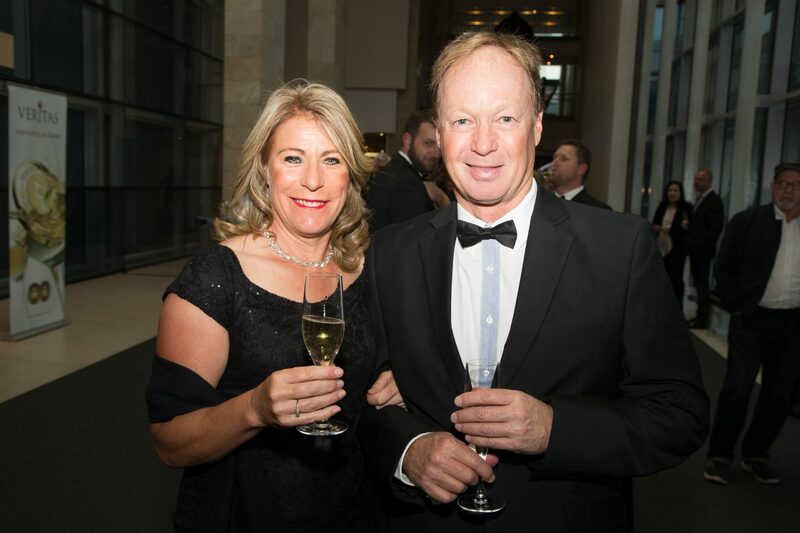 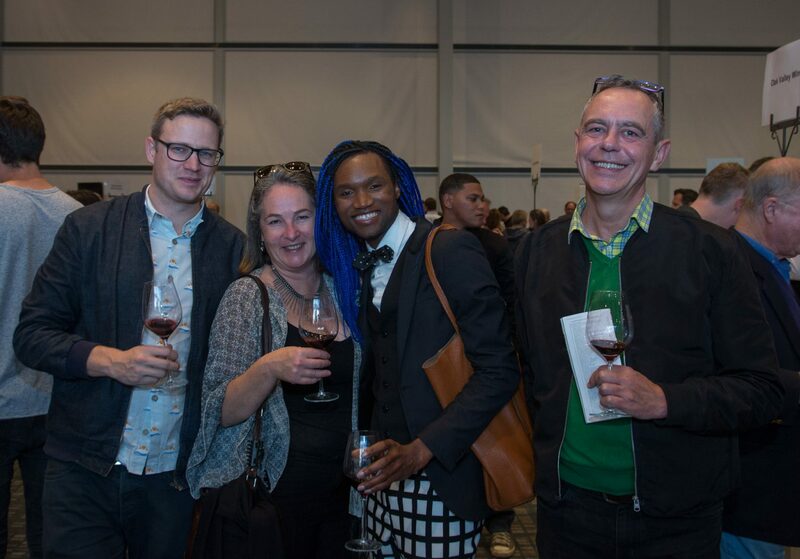 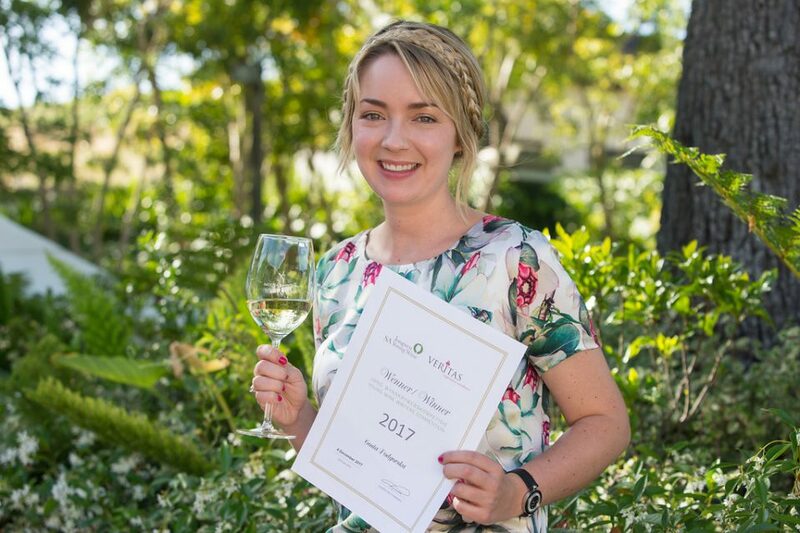 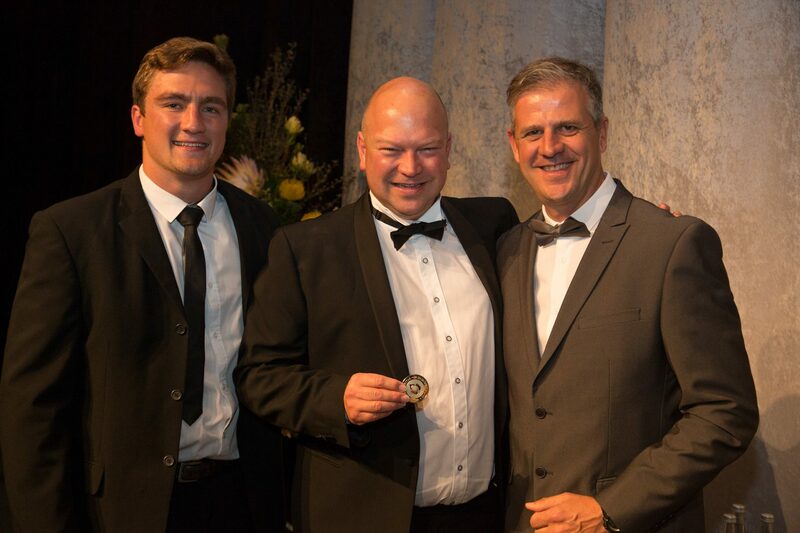 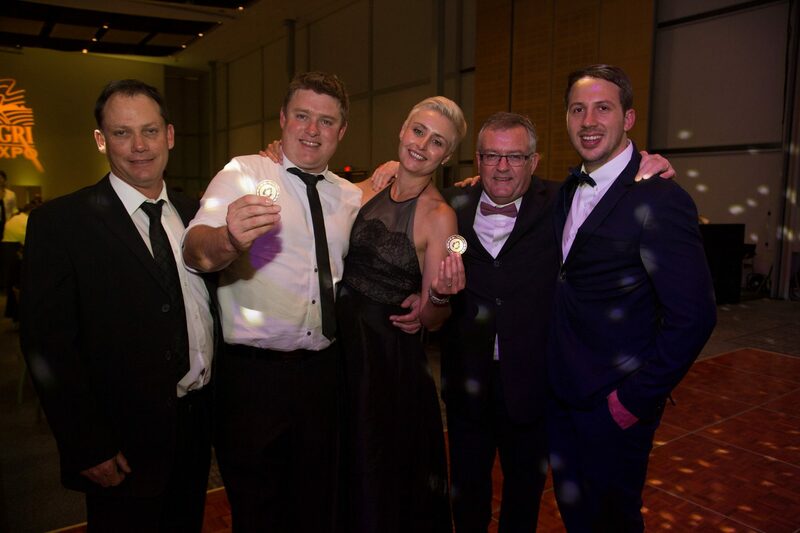 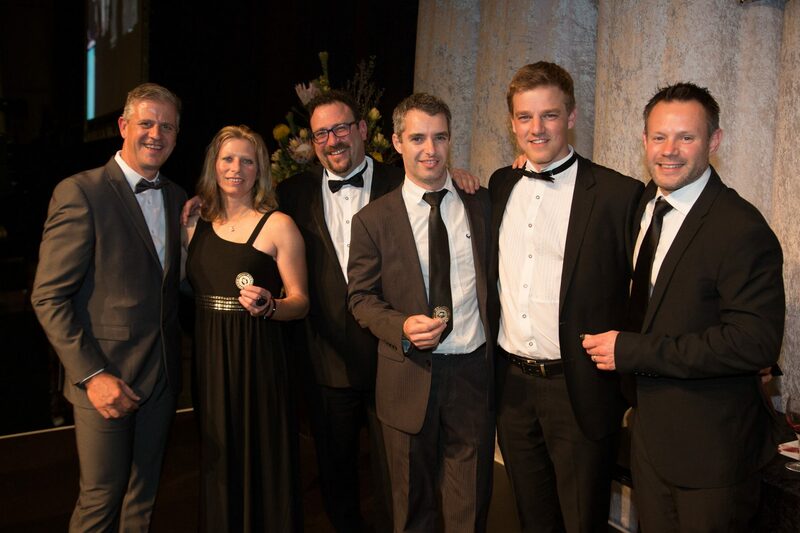 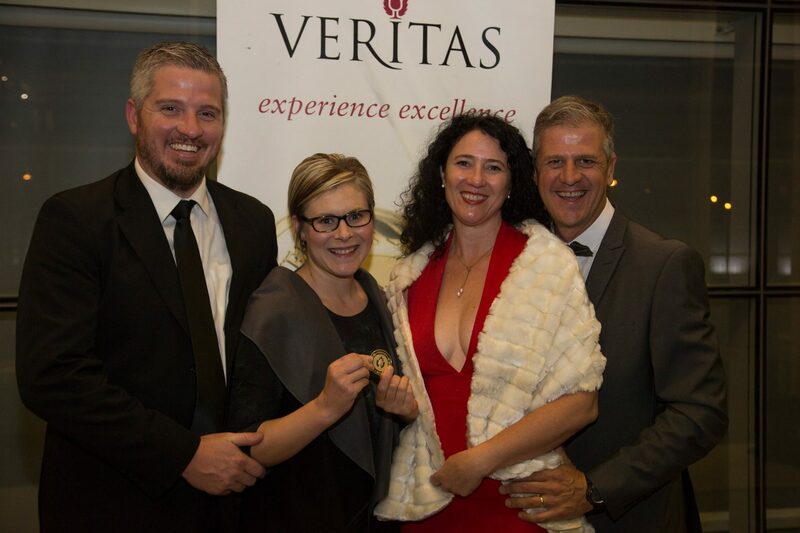 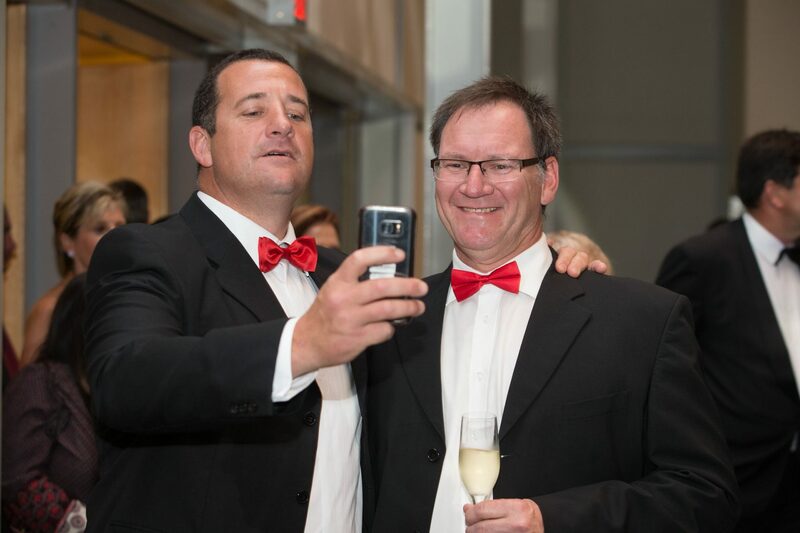 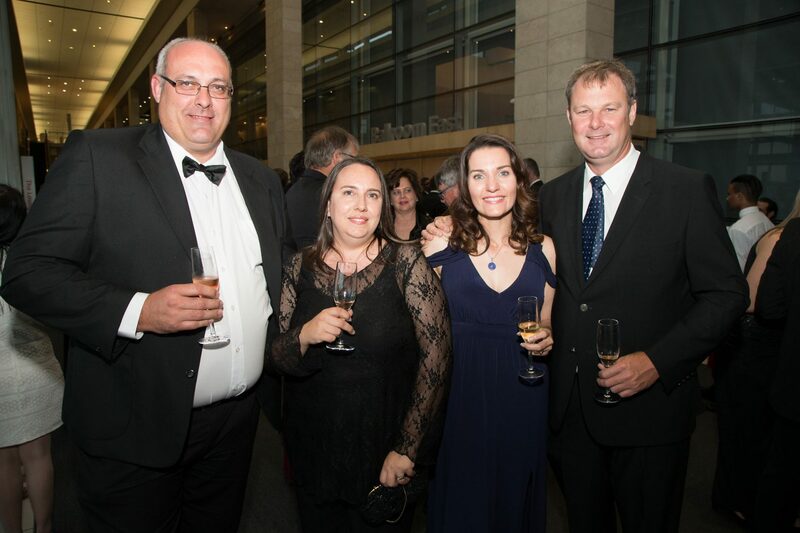 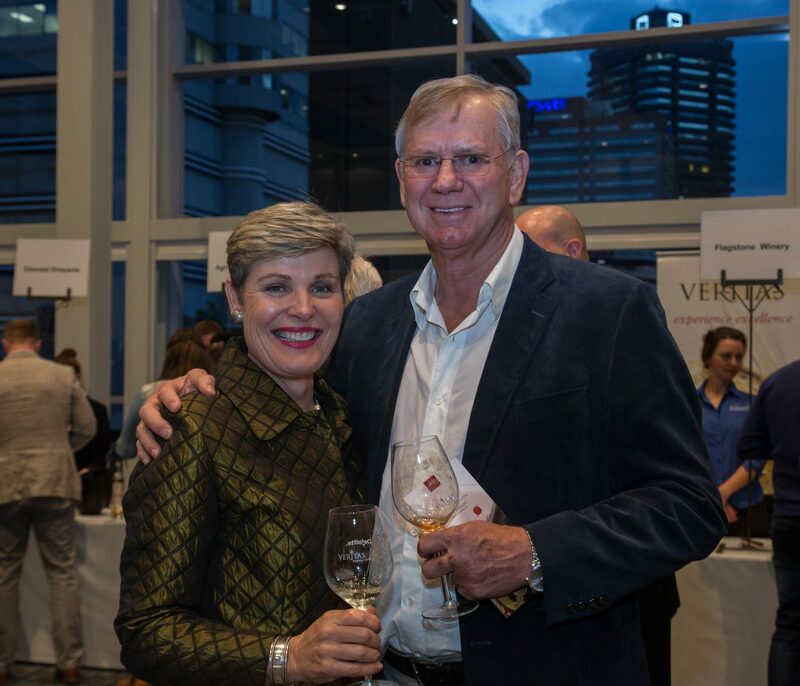 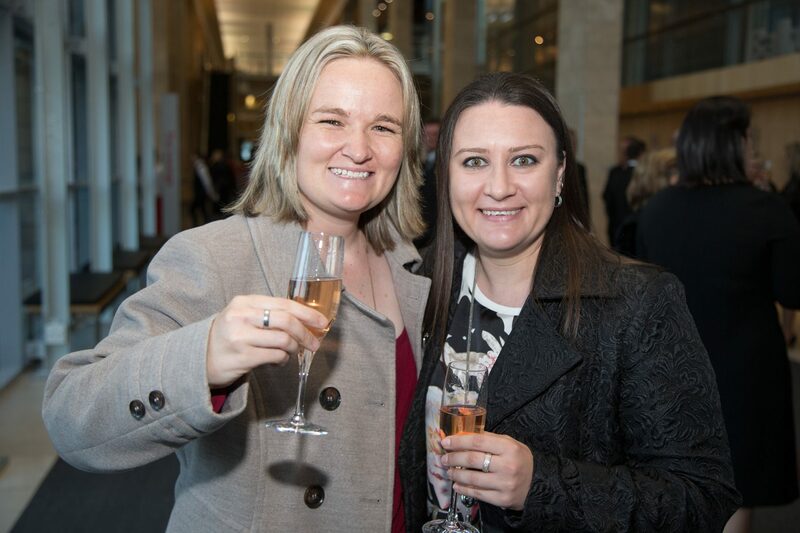 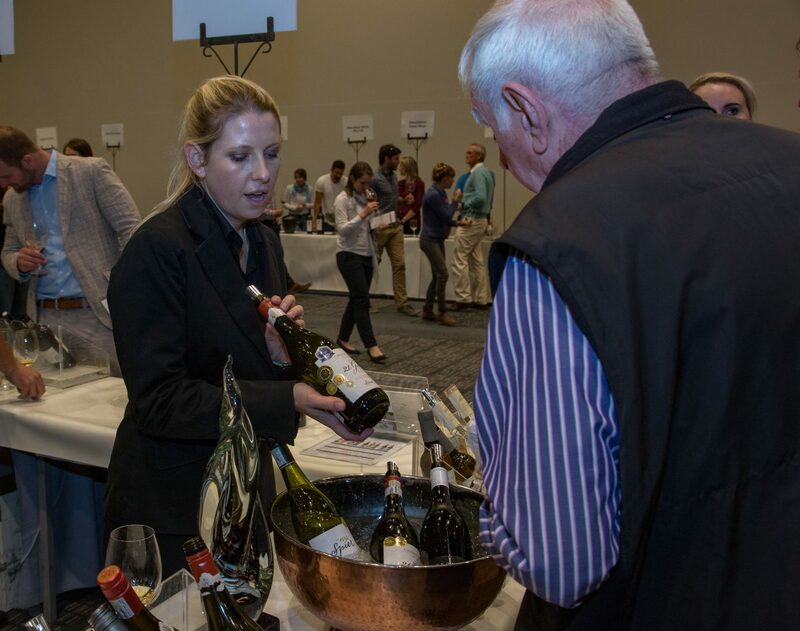 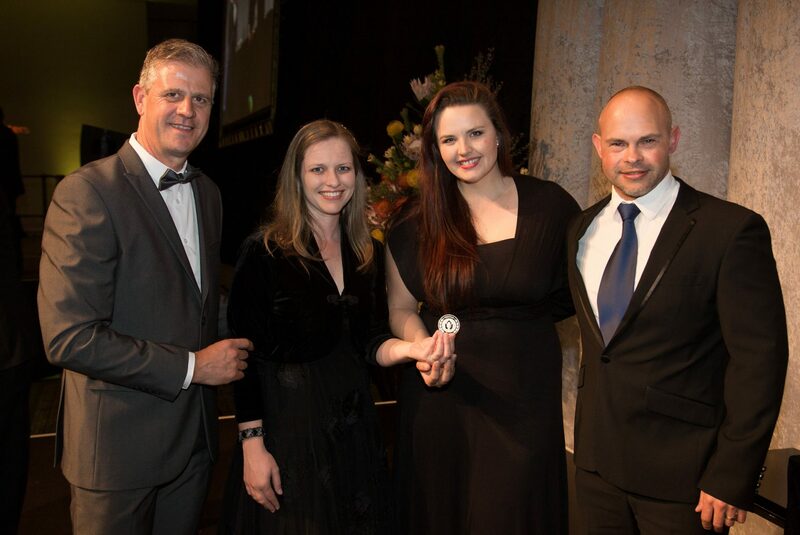 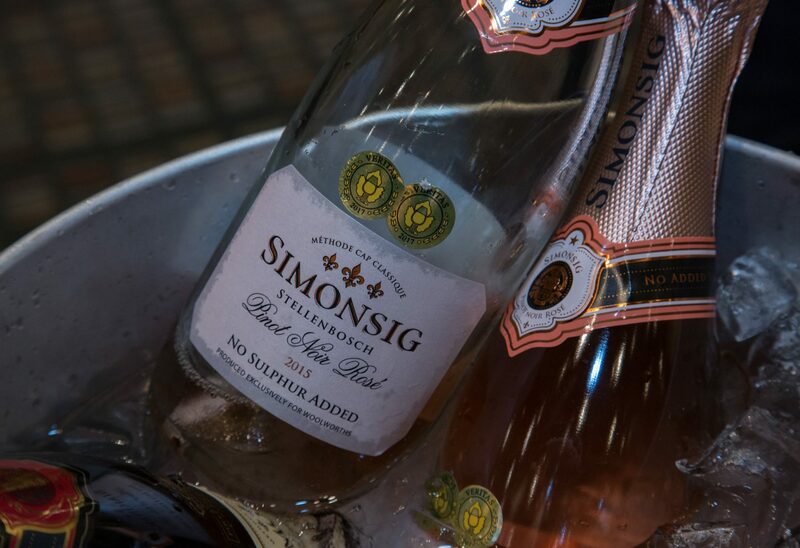 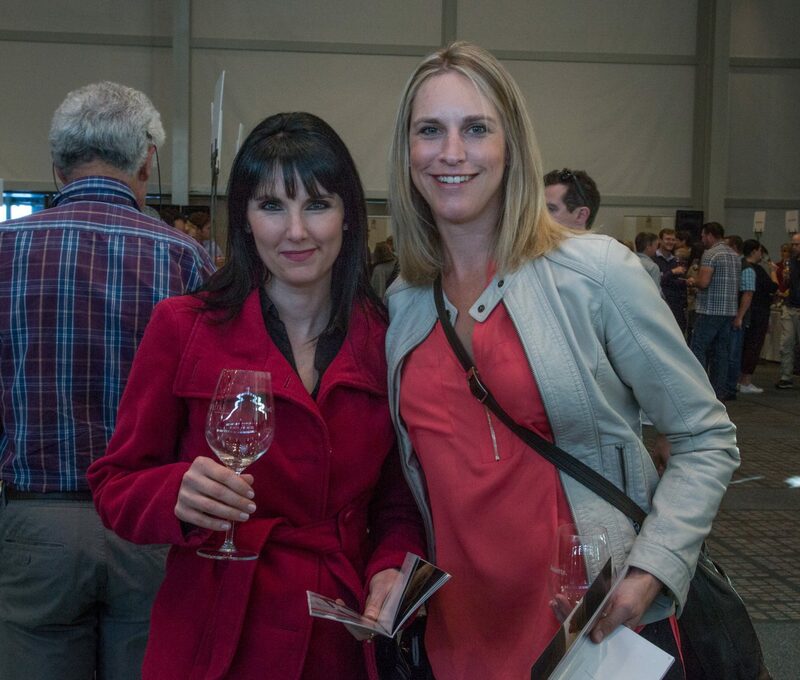 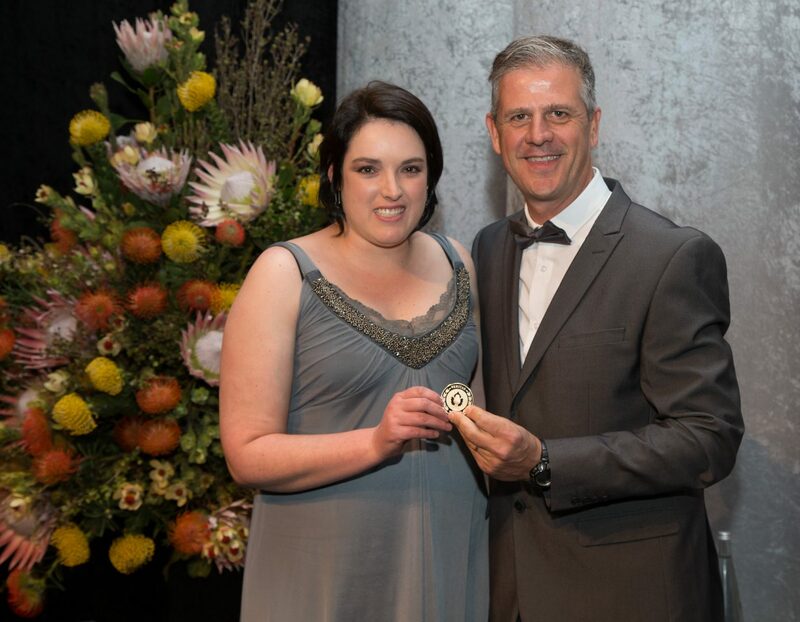 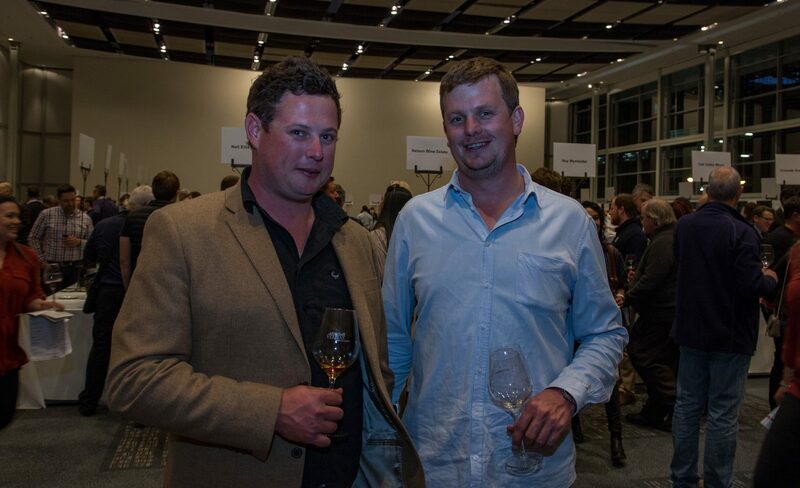 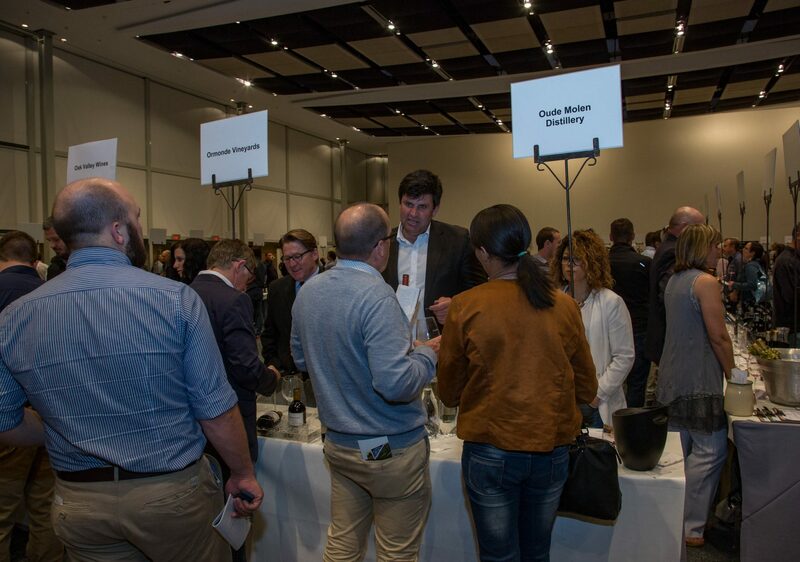 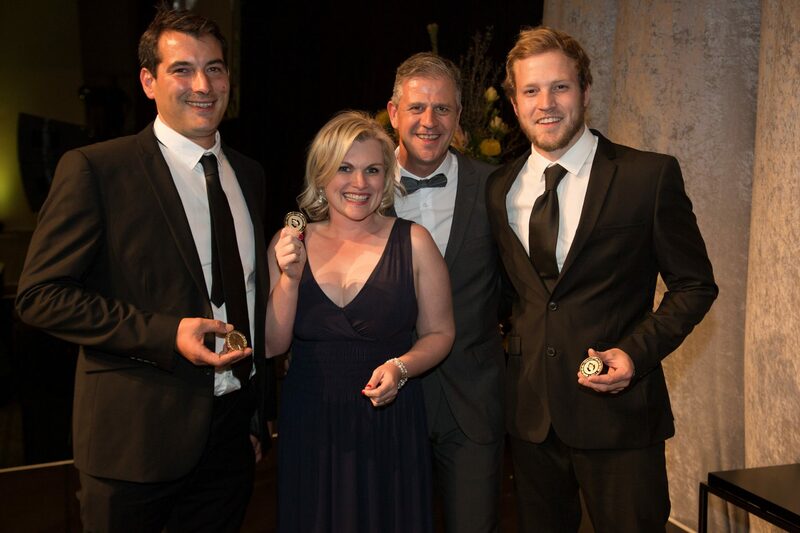 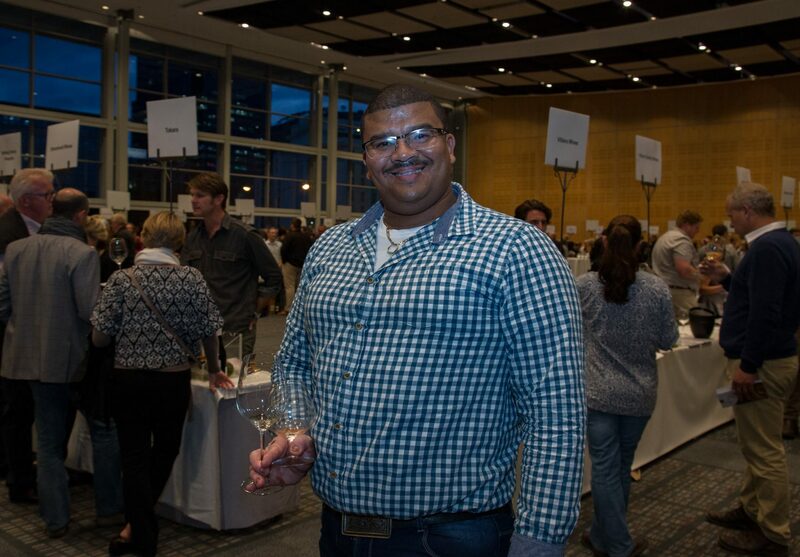 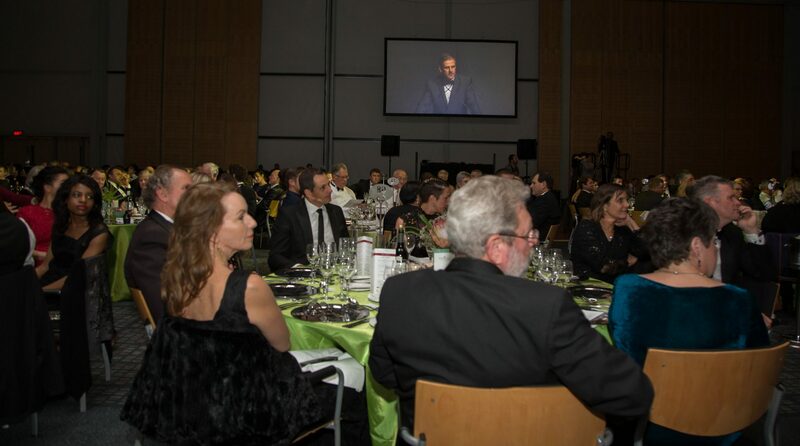 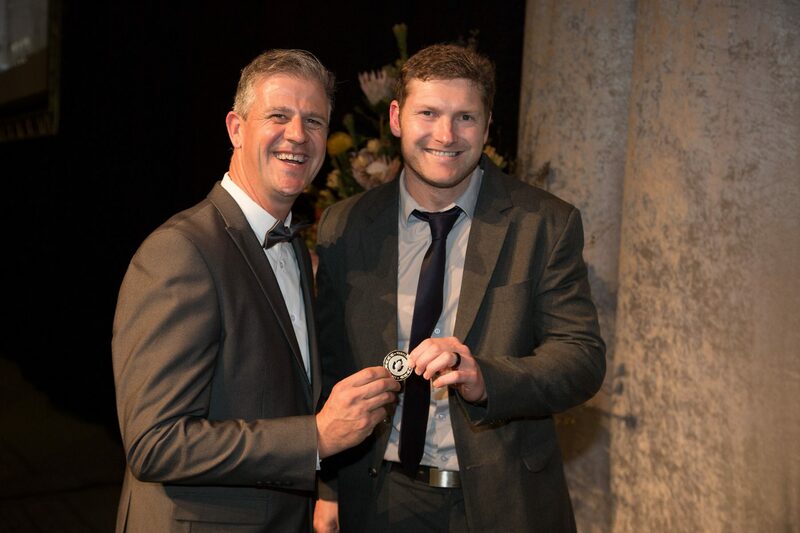 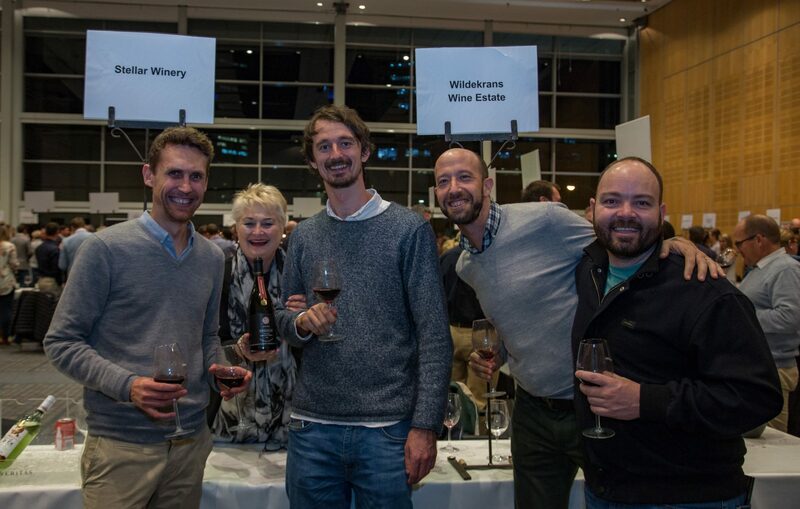 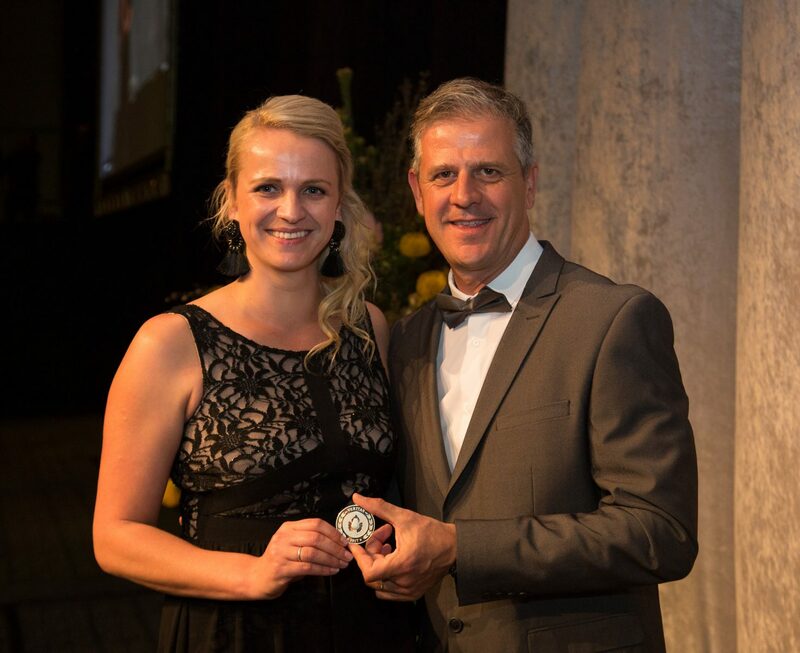 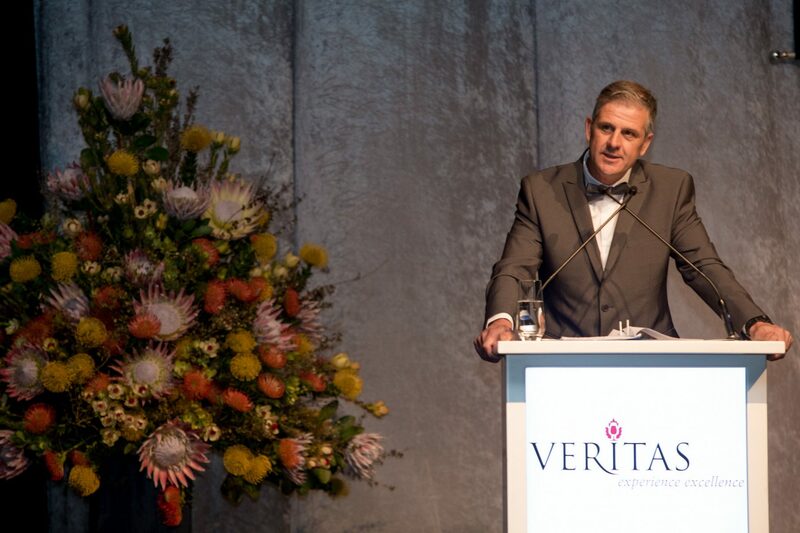 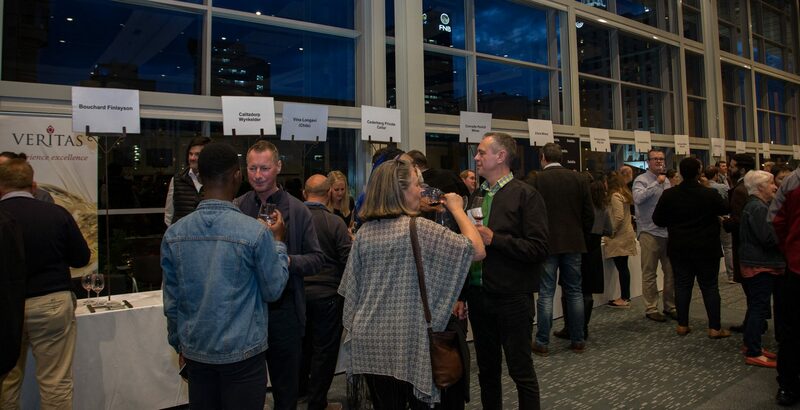 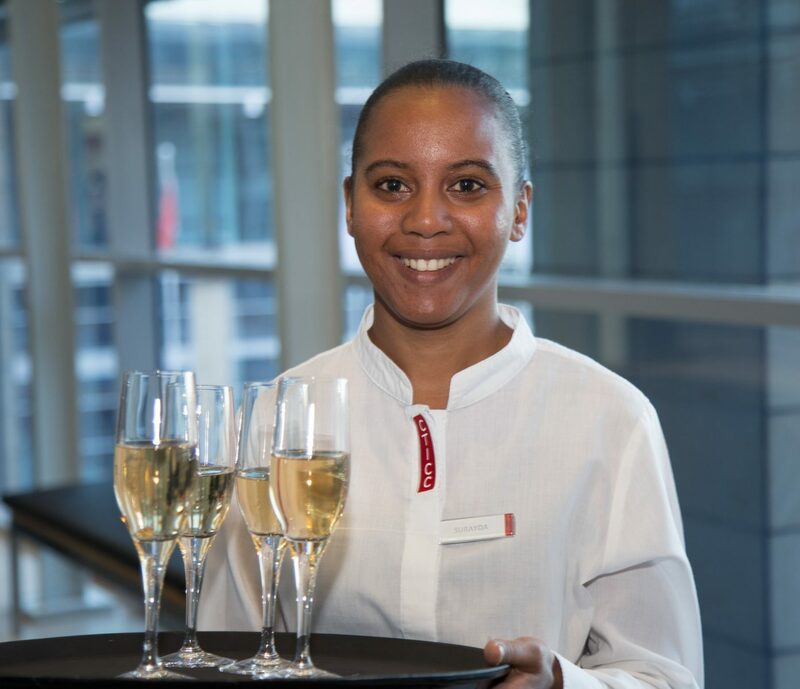 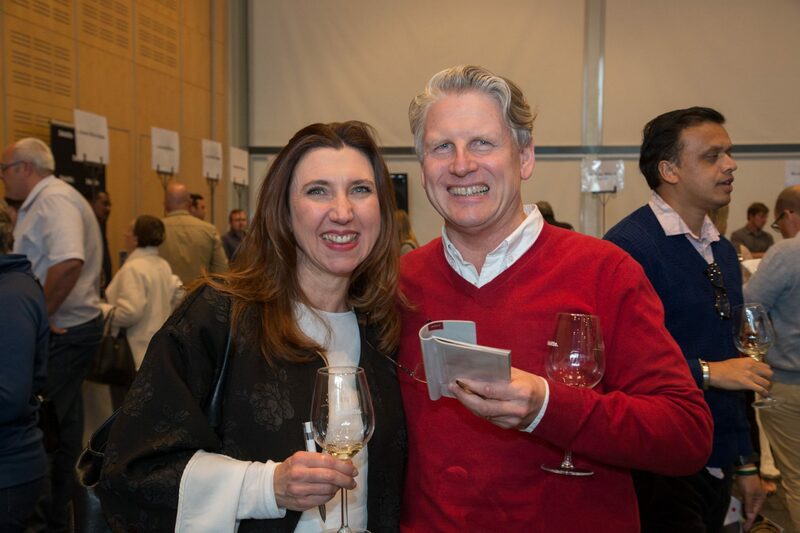 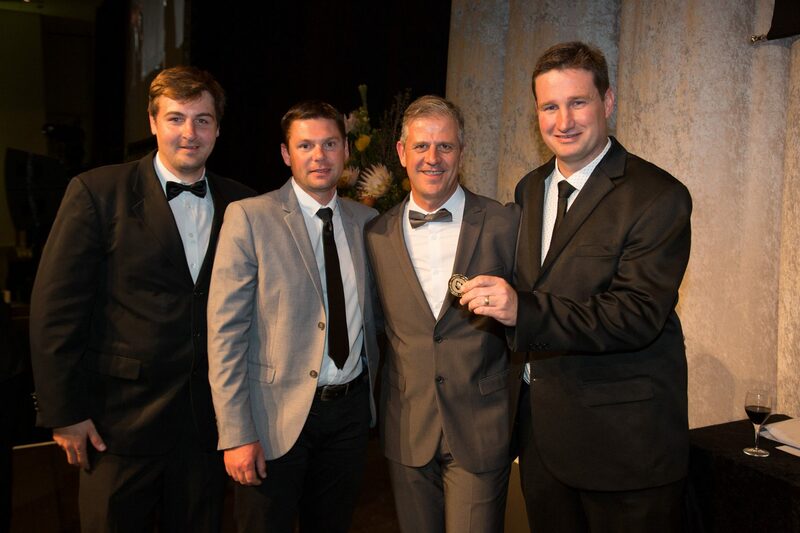 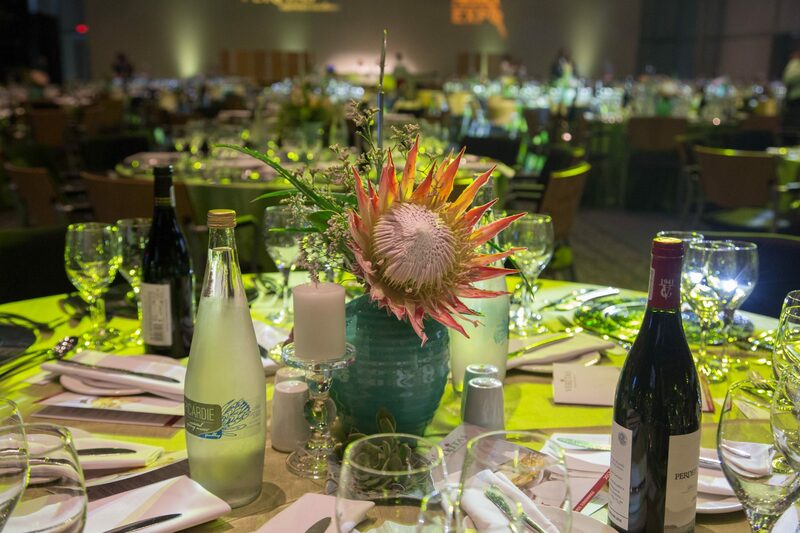 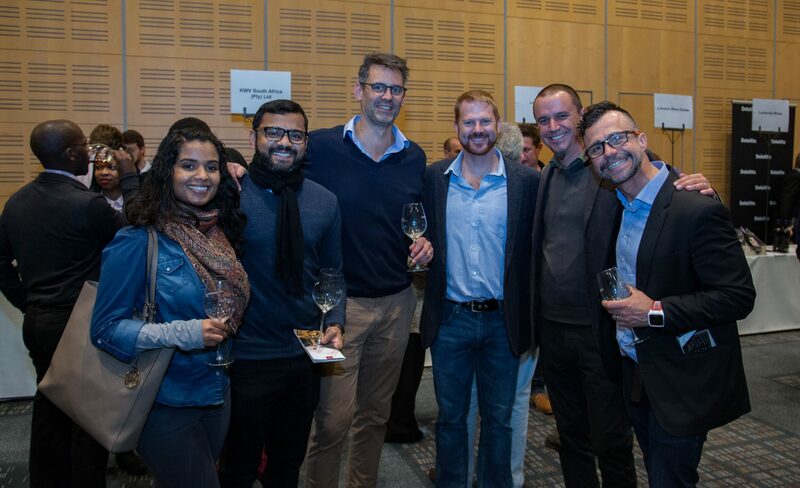 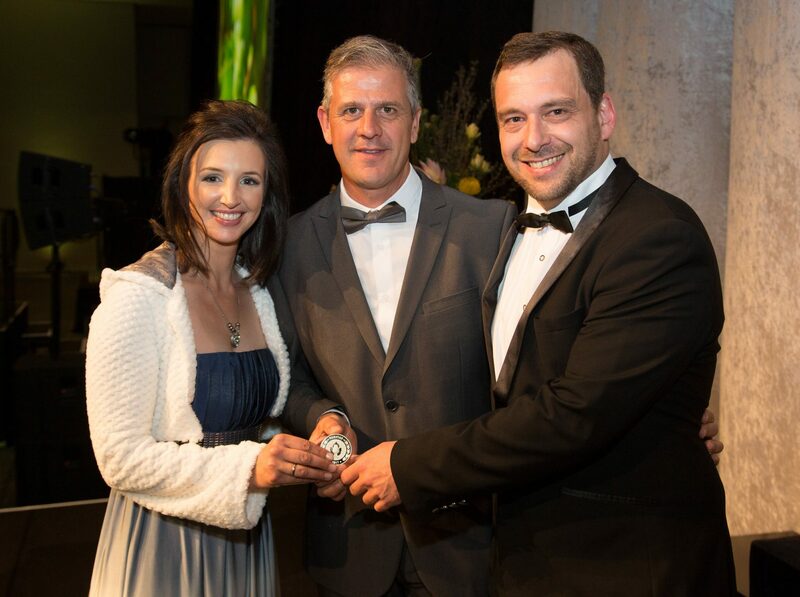 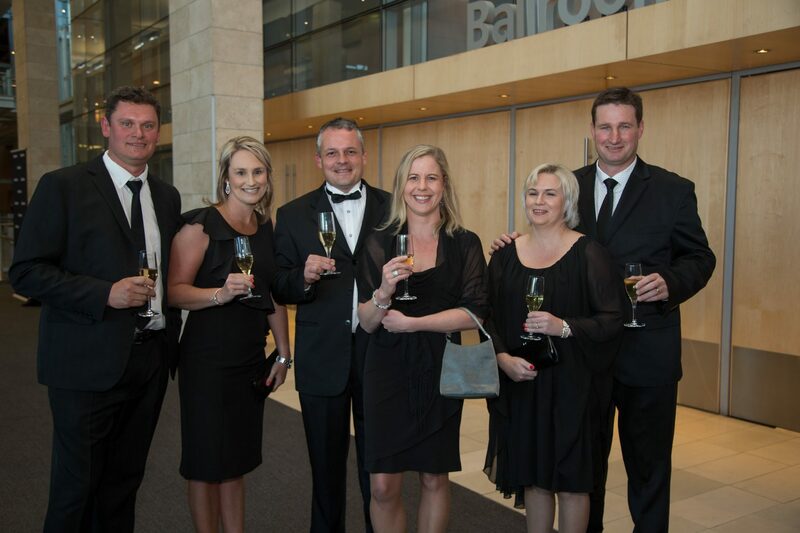 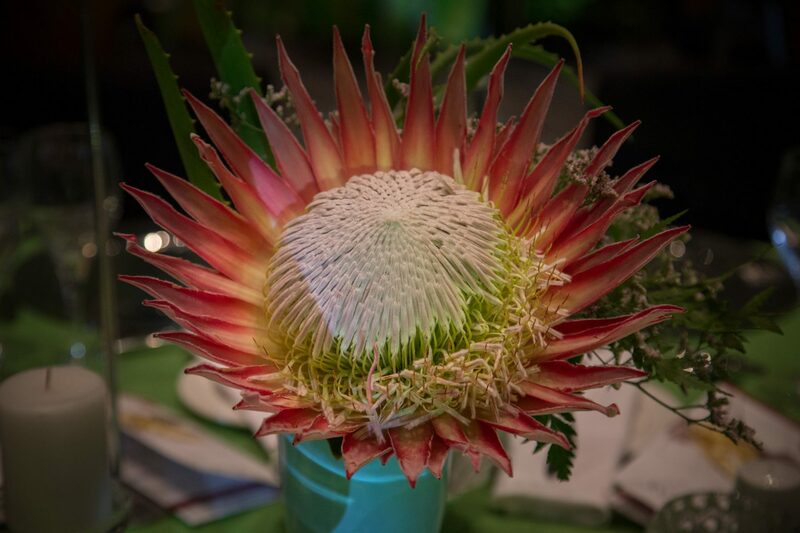 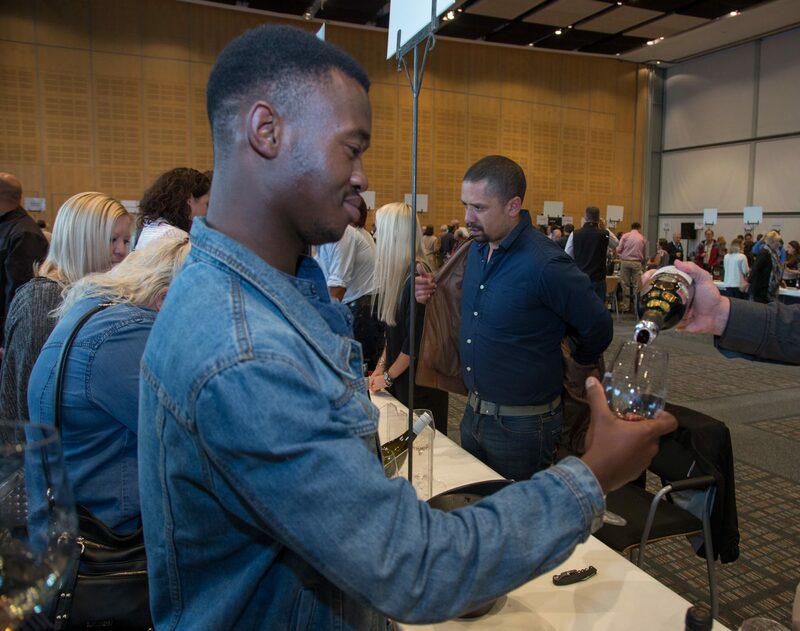 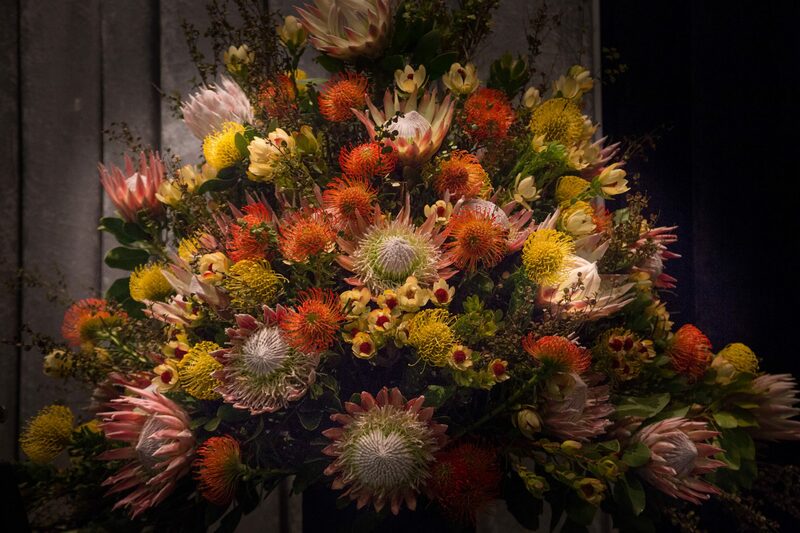 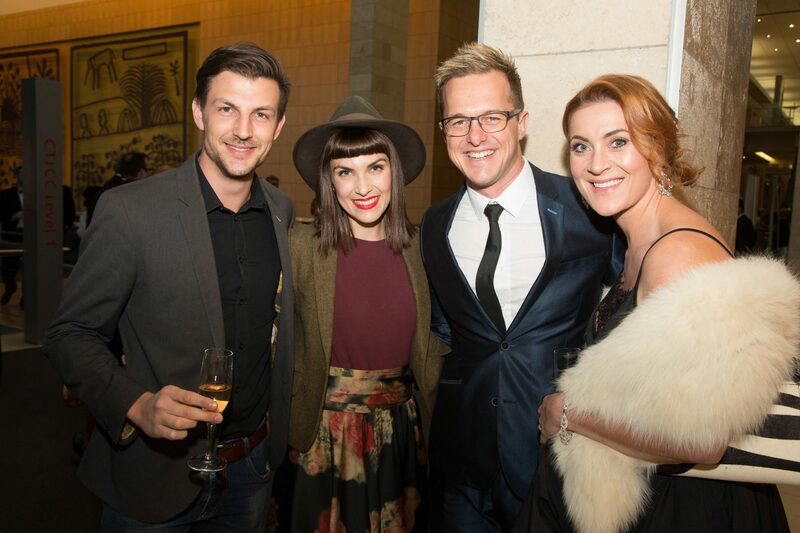 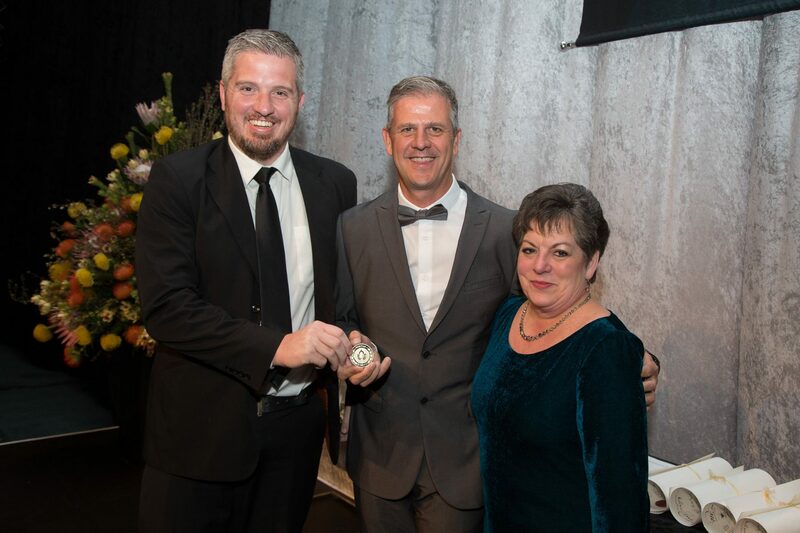 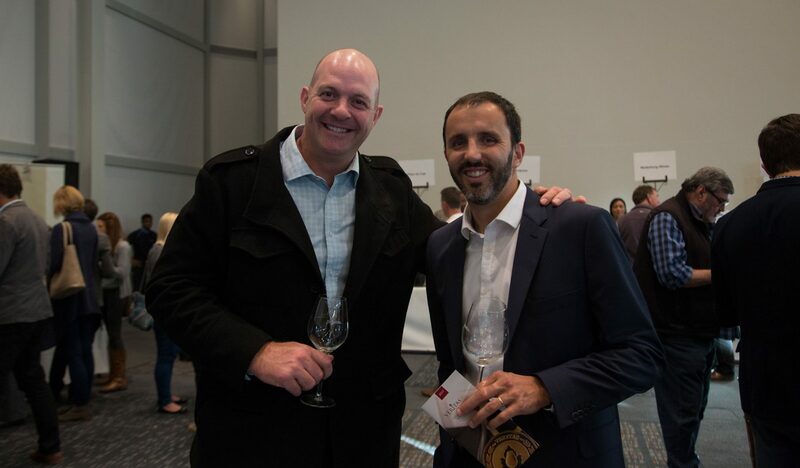 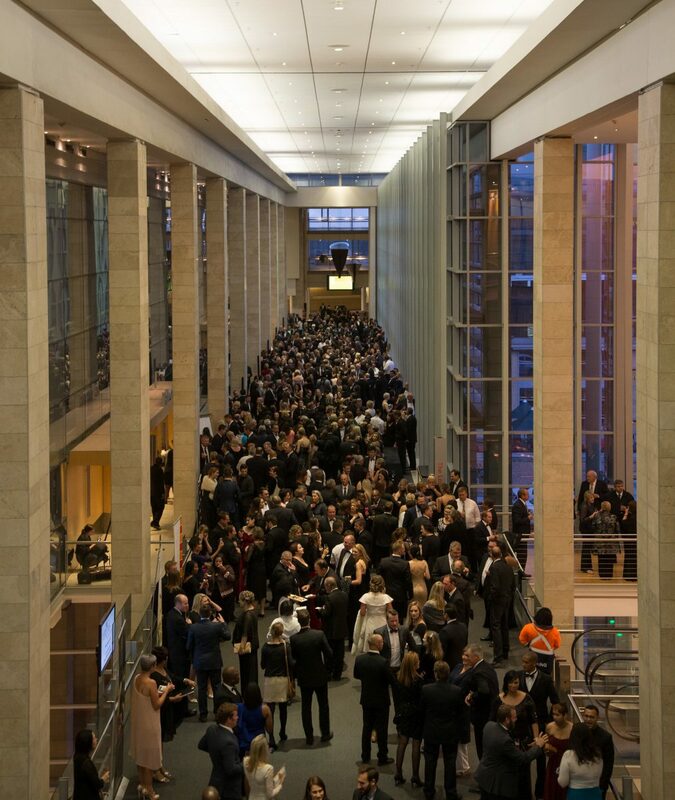 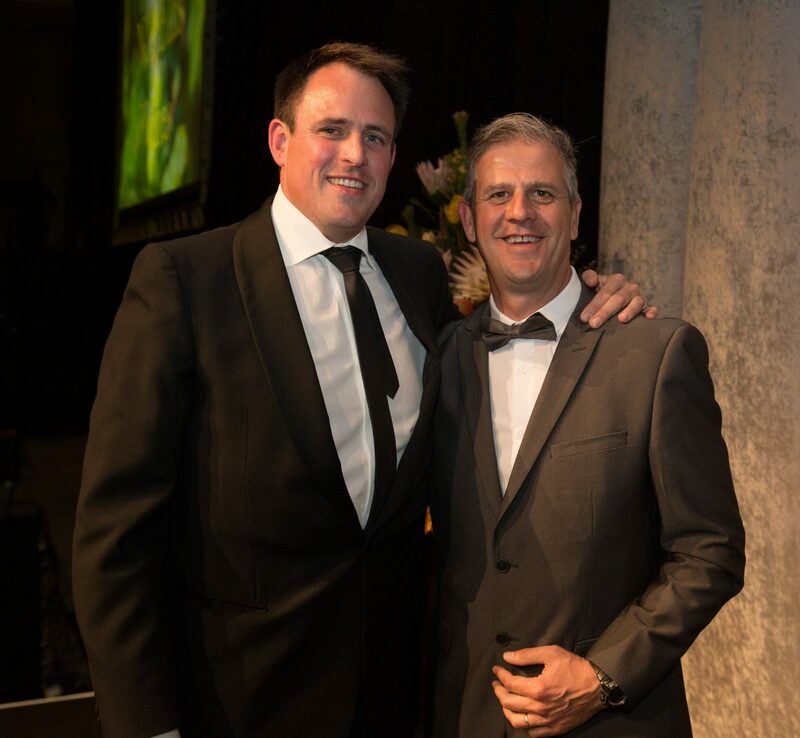 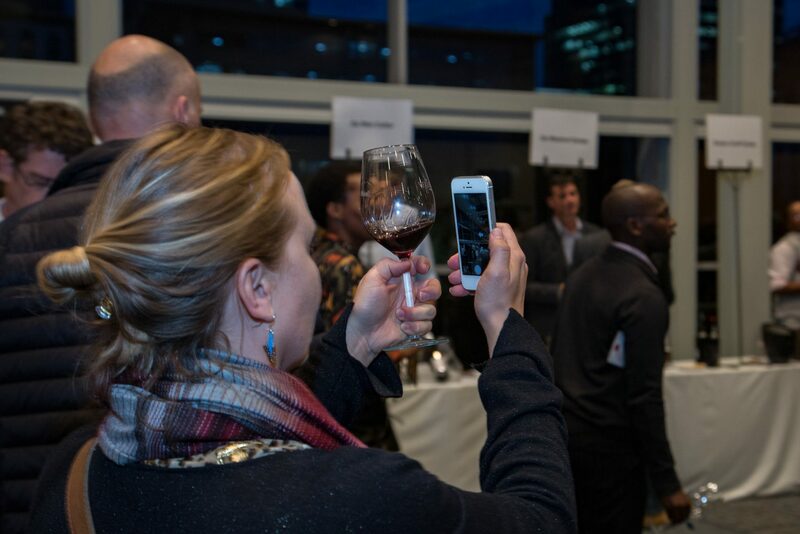 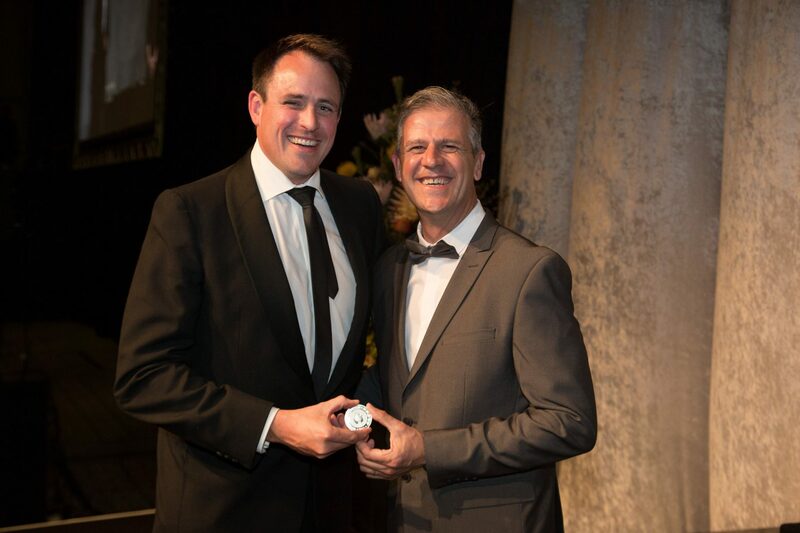 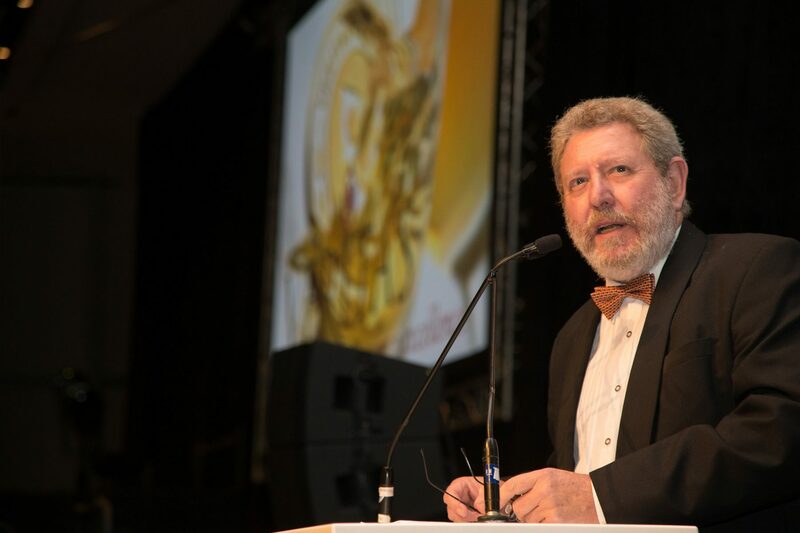 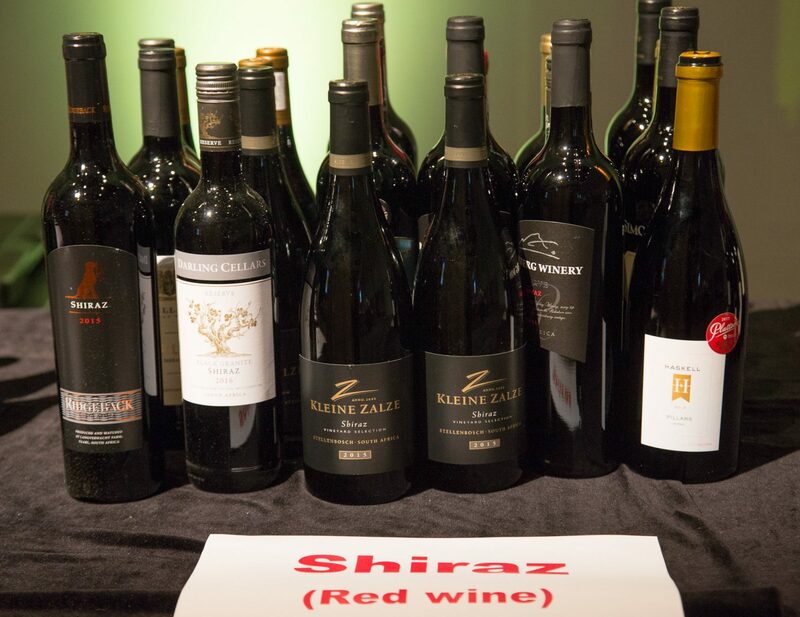 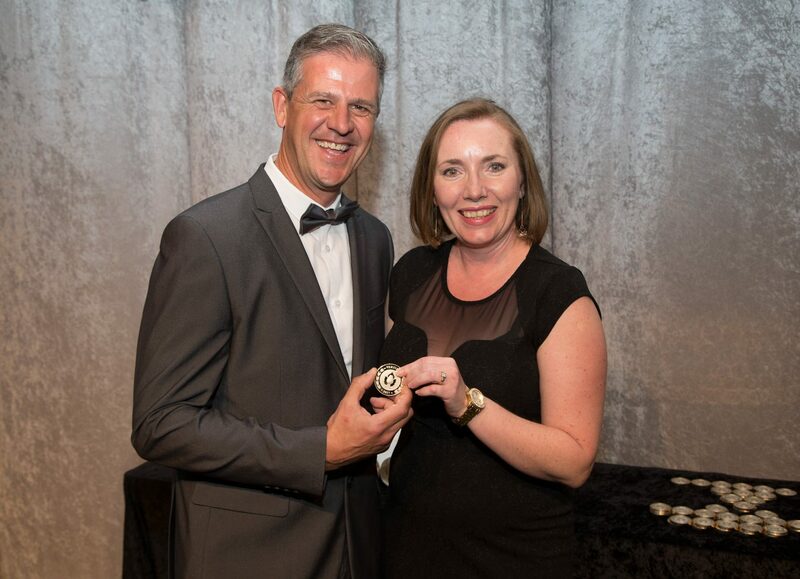 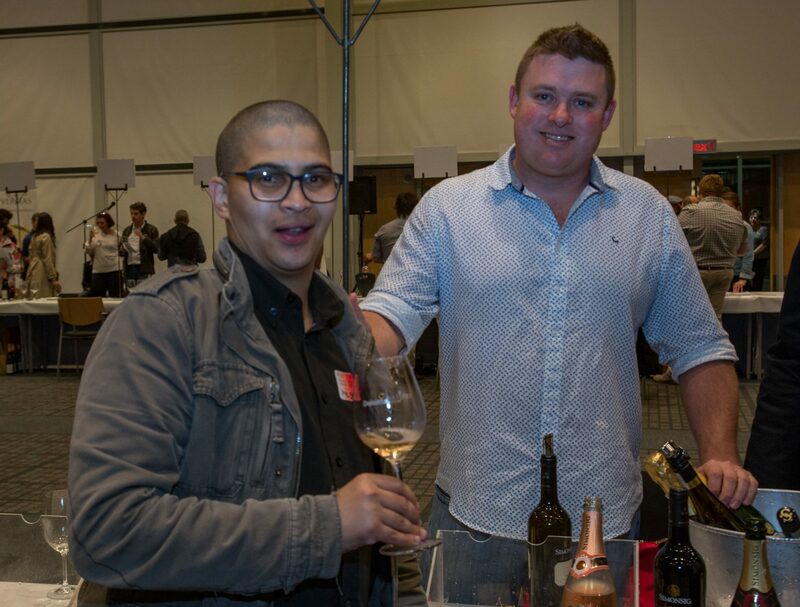 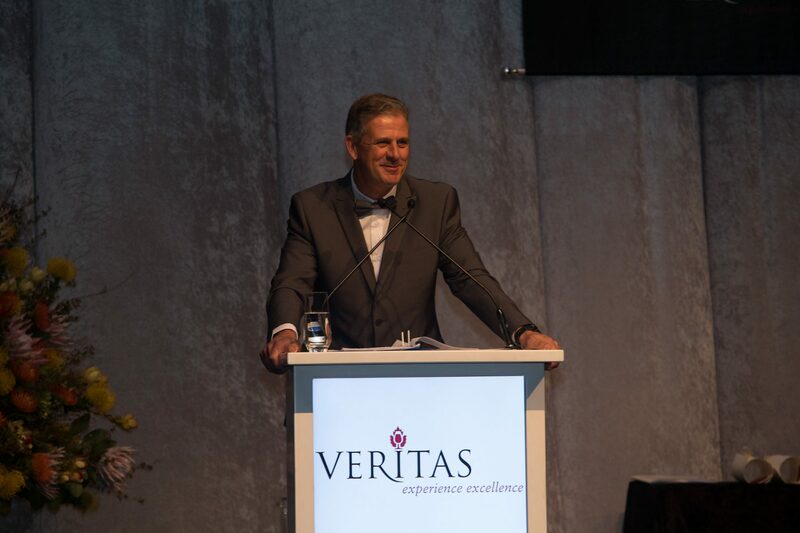 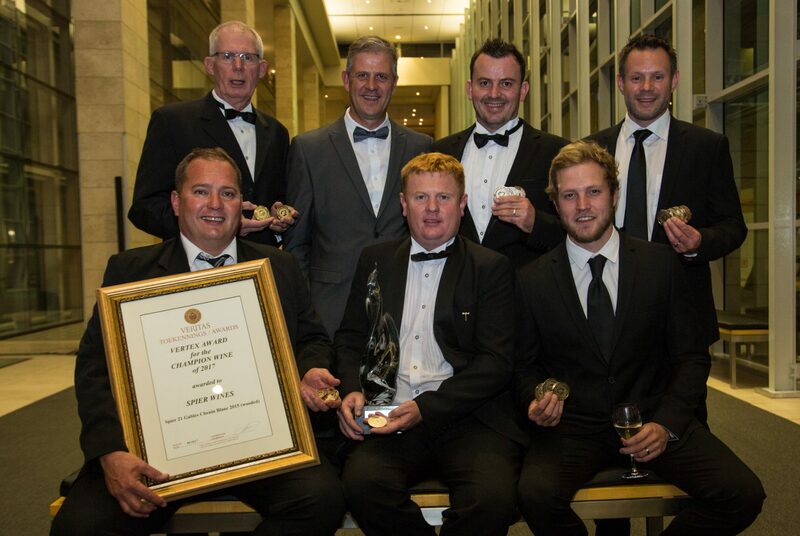 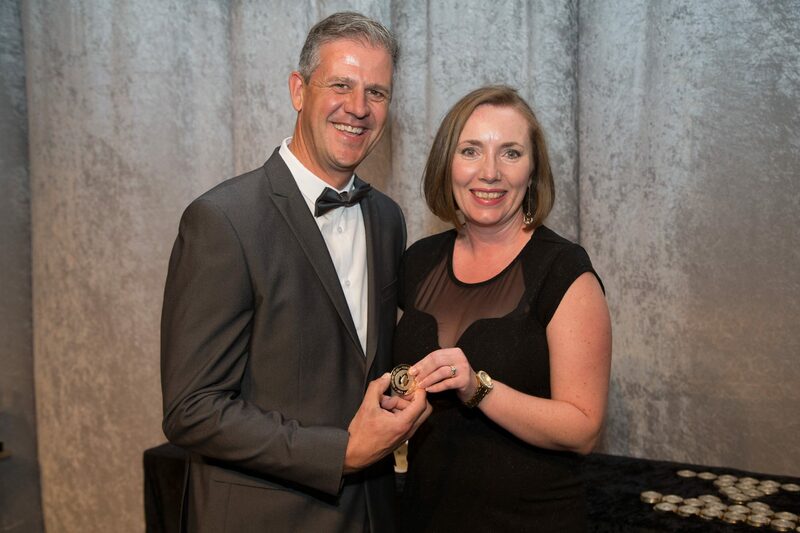 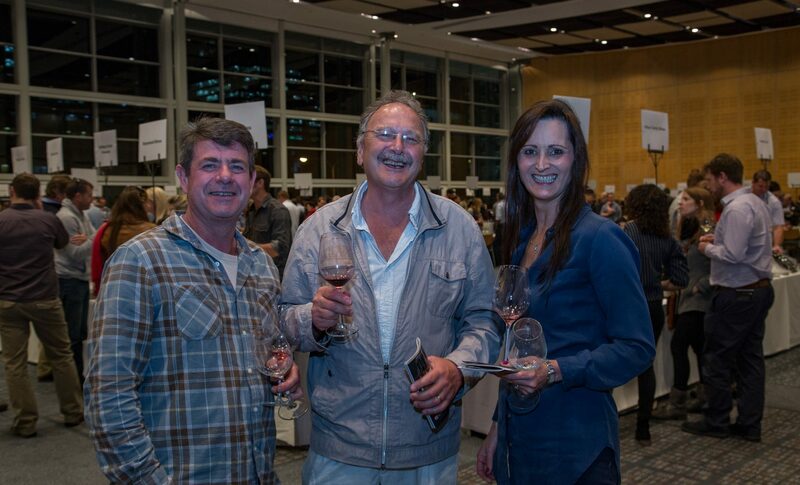 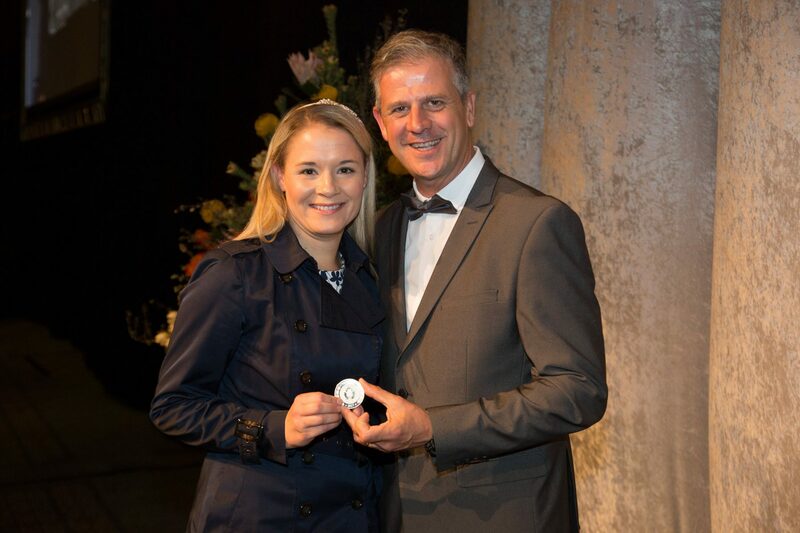 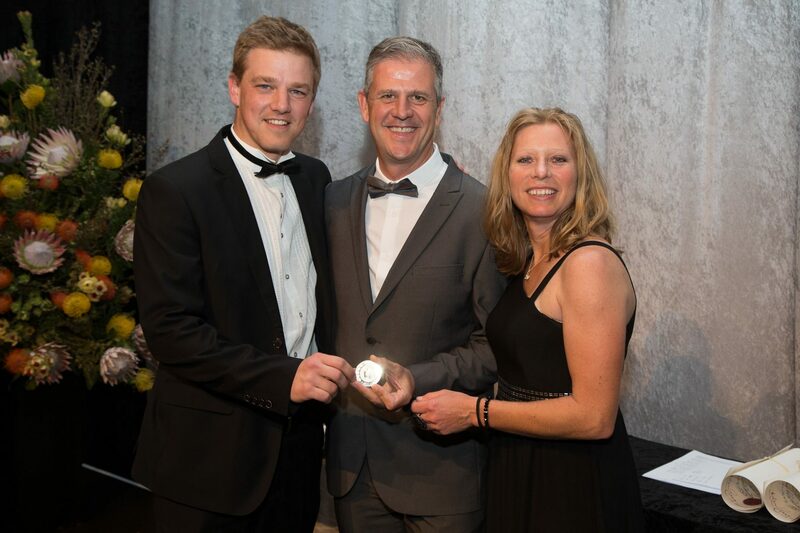 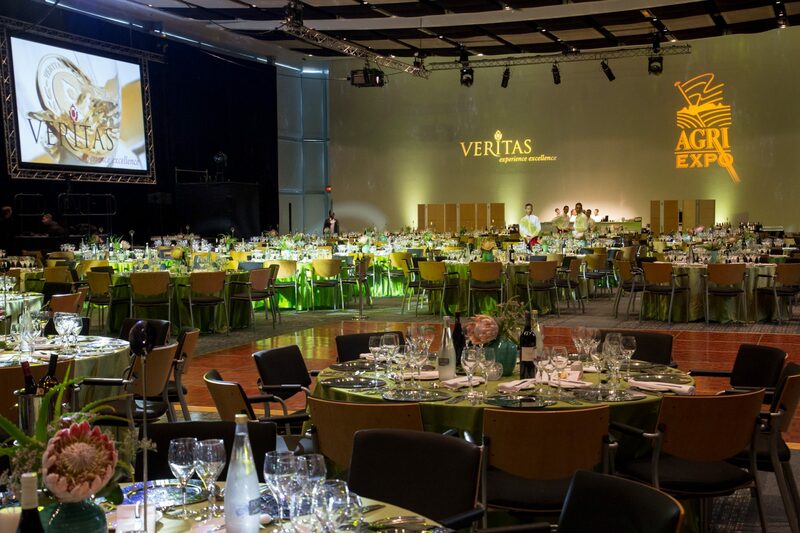 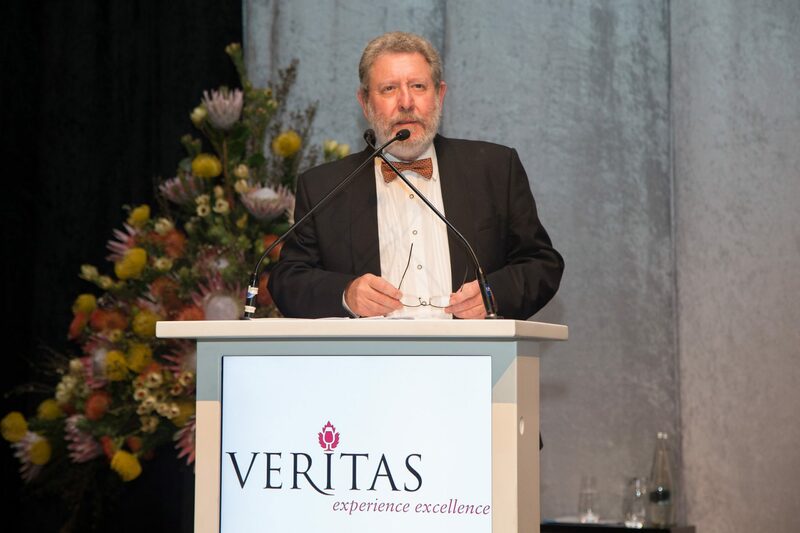 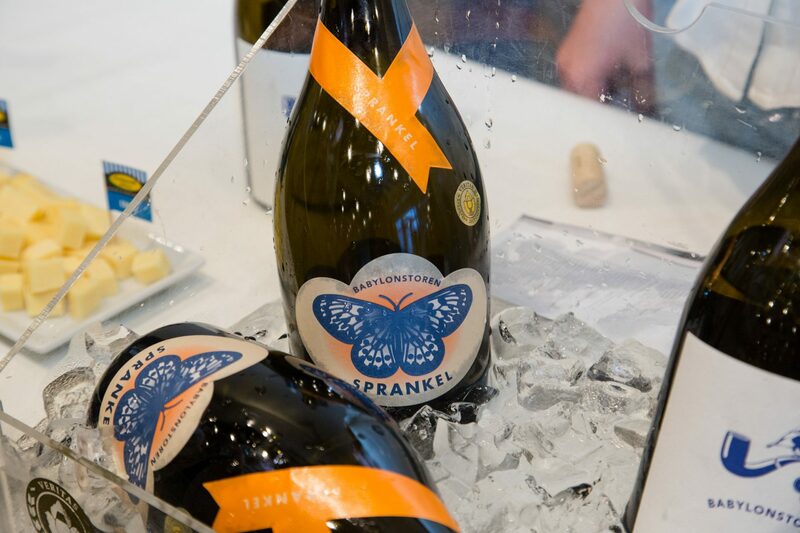 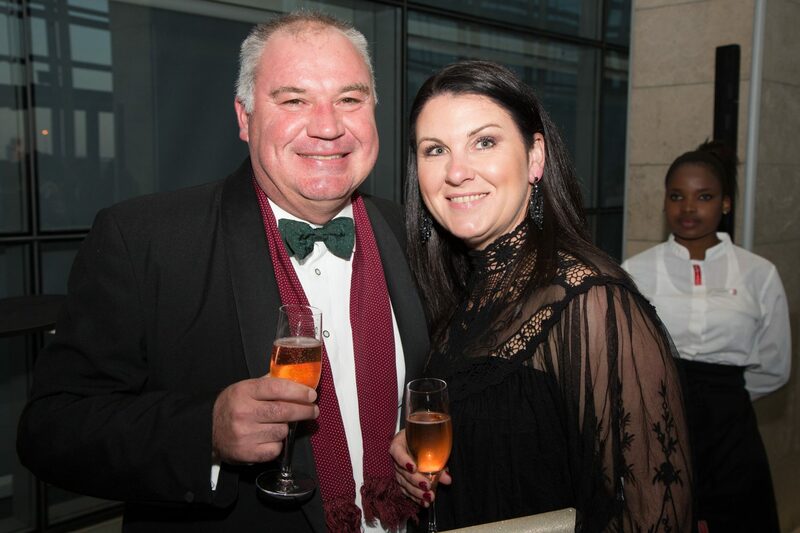 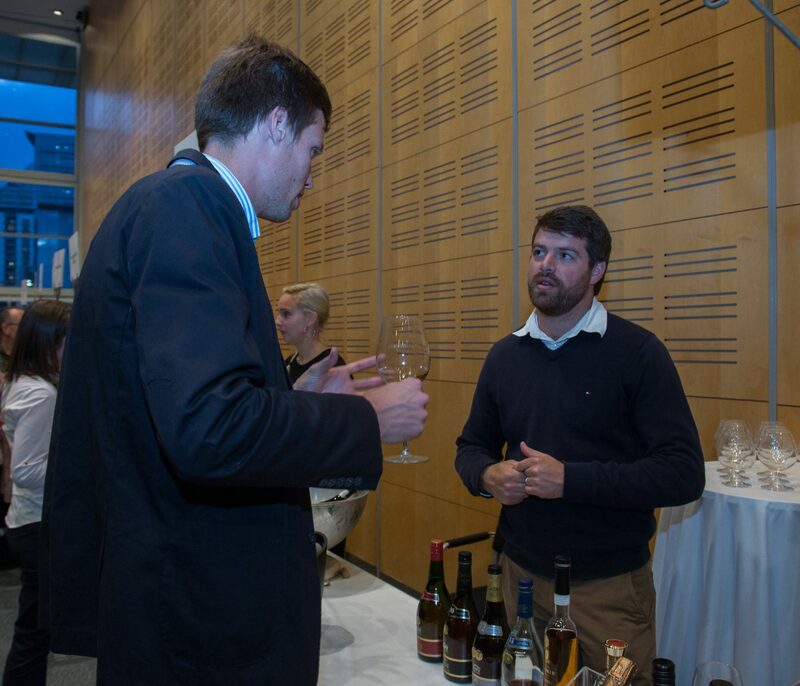 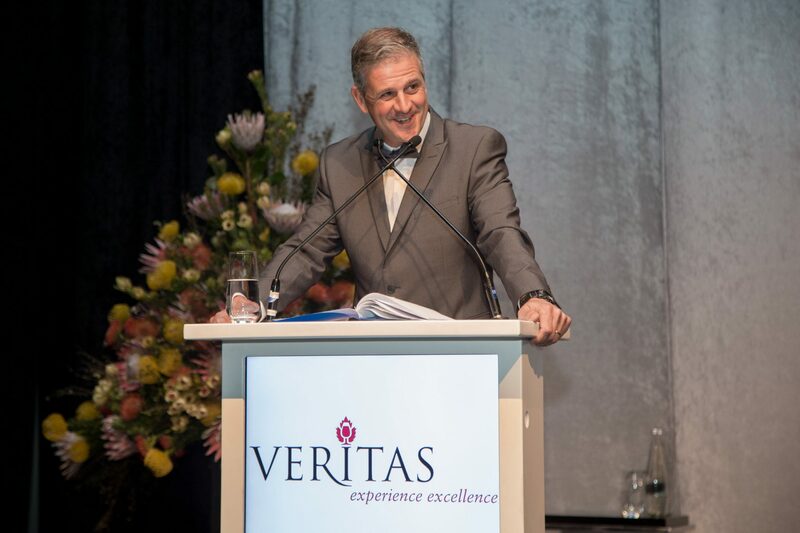 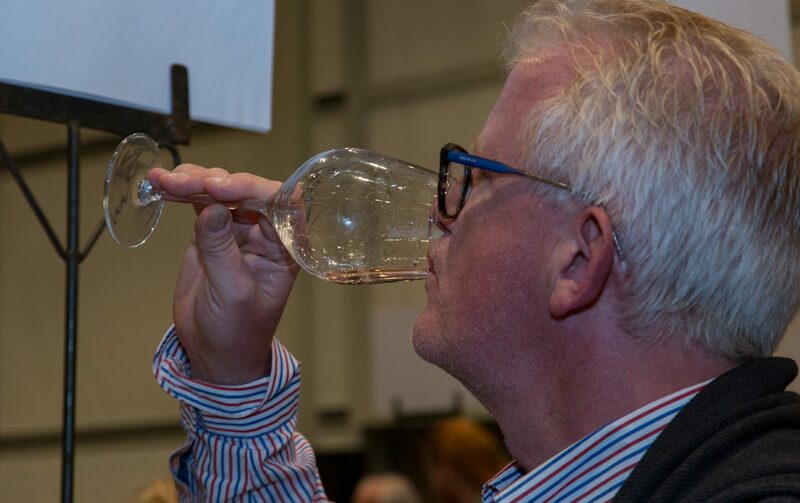 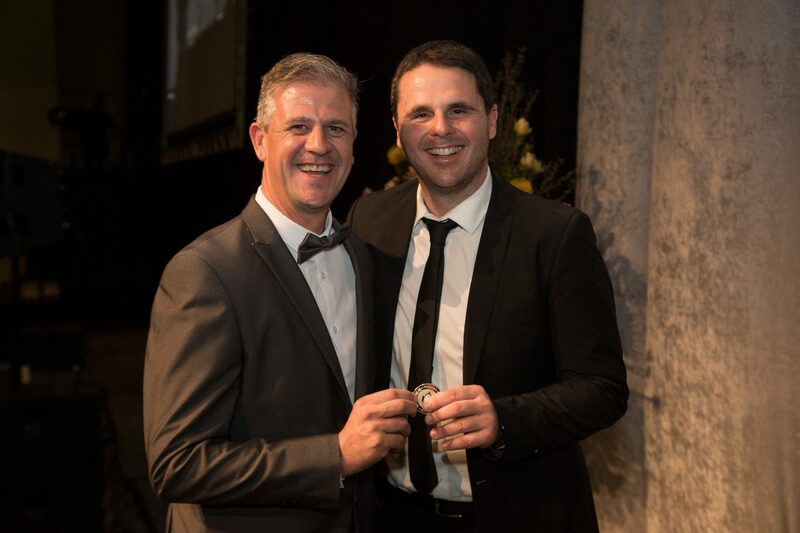 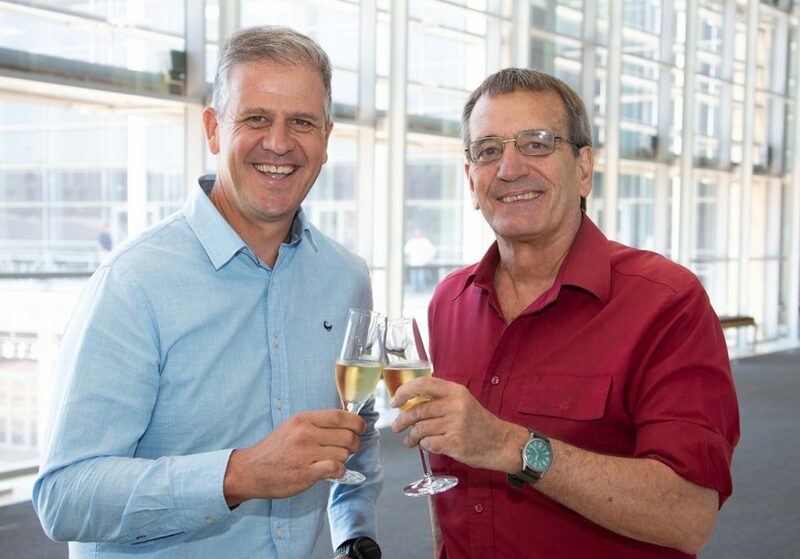 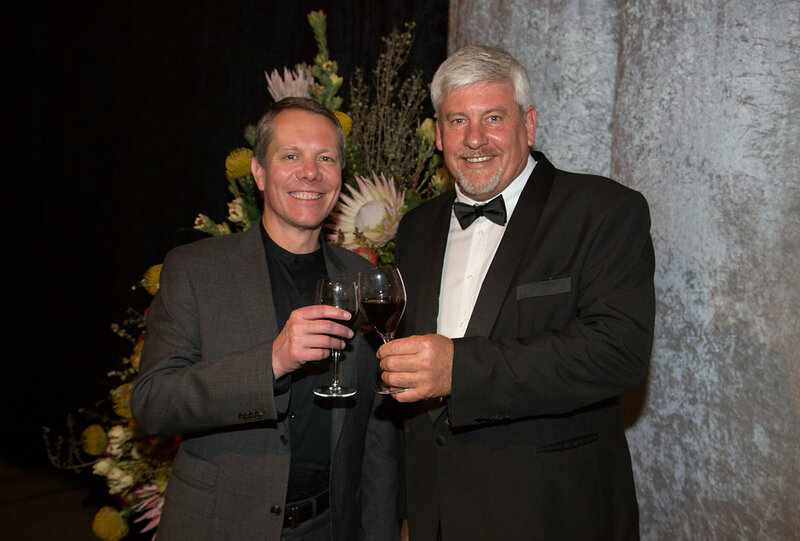 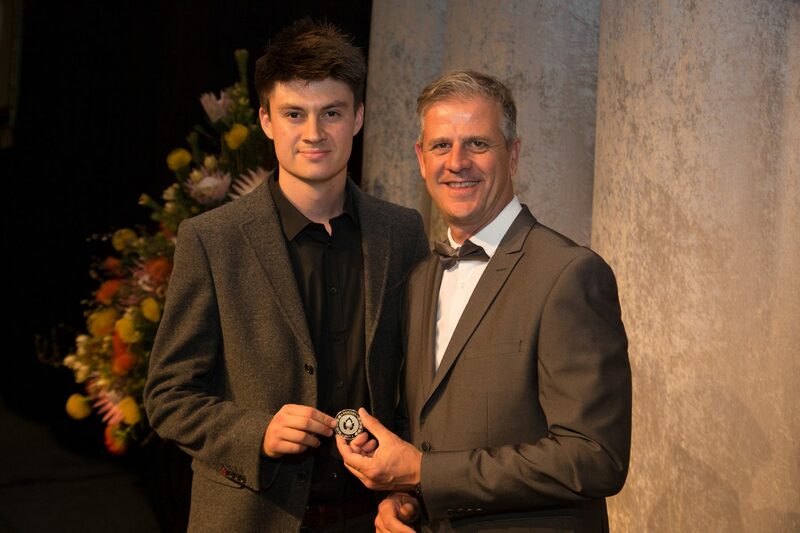 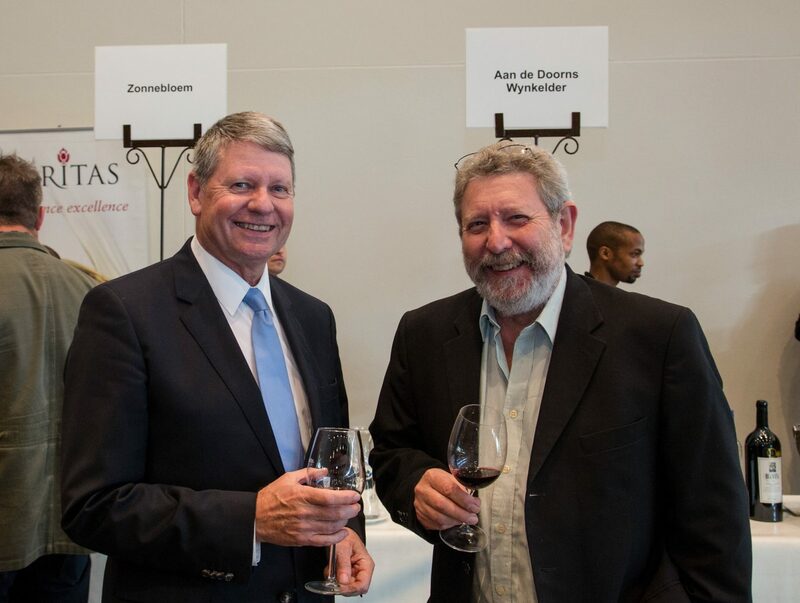 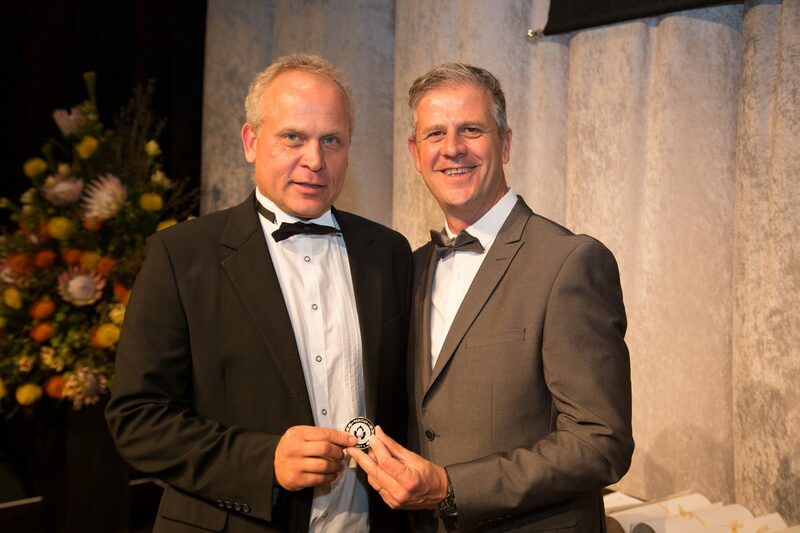 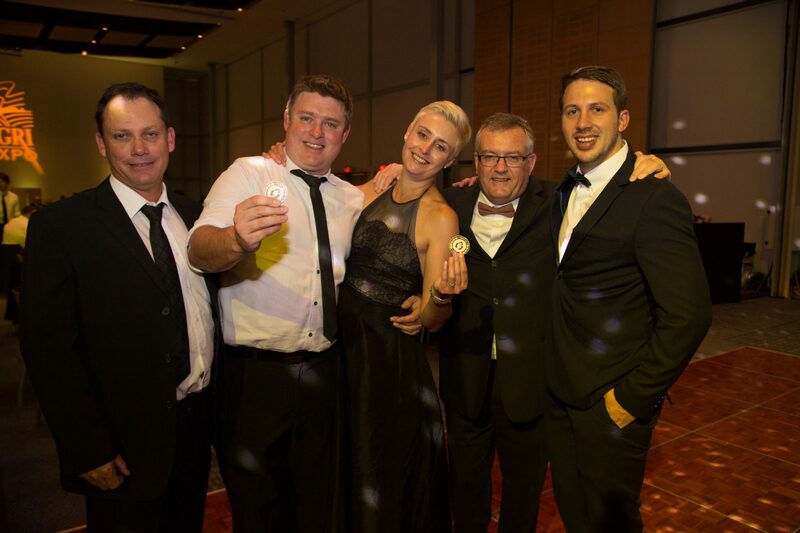 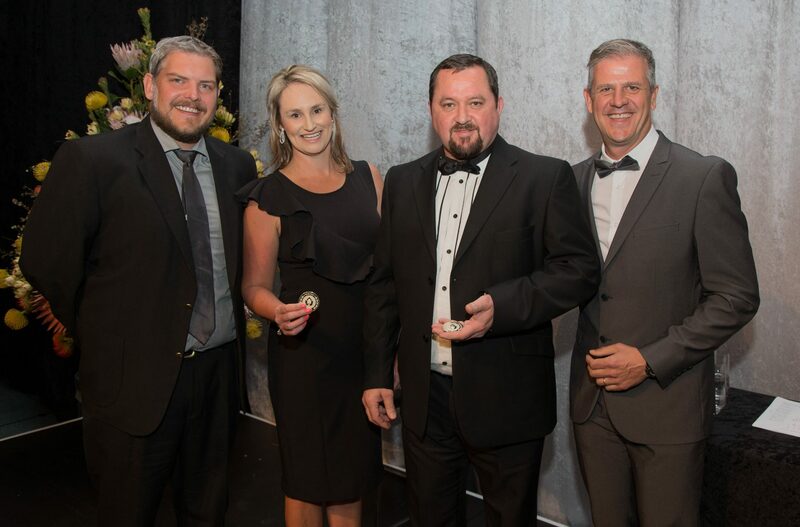 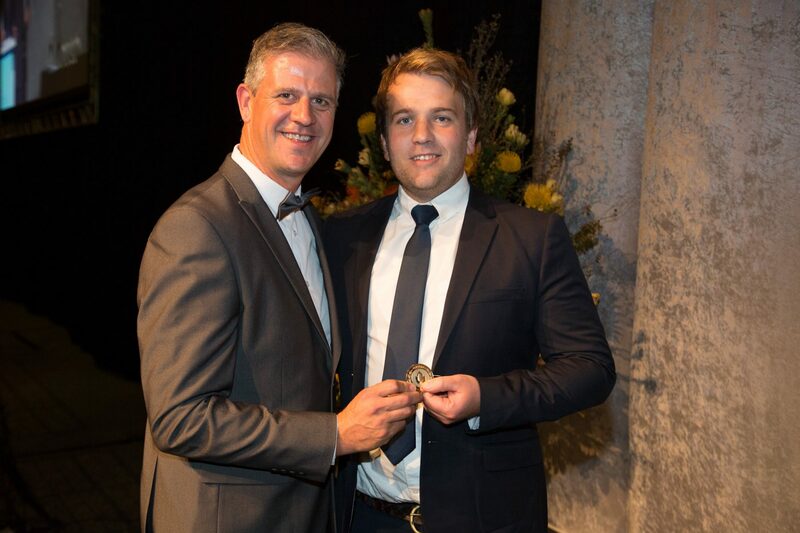 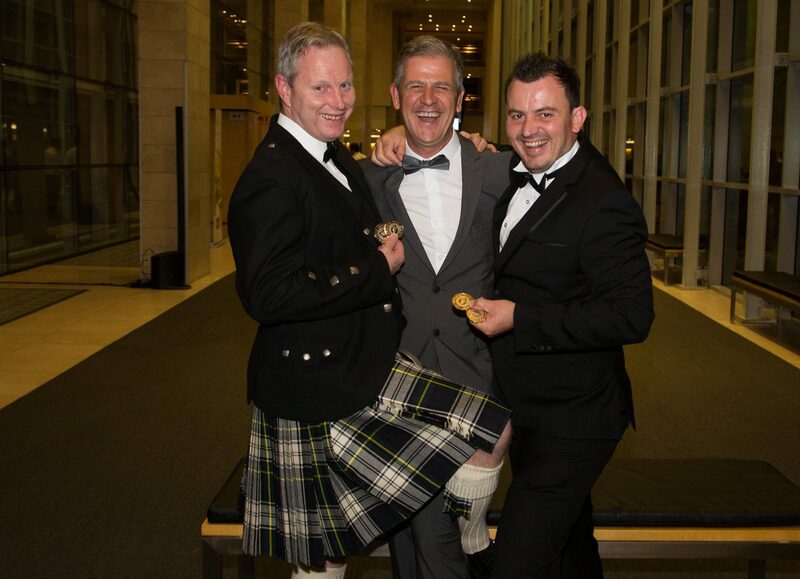 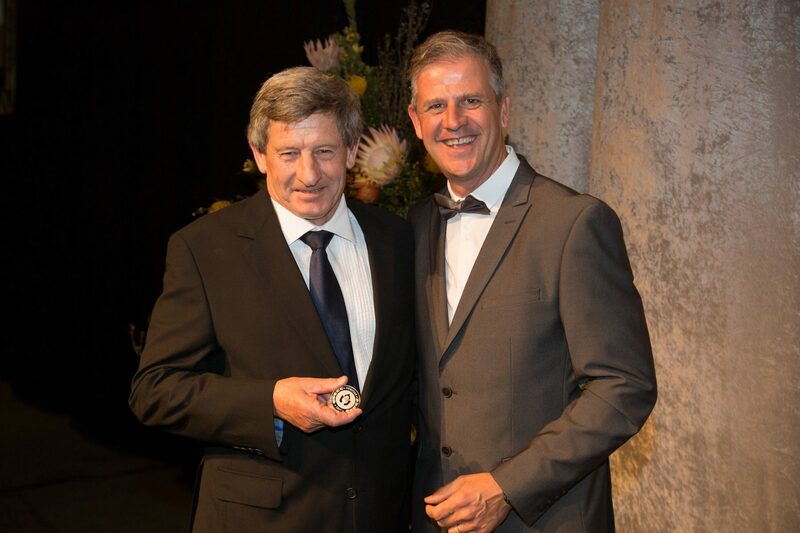 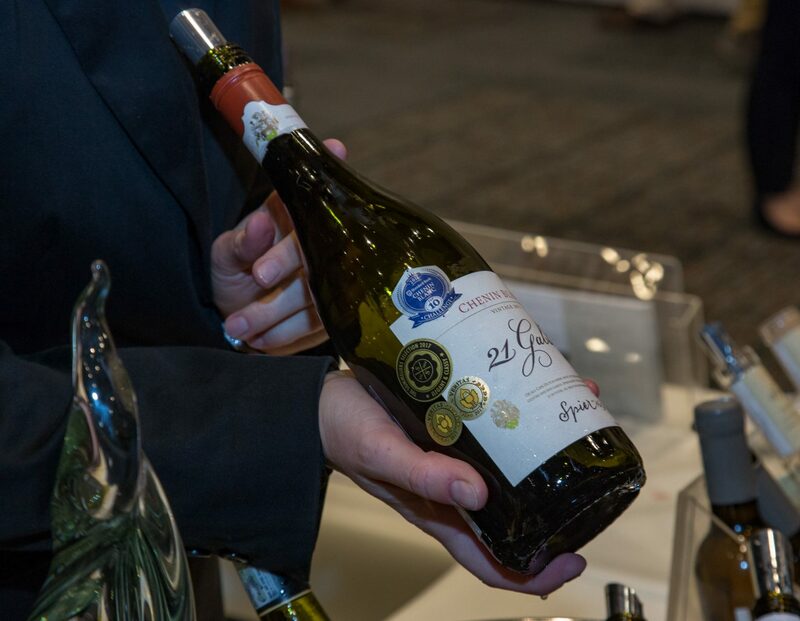 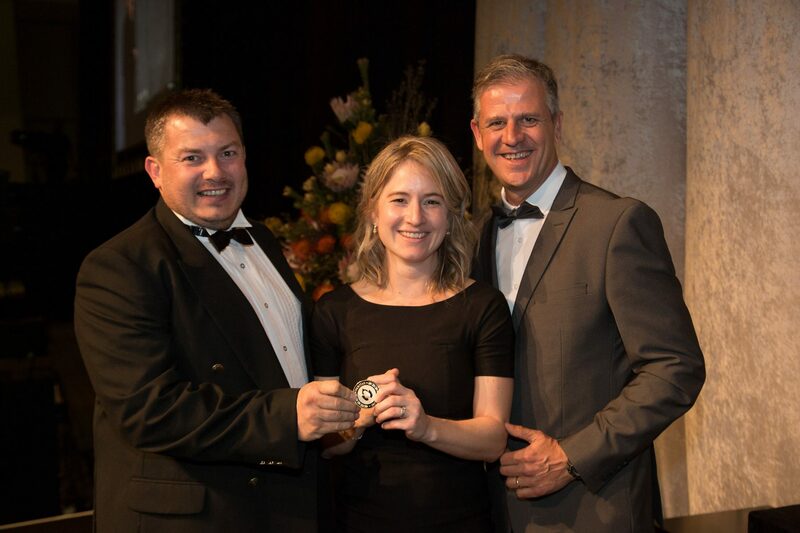 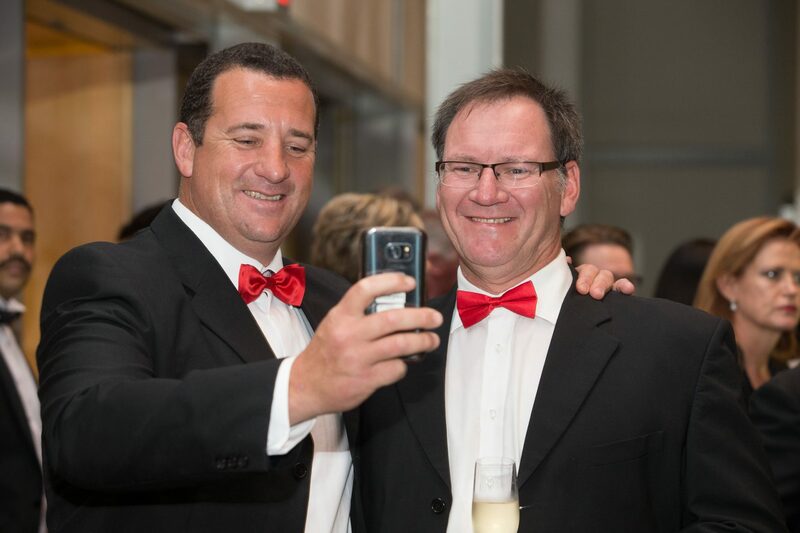 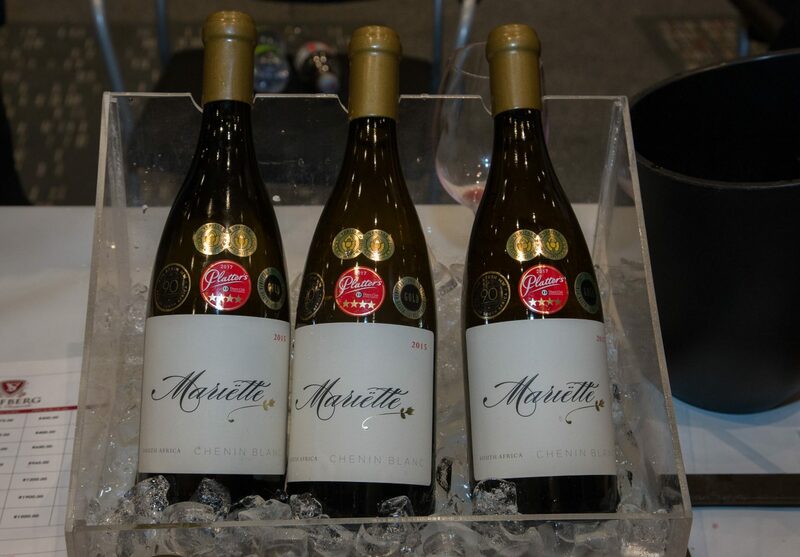 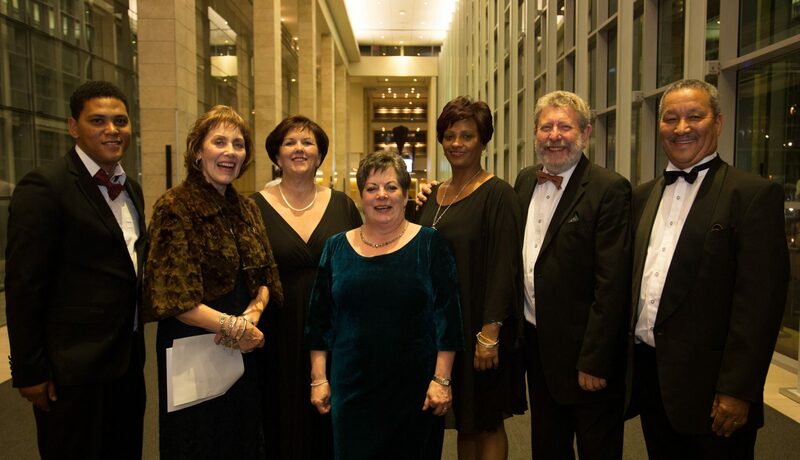 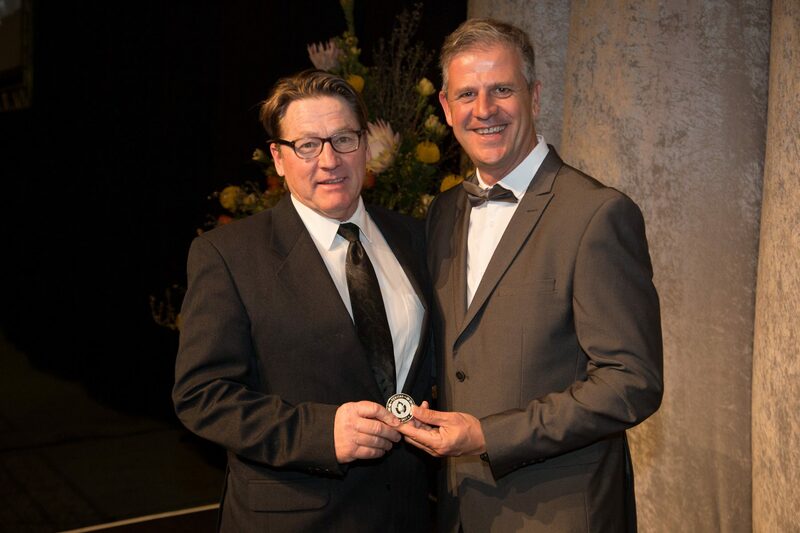 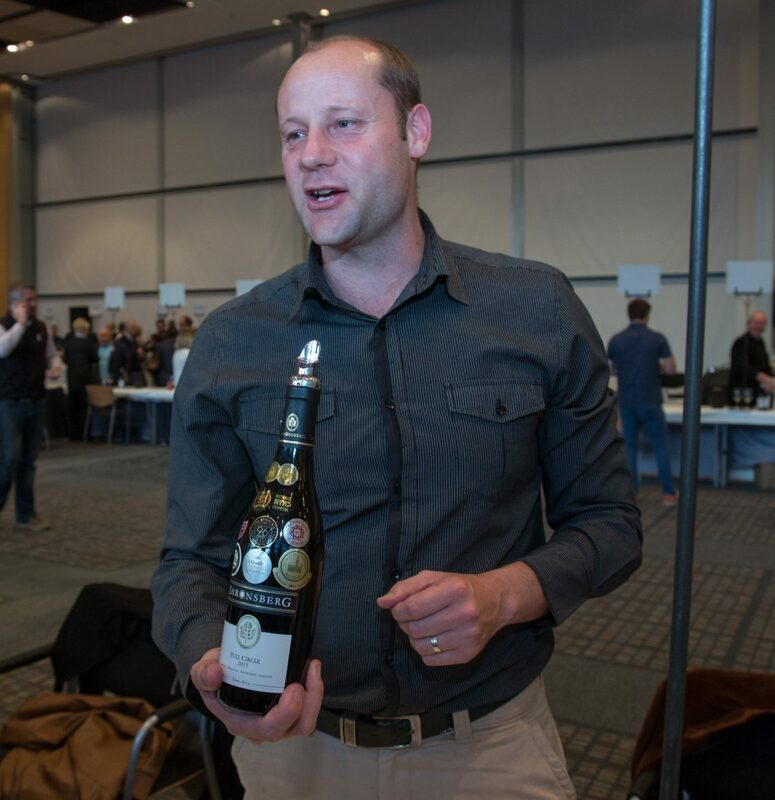 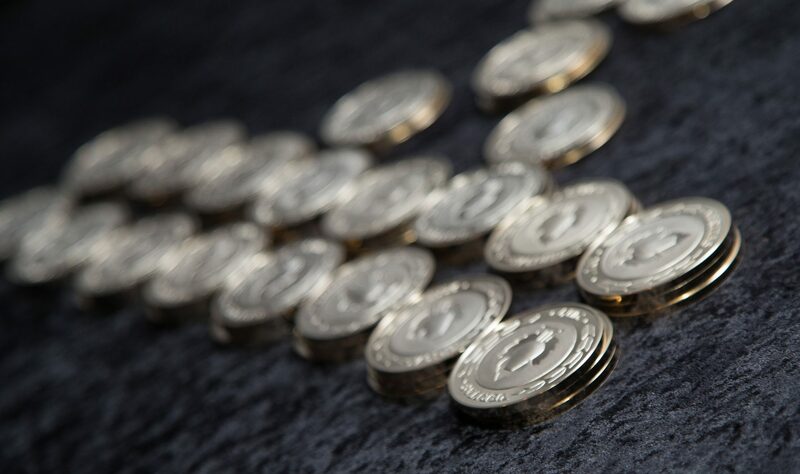 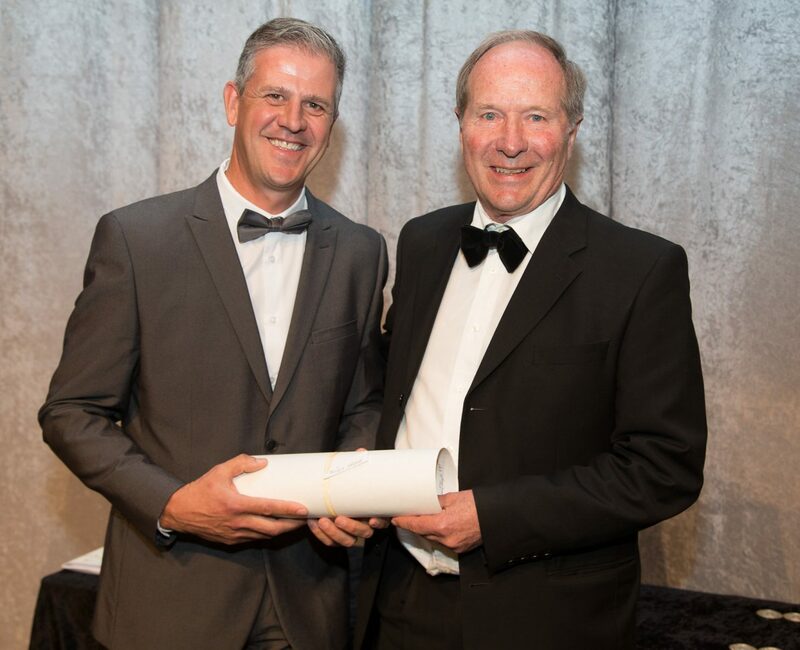 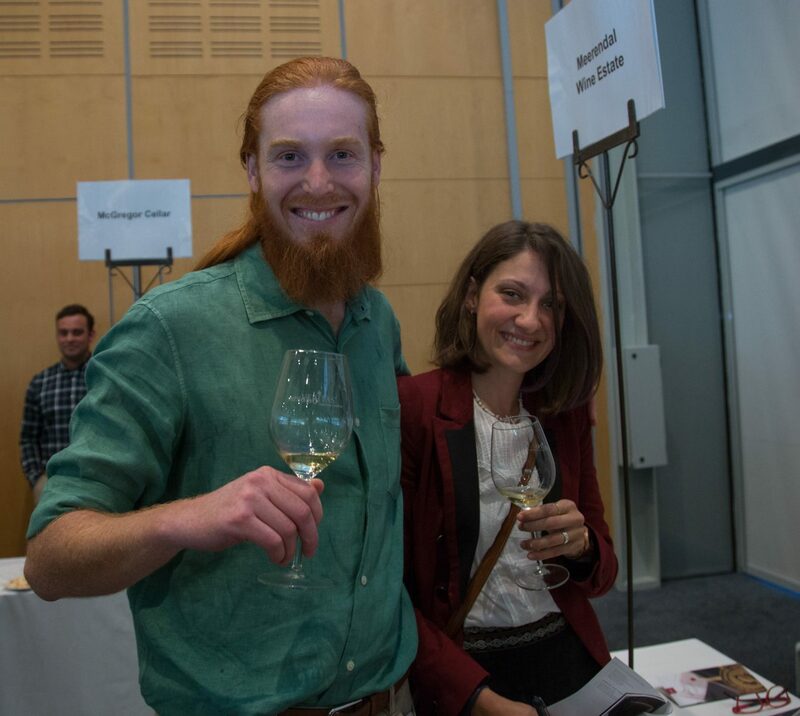 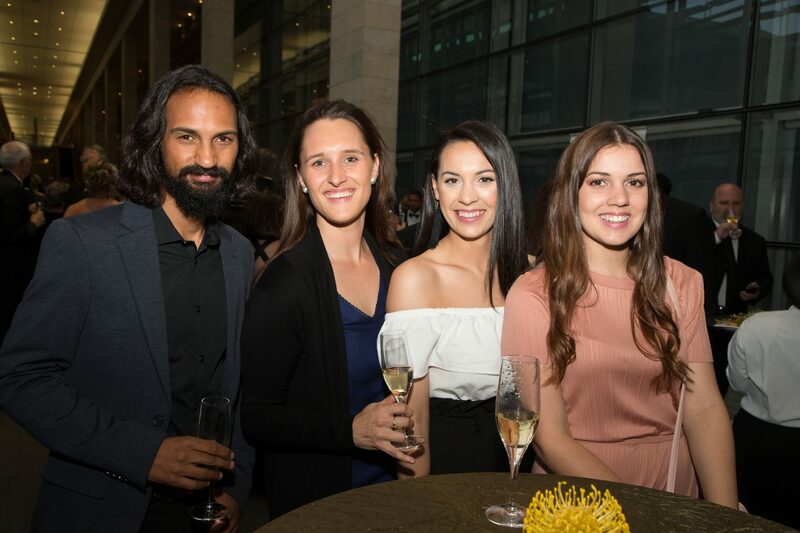 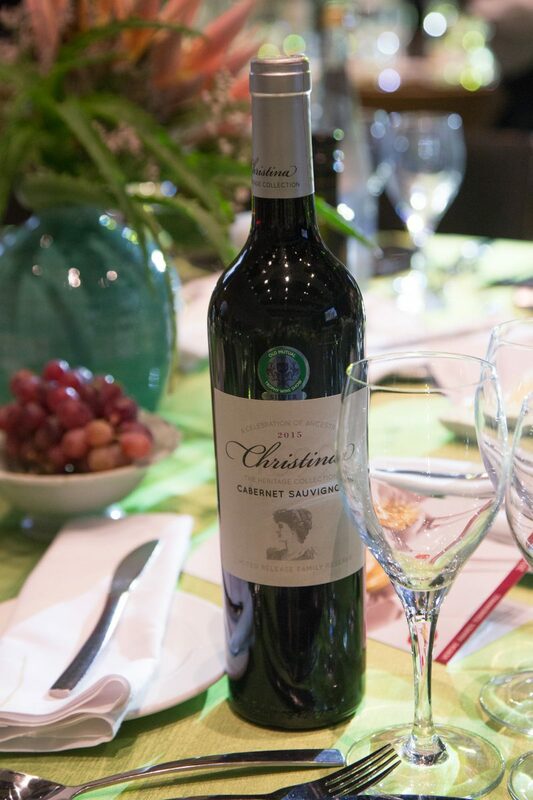 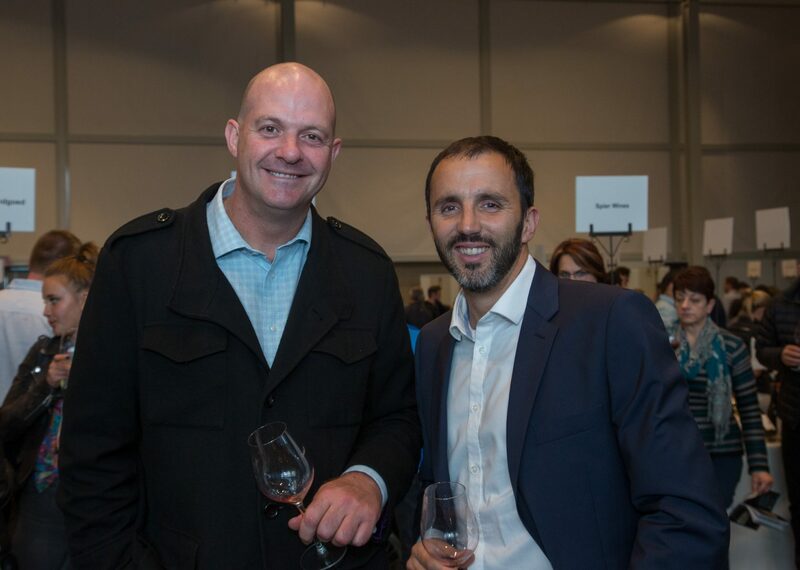 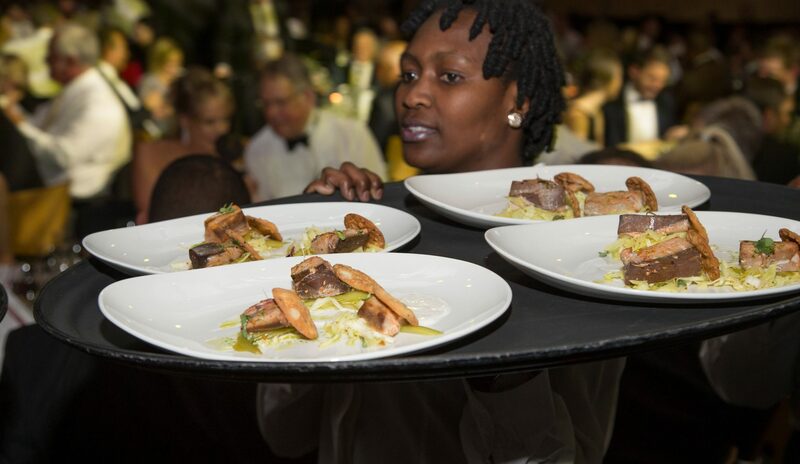 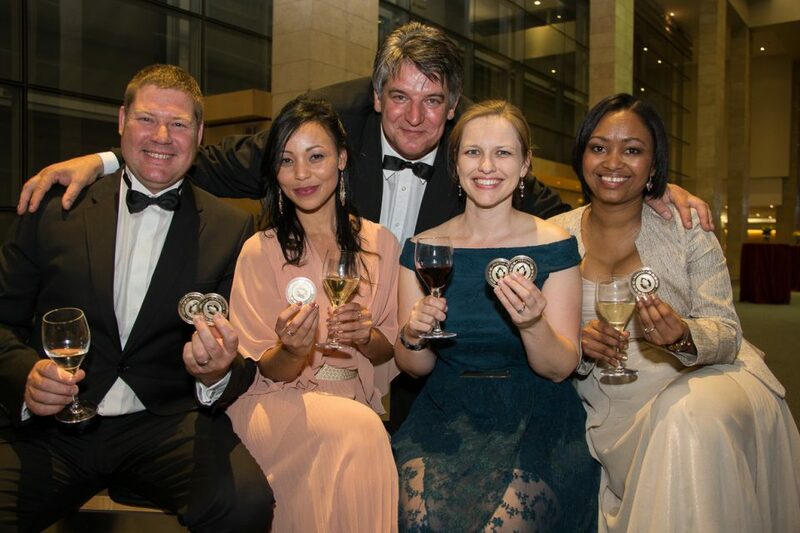 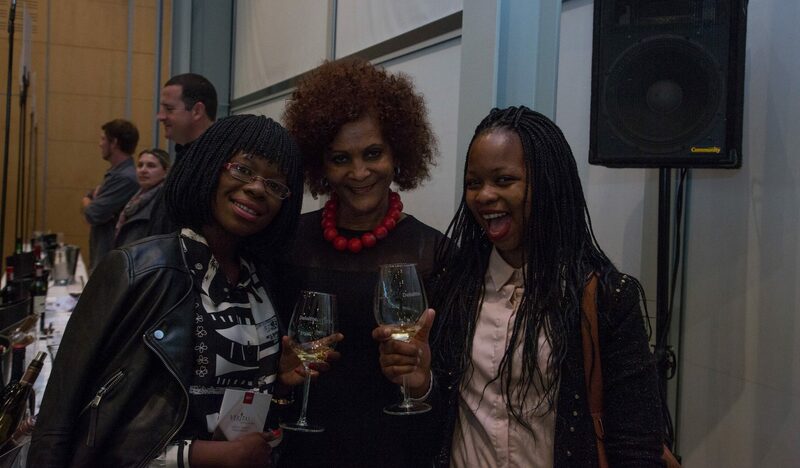 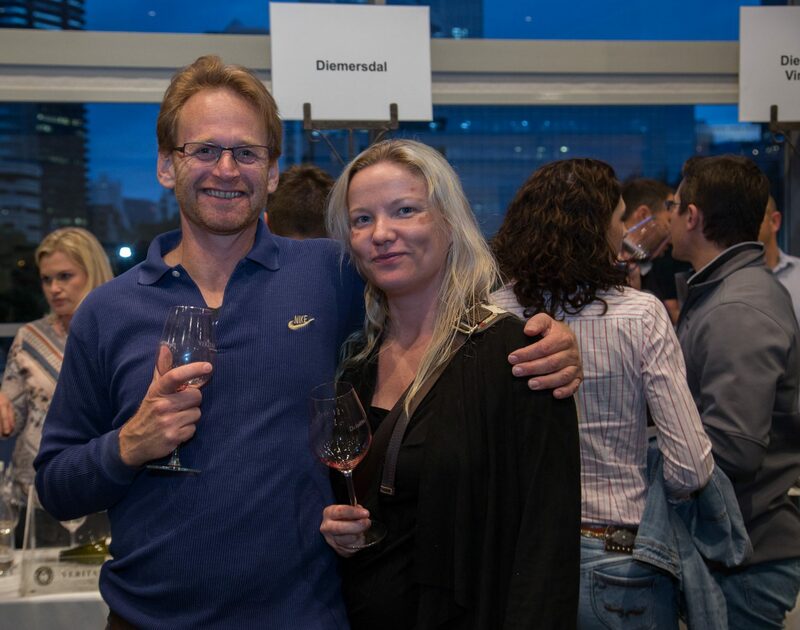 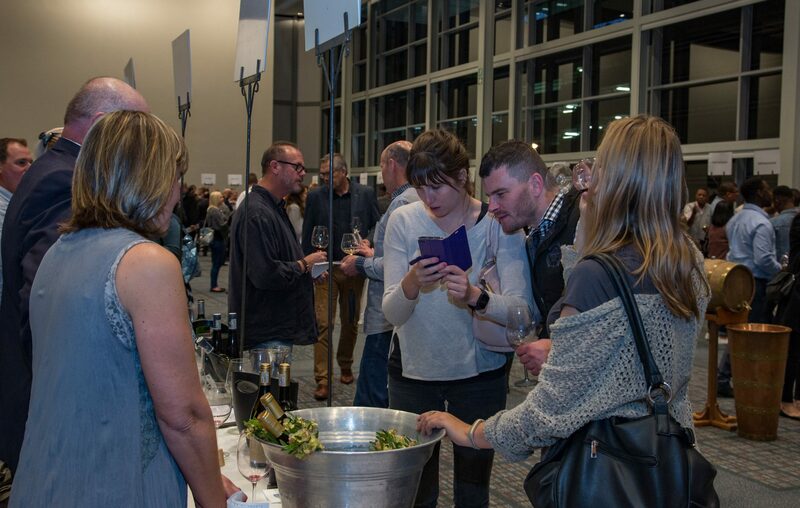 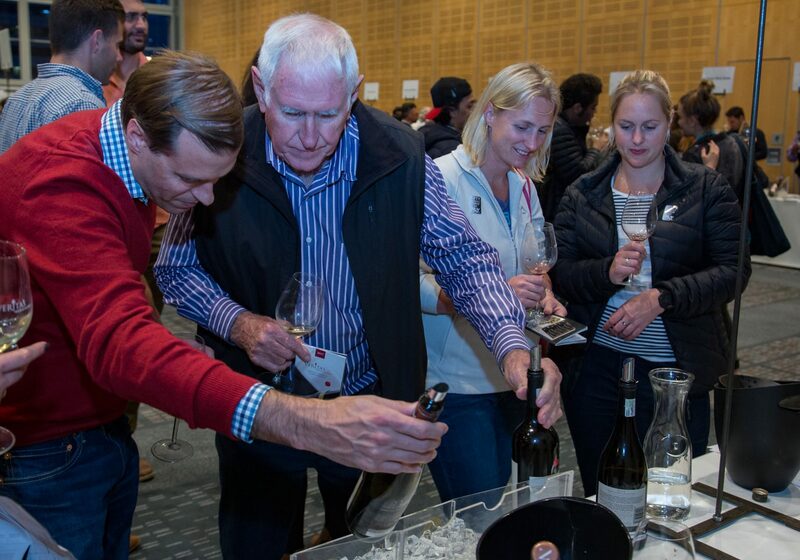 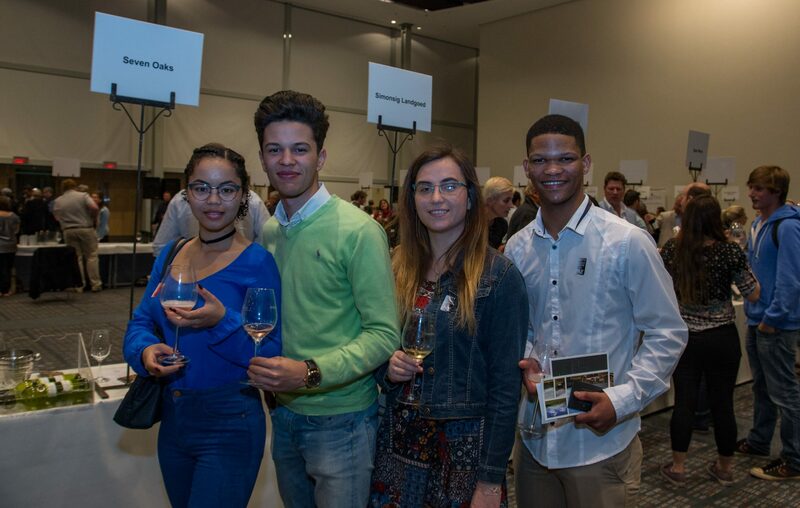 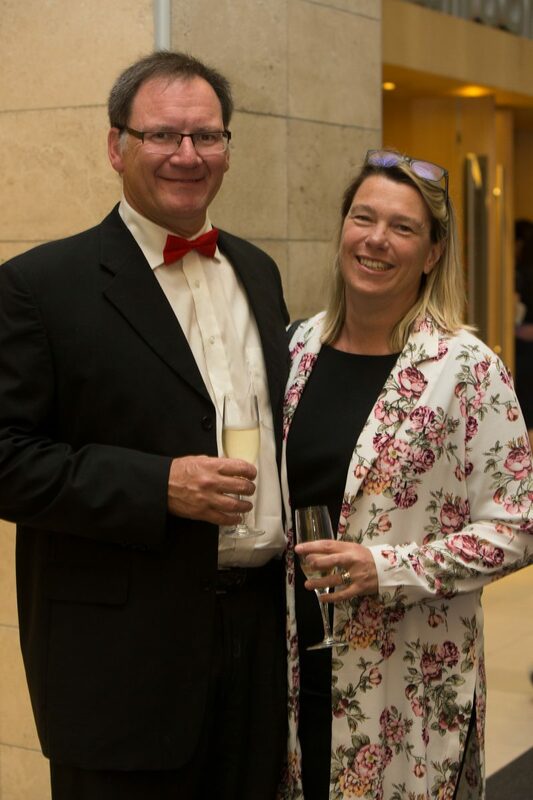 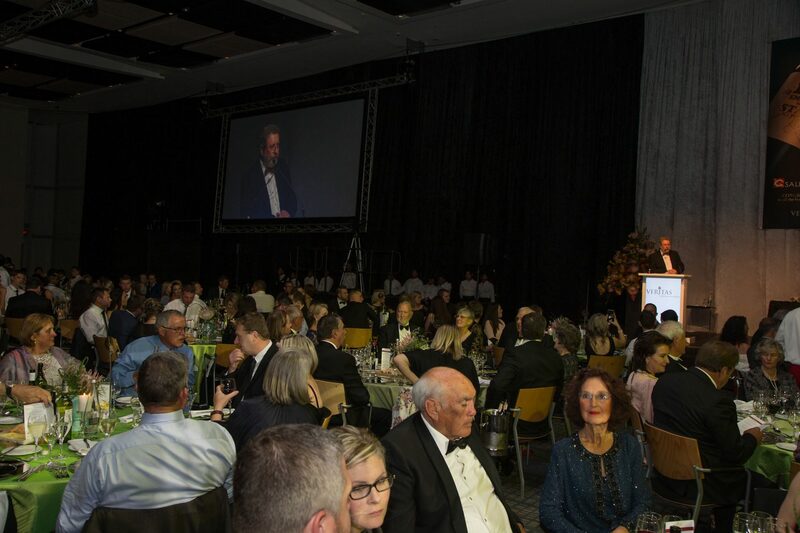 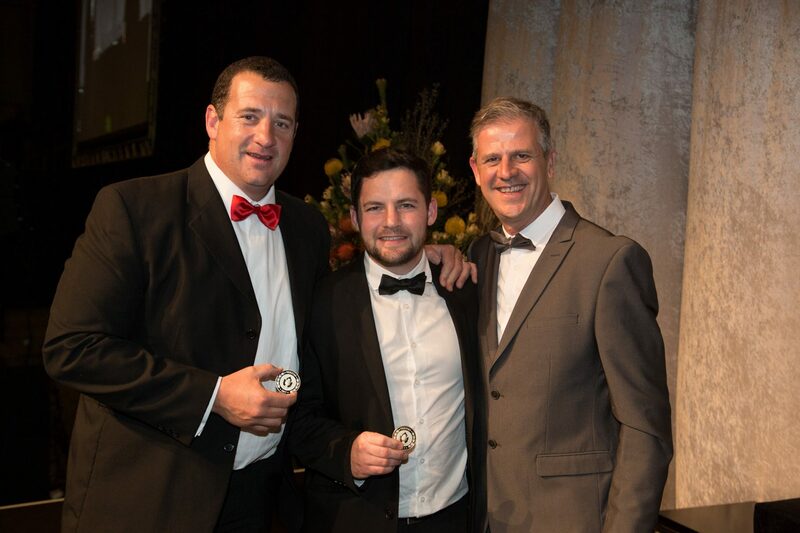 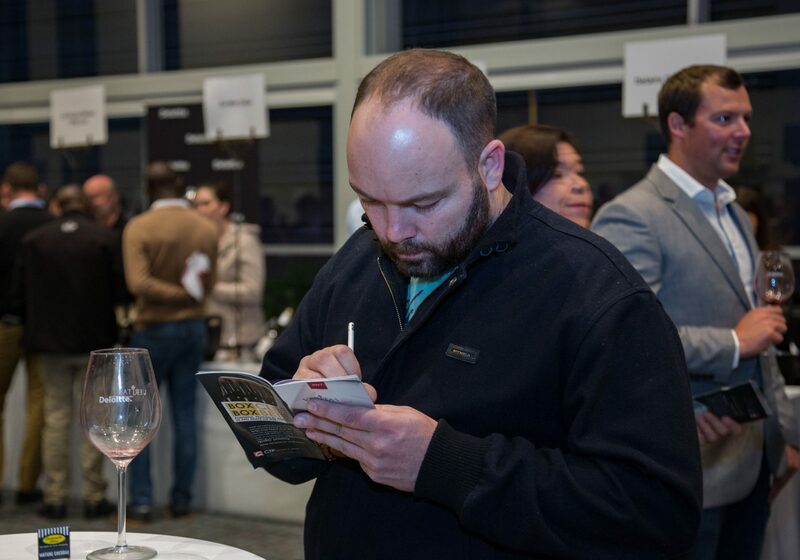 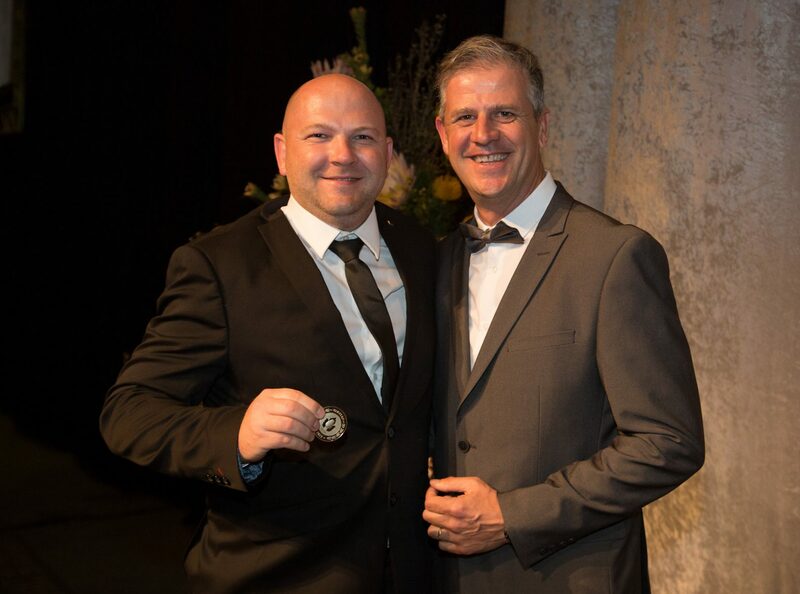 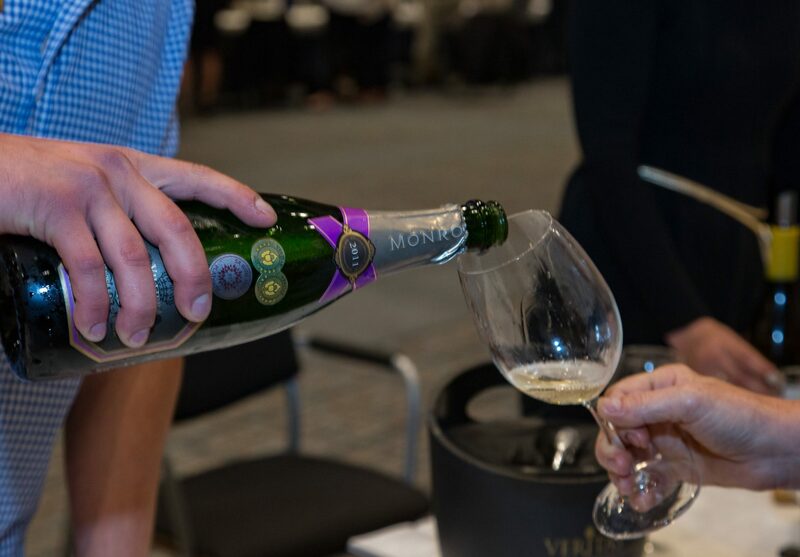 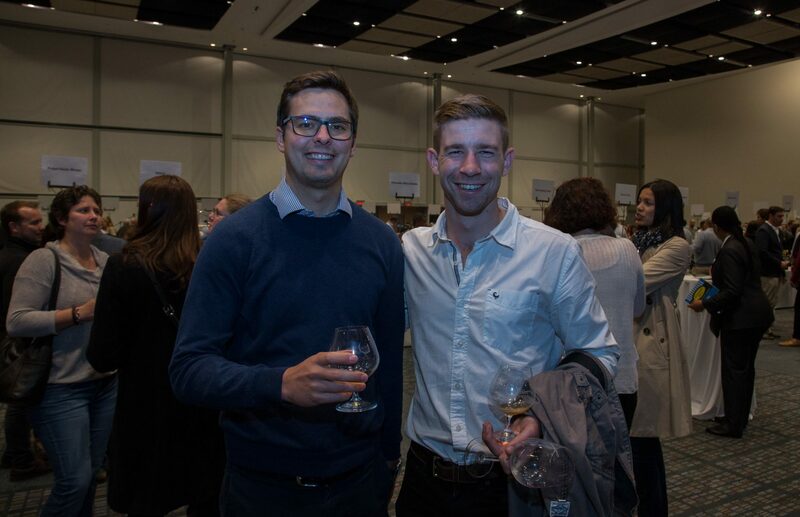 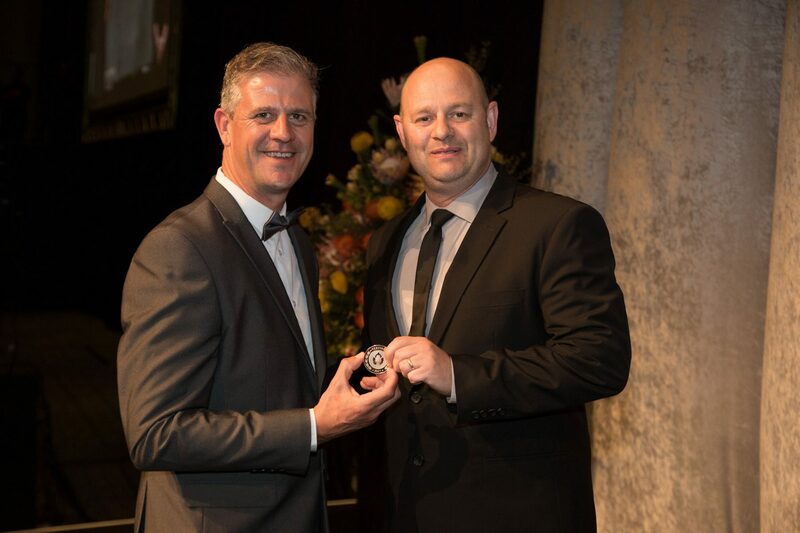 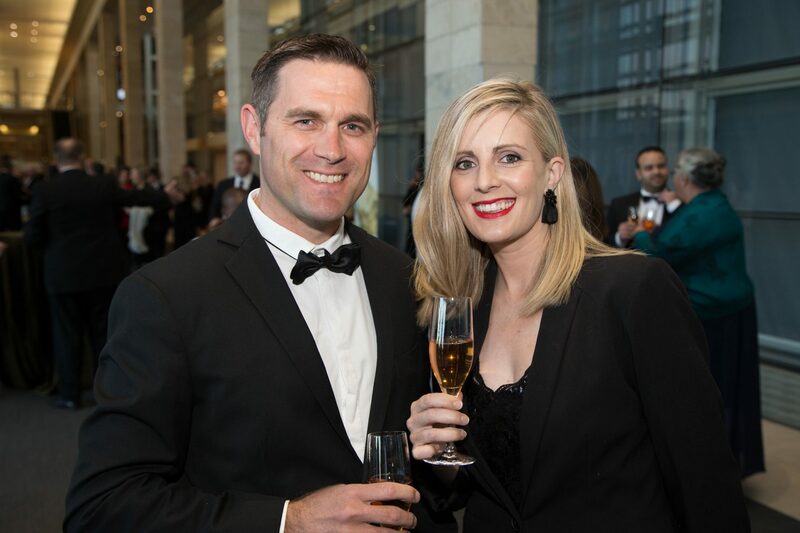 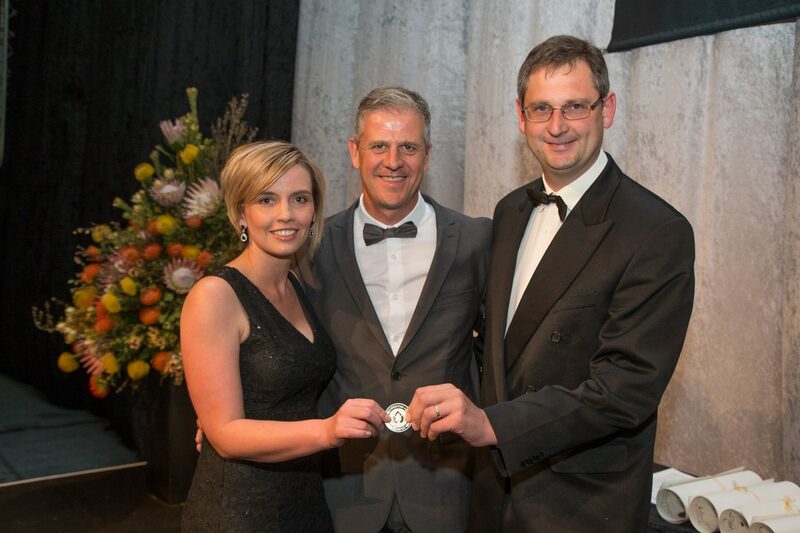 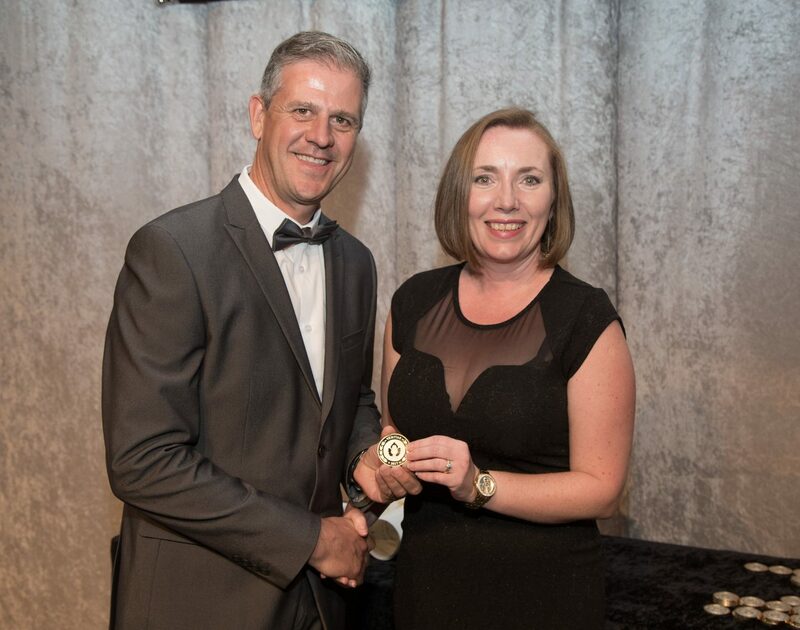 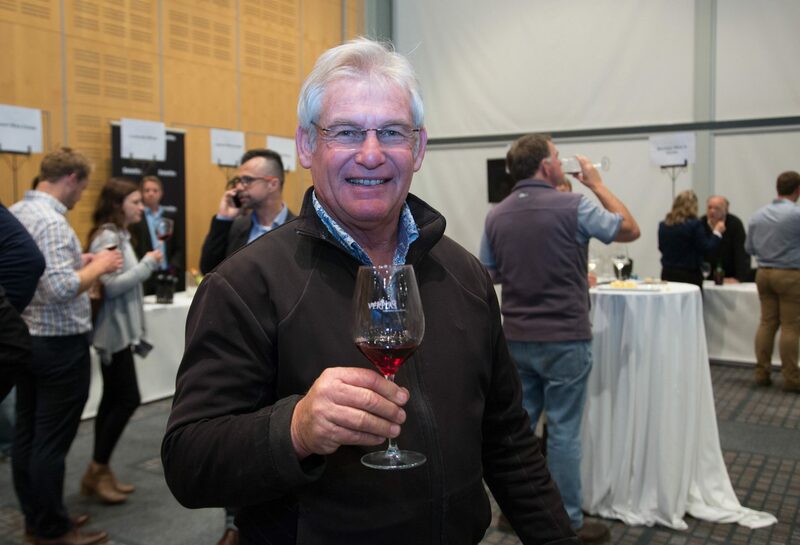 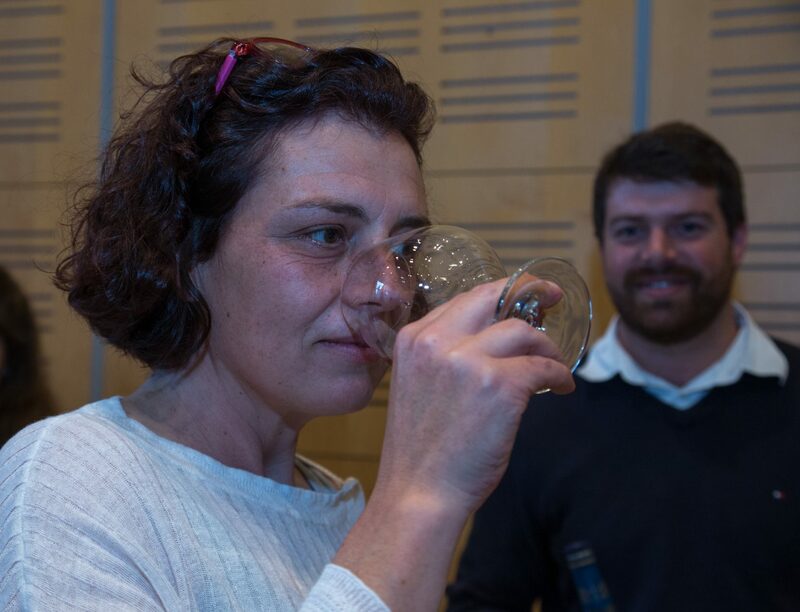 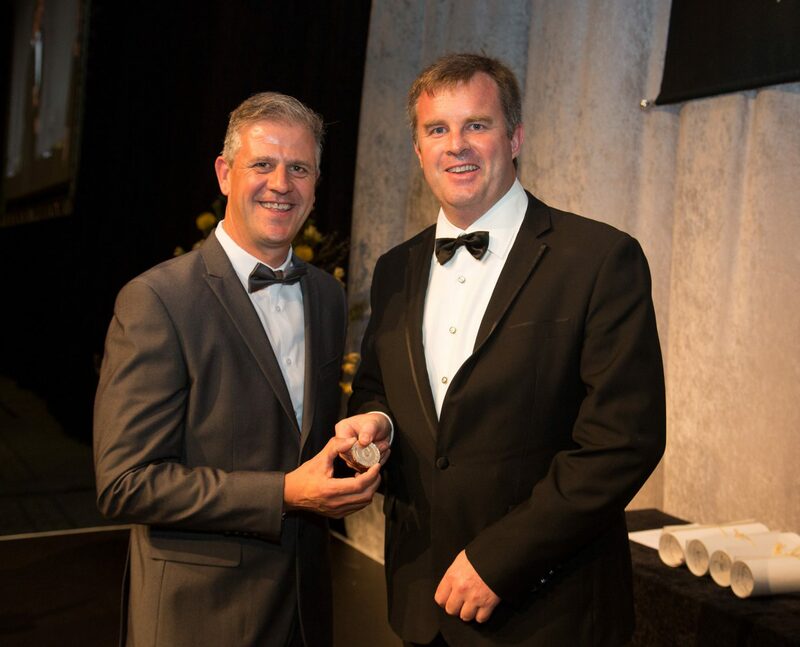 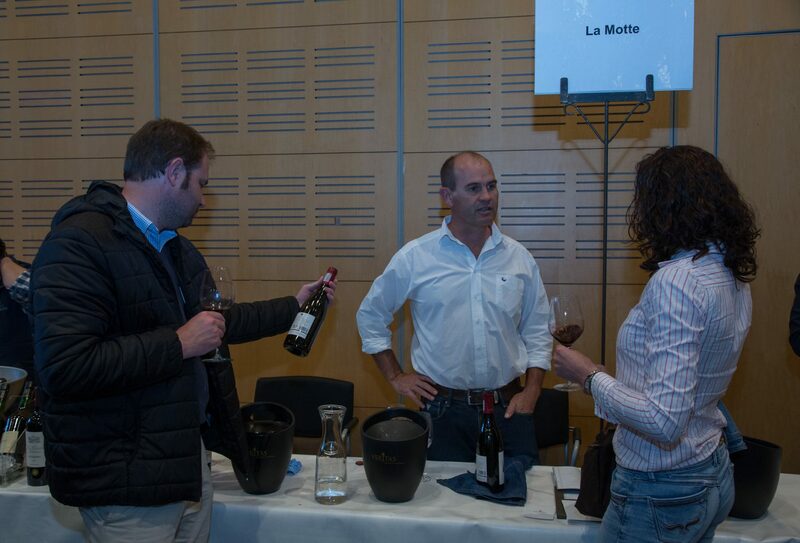 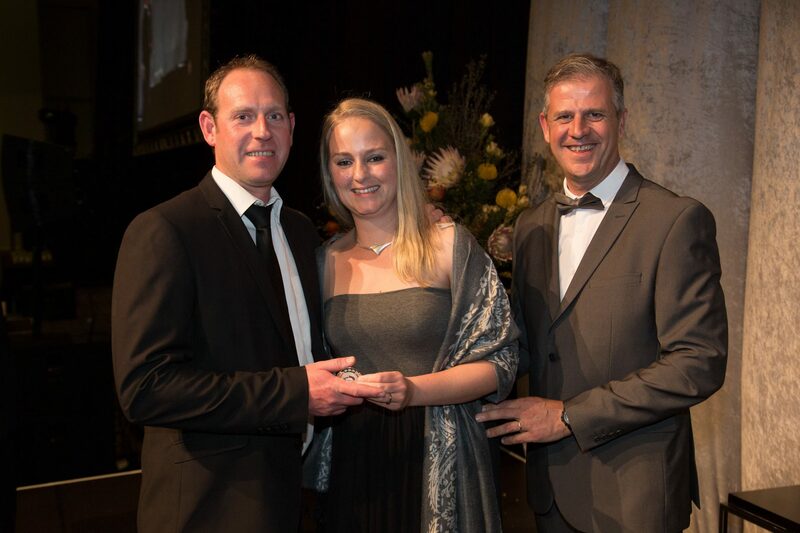 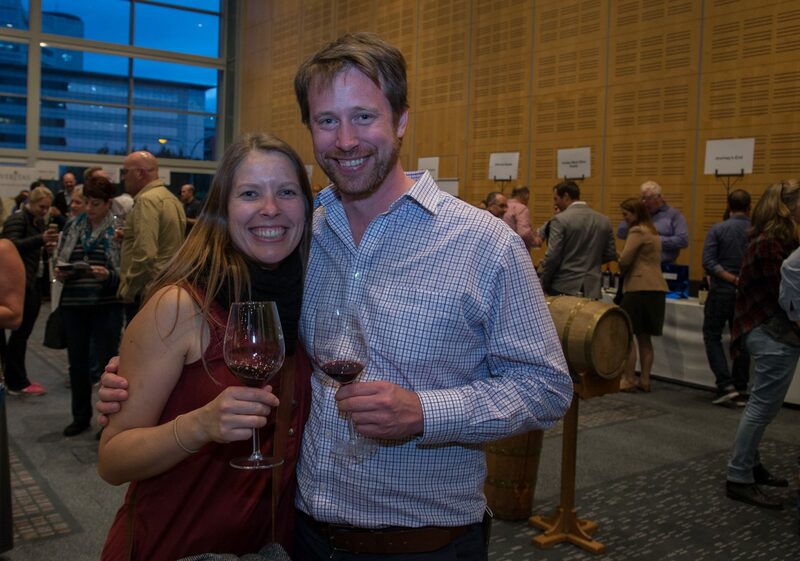 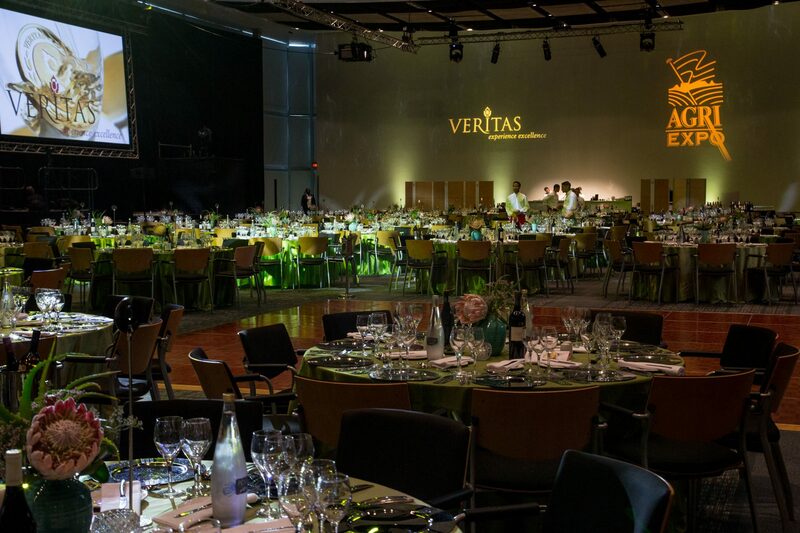 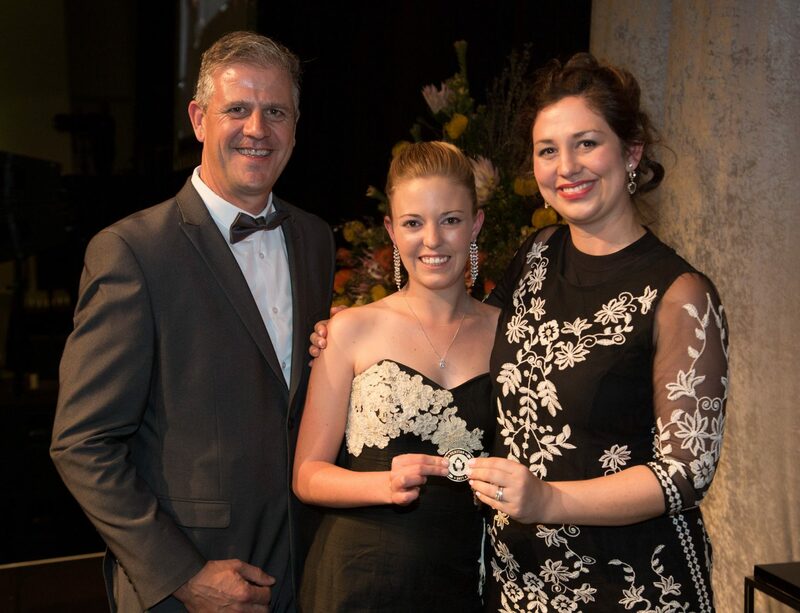 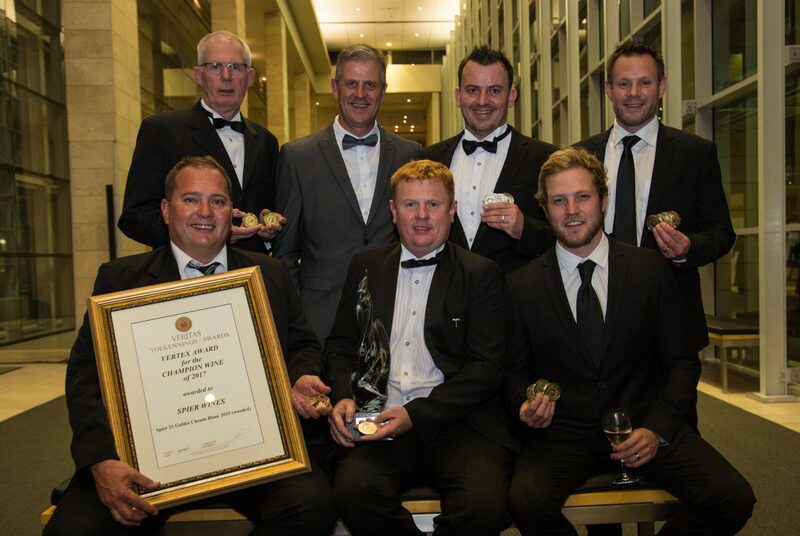 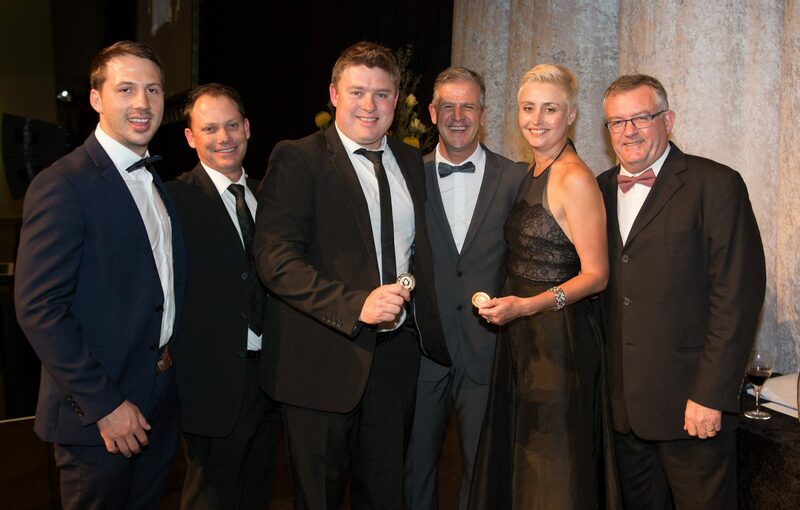 As the longest running and biggest competition in South Africa, the Veritas Awards has earned its reputation as one of South Africa’s most authoritative and credible competitions for market ready wines and is backed by a stringent judging system. 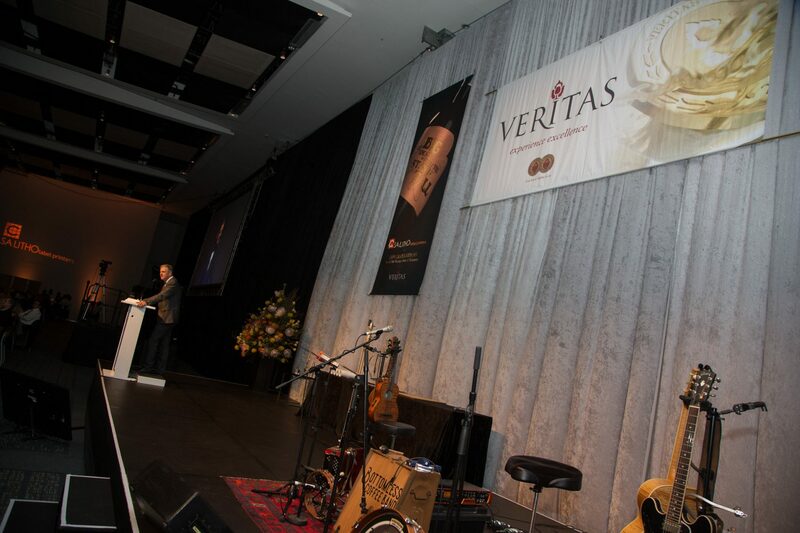 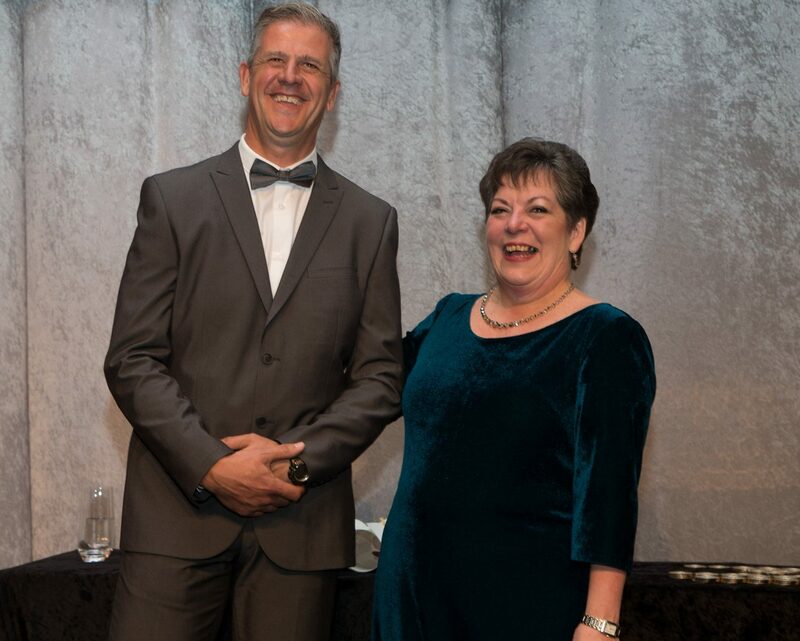 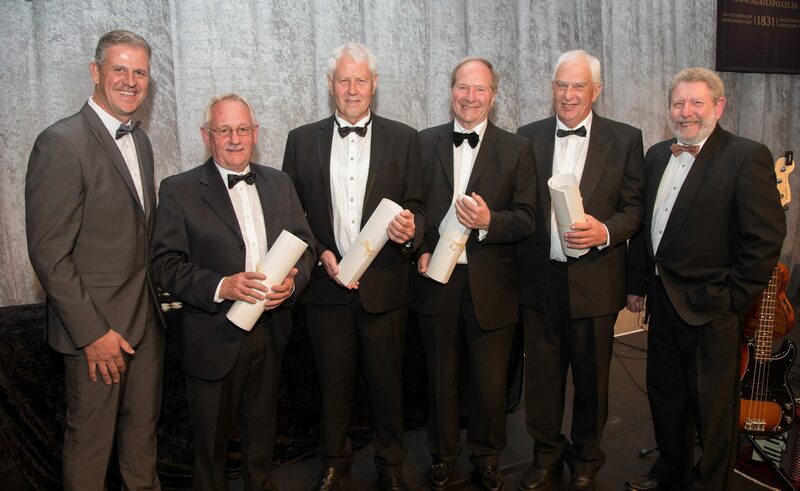 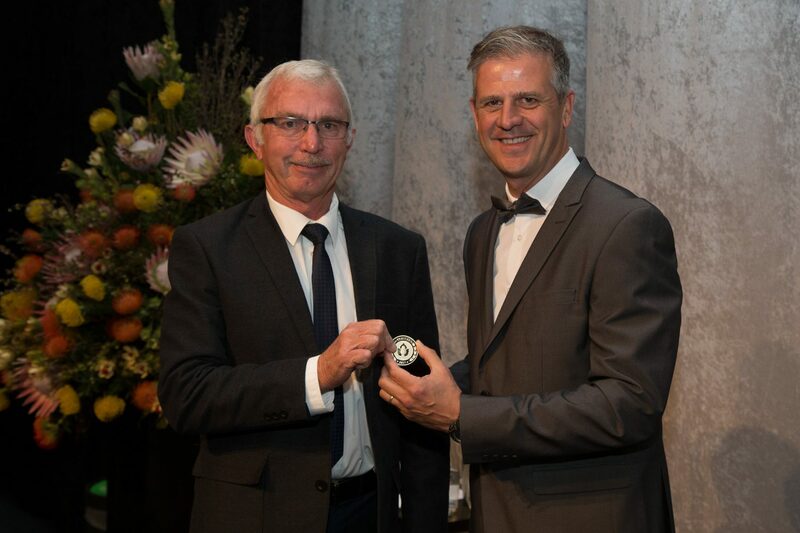 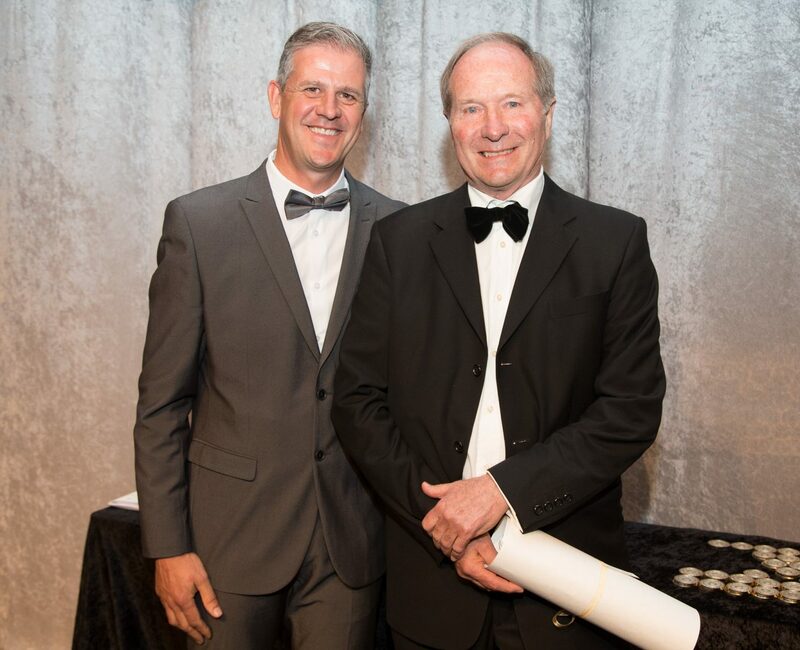 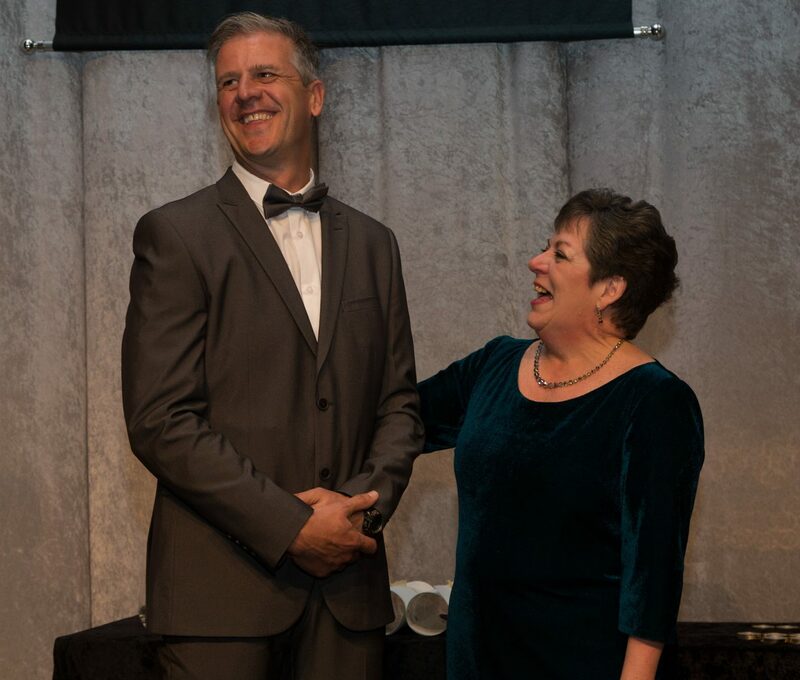 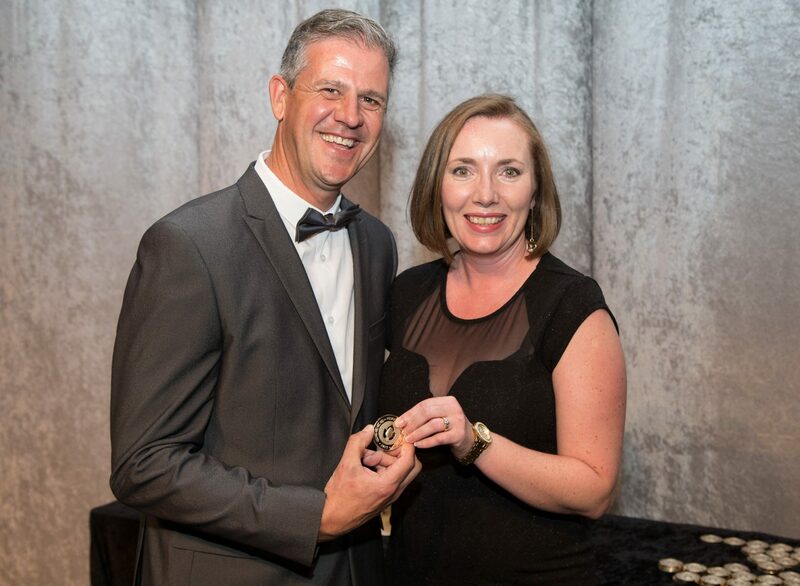 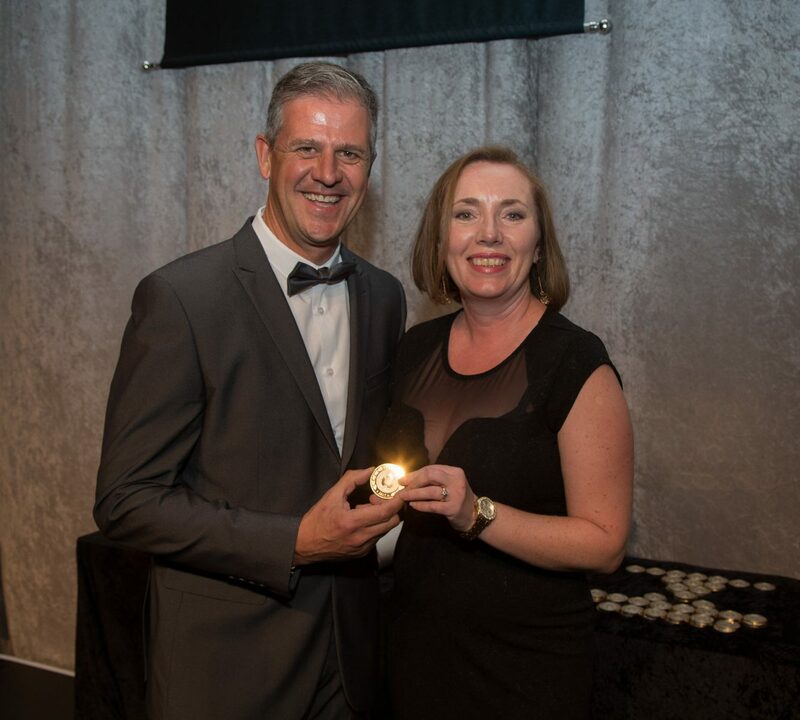 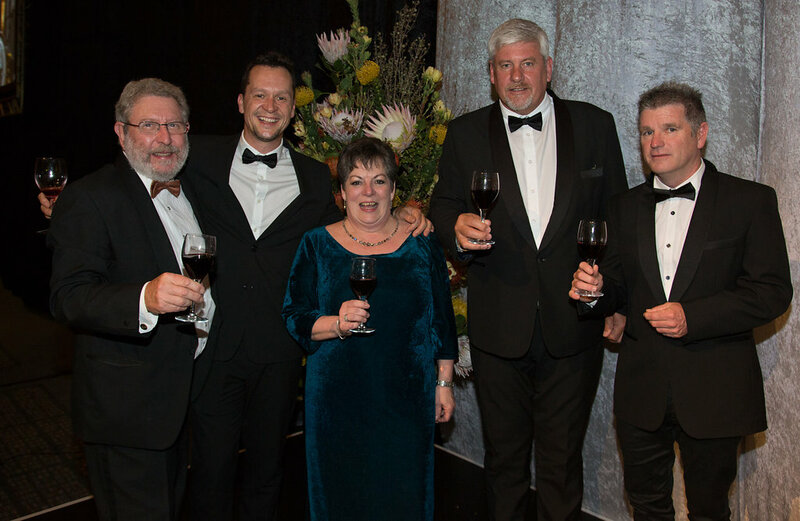 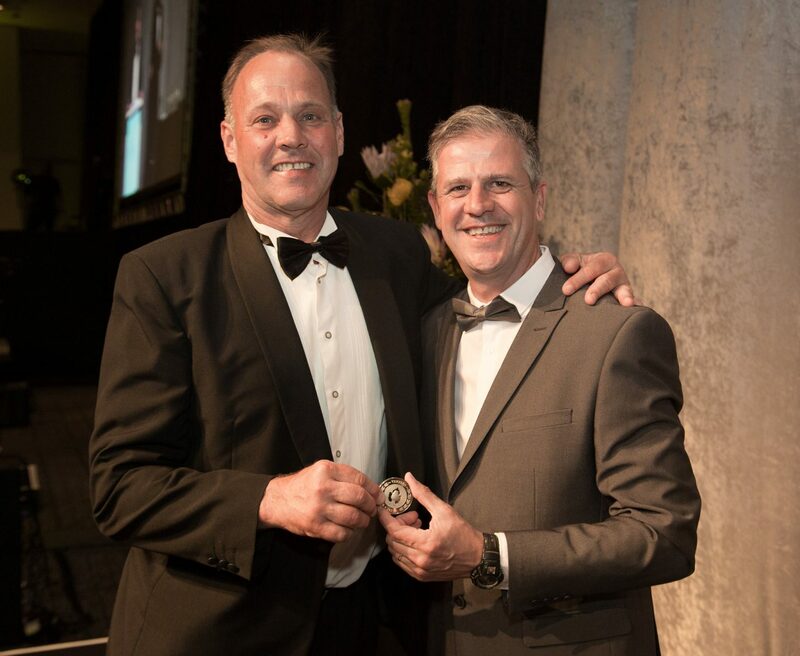 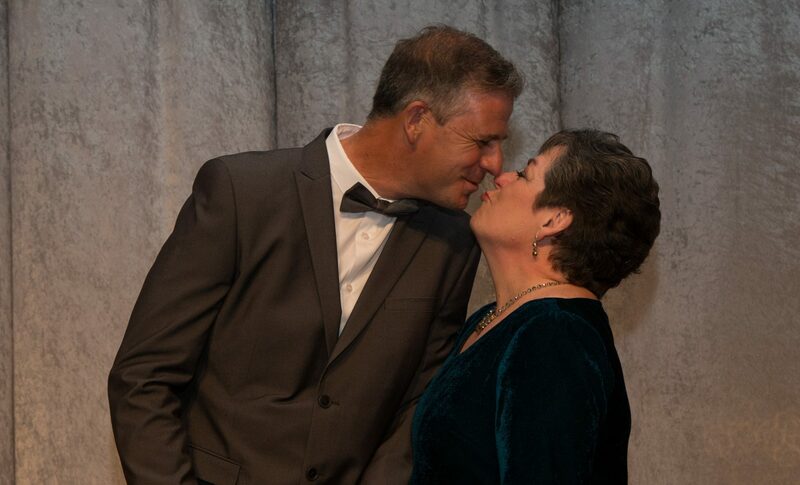 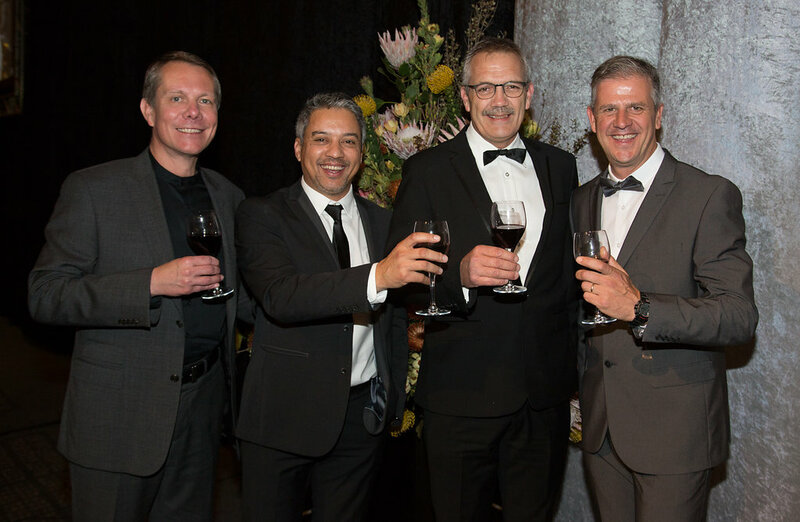 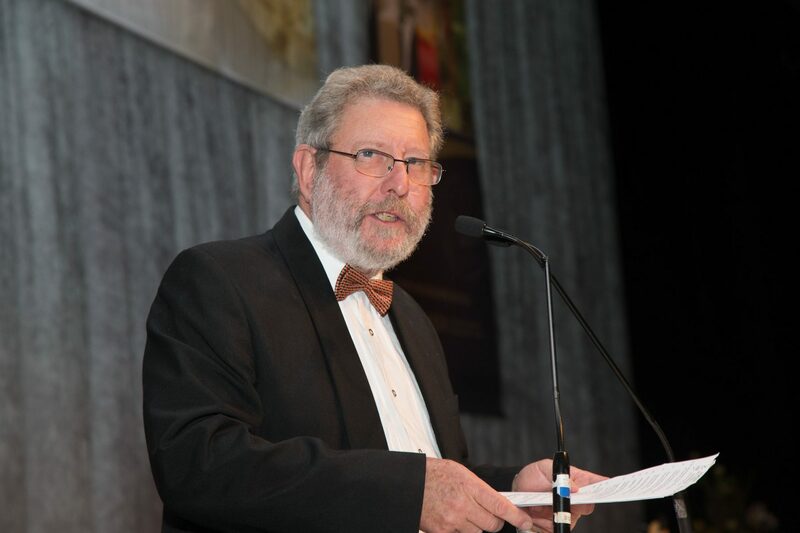 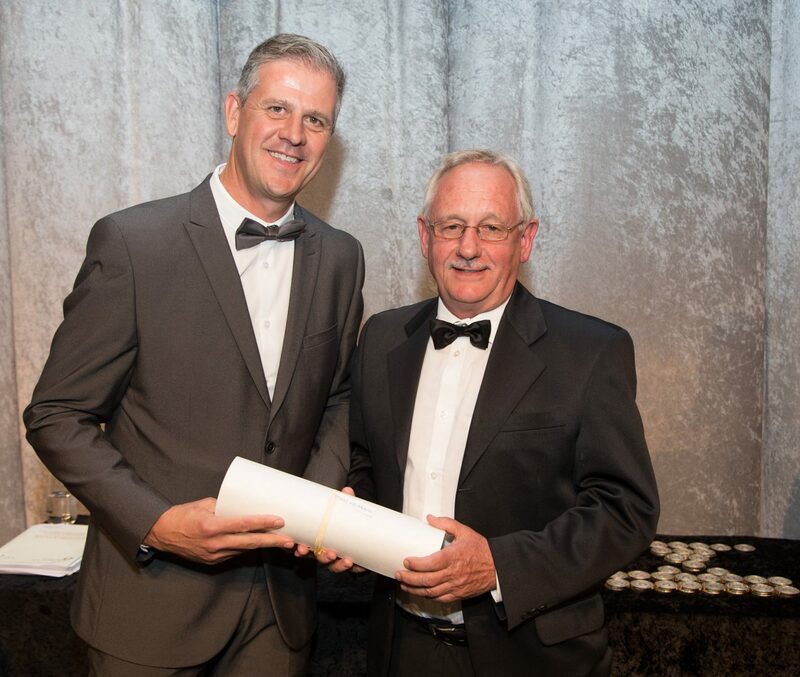 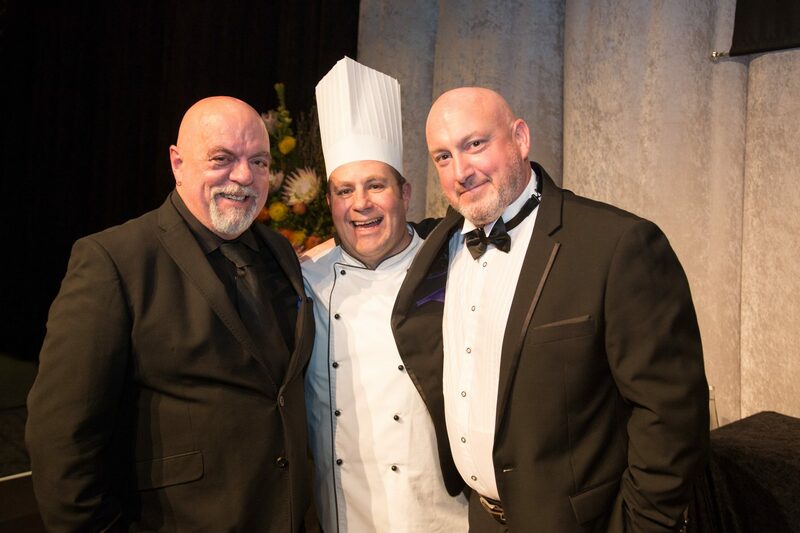 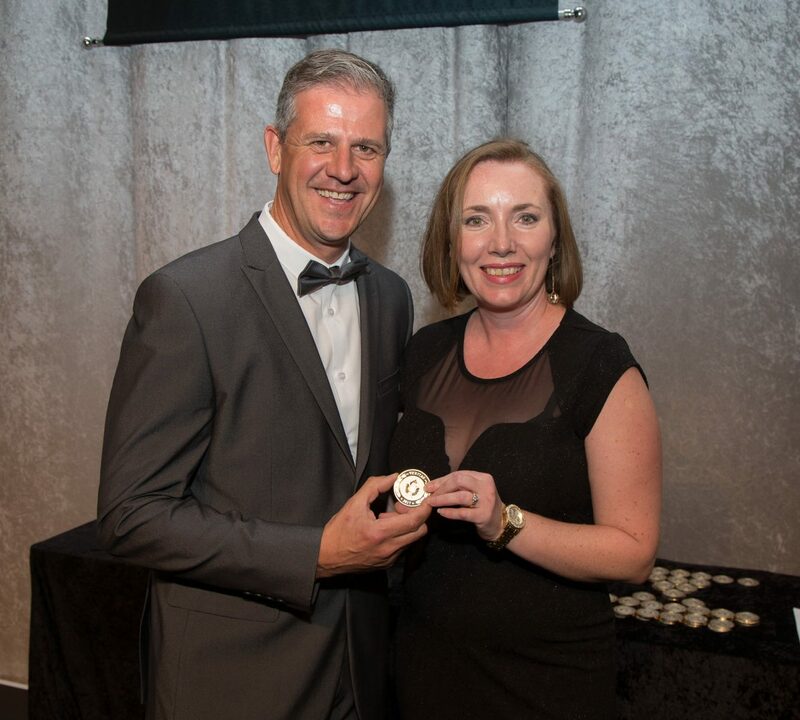 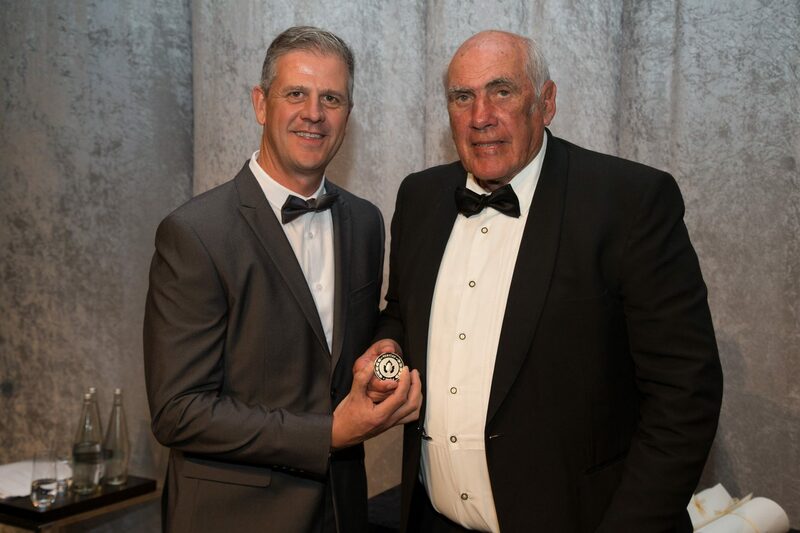 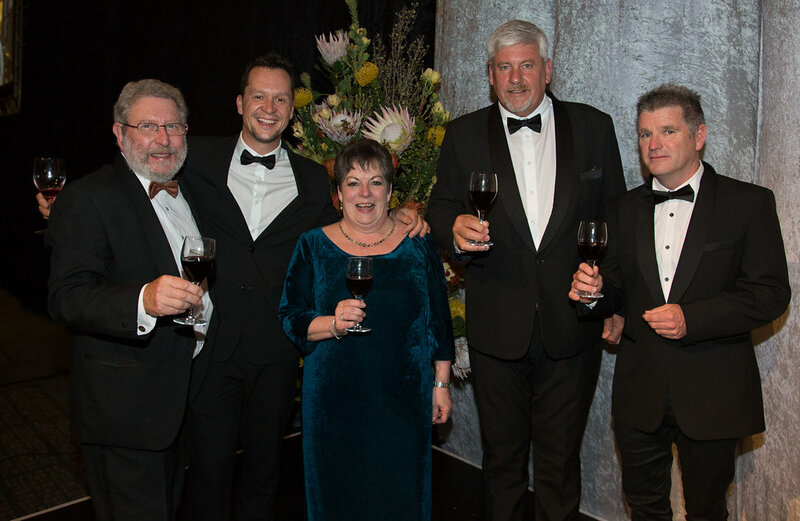 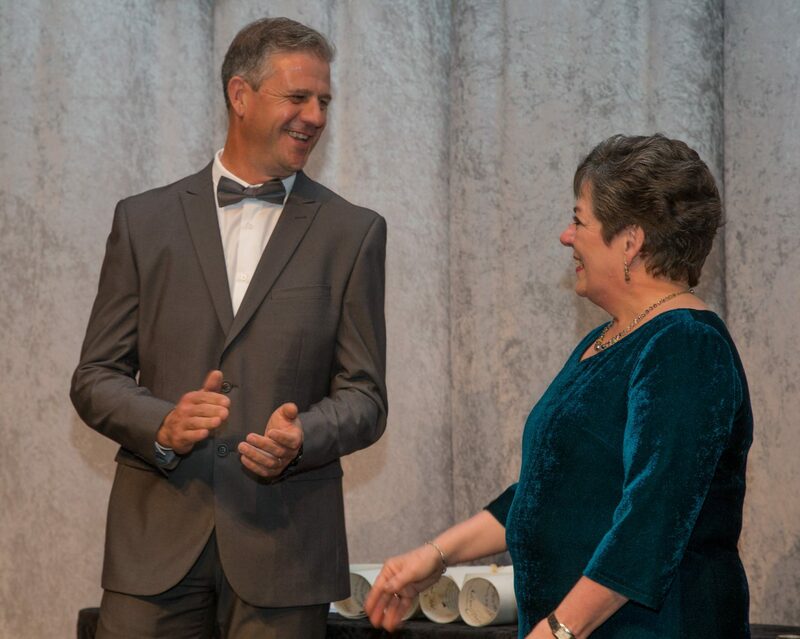 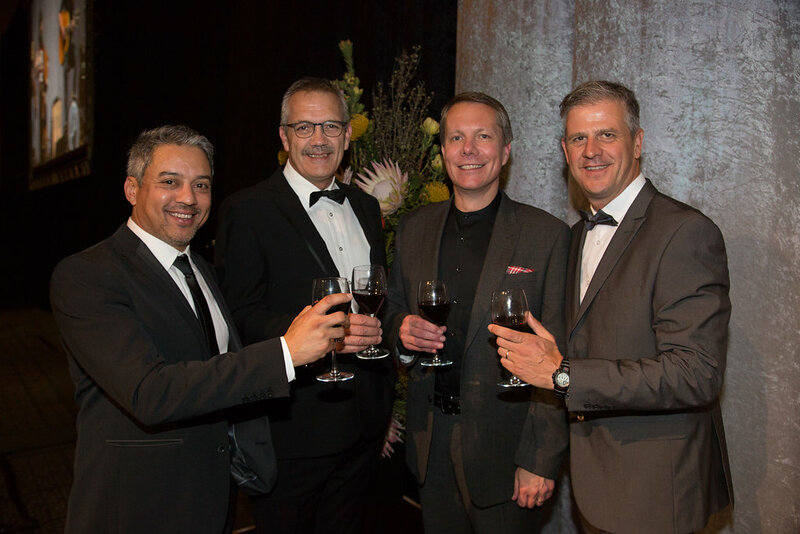 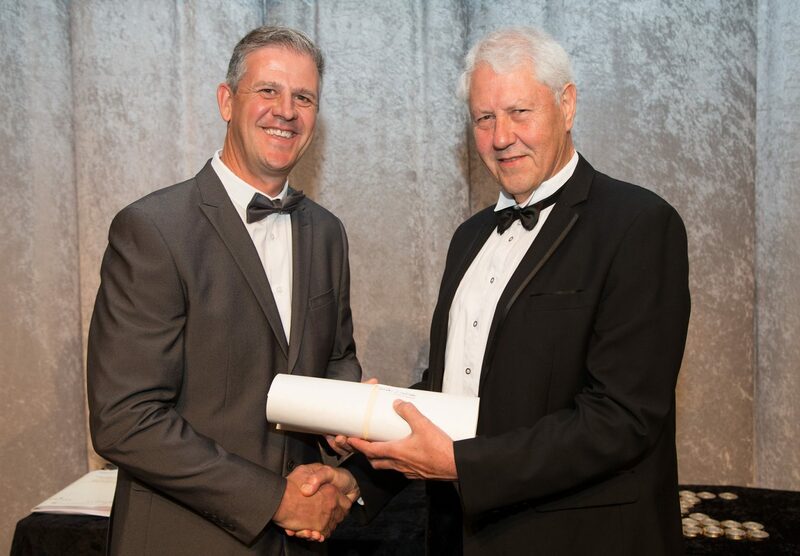 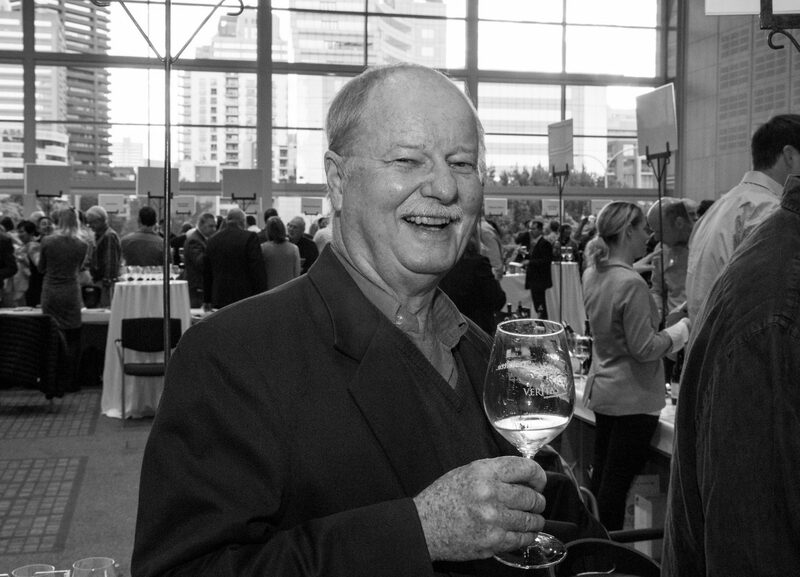 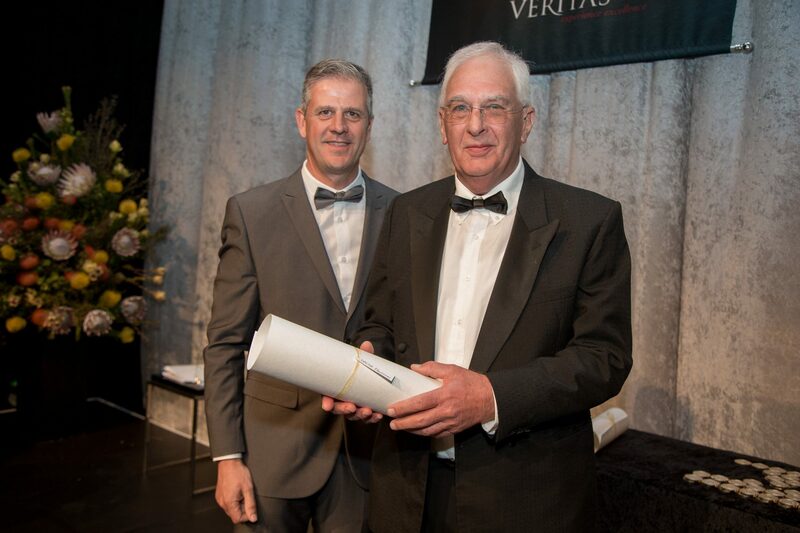 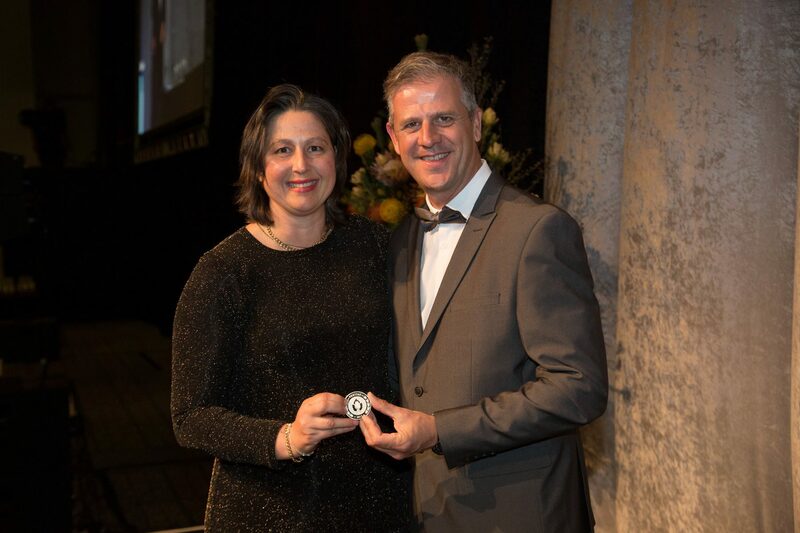 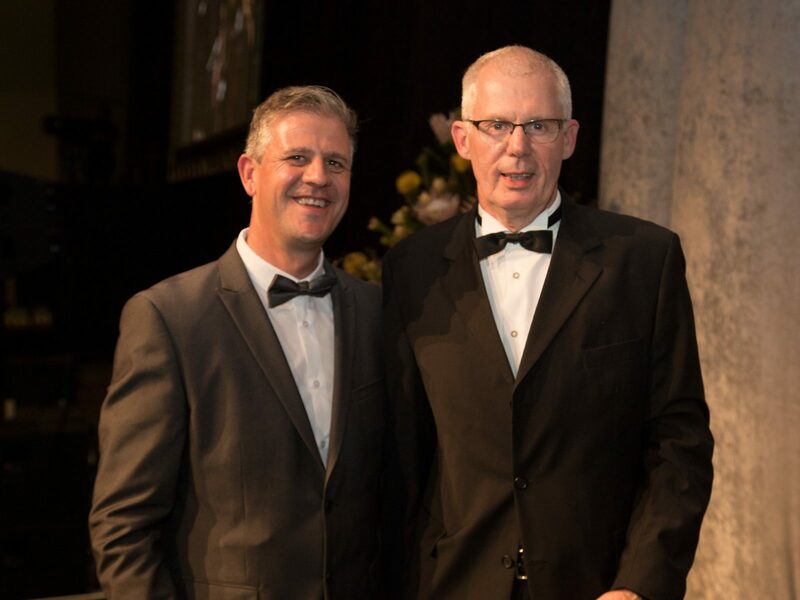 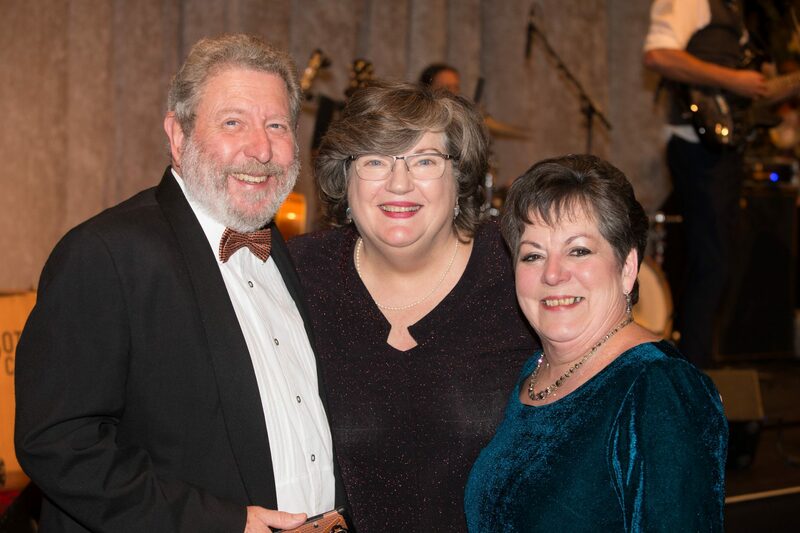 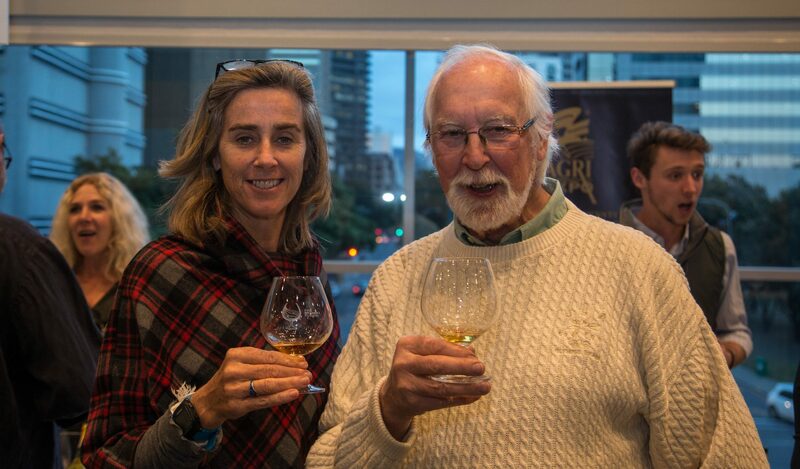 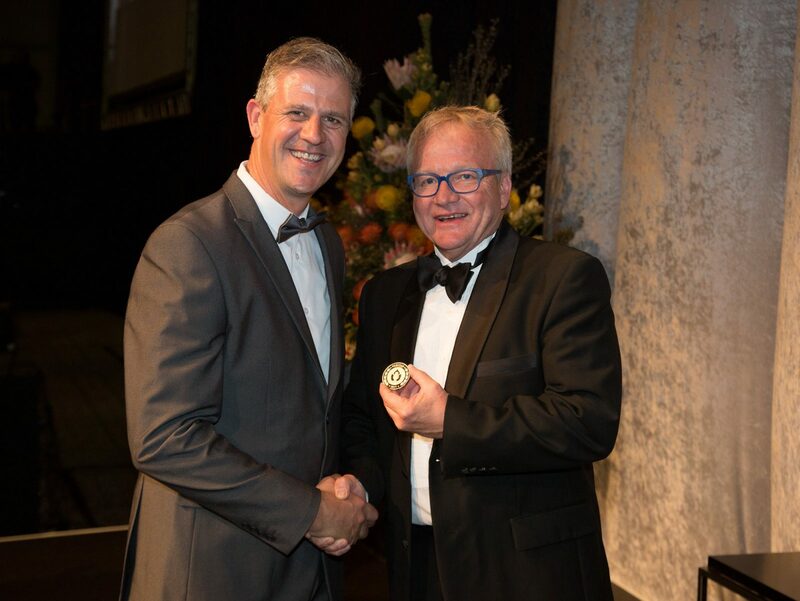 The Veritas Living Legend award is about recognition of, and giving back to, those who have served the wine industry over the years; to acknowledge their commitment and pay homage to the marks they have undoubtedly made. 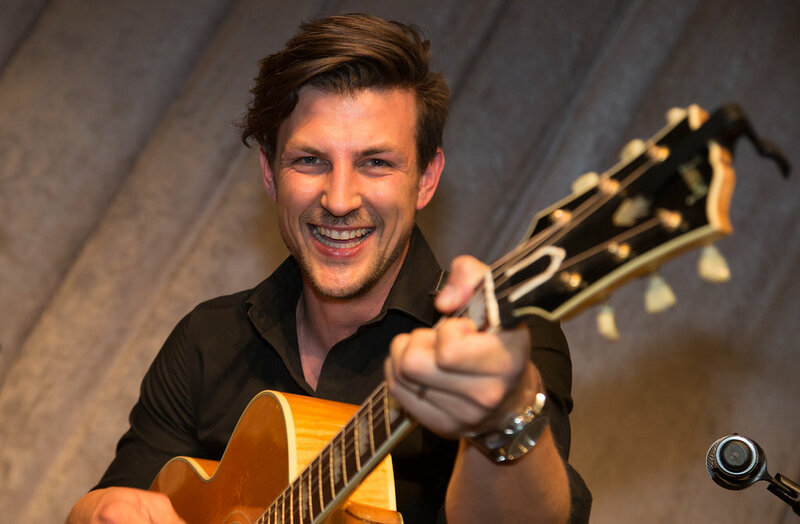 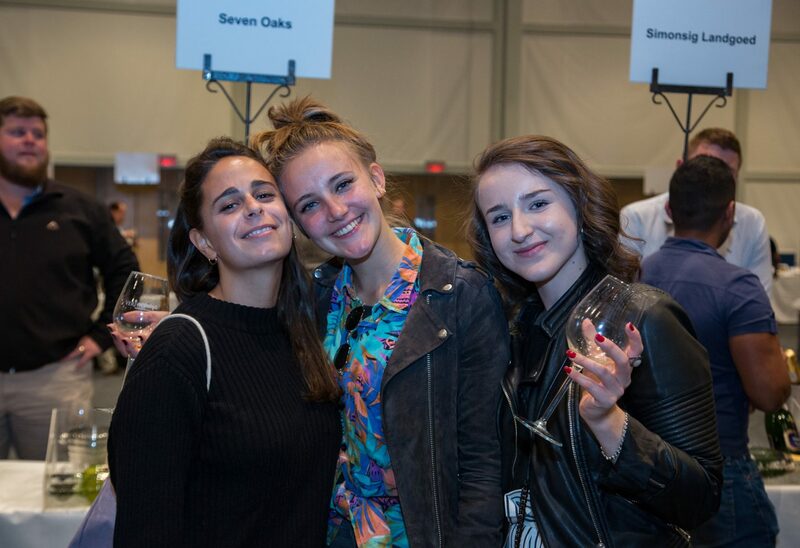 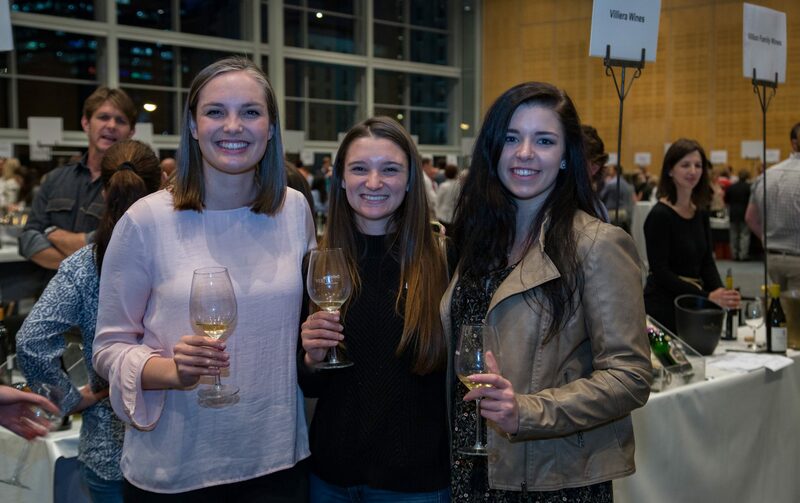 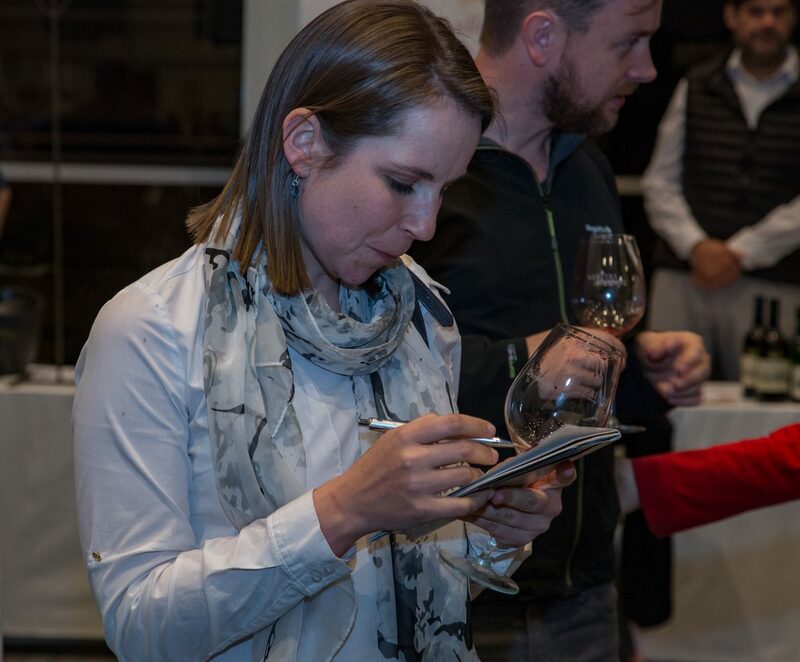 The objective is to identify exciting new voices that can communicate an original and innovative message to raise public interest in wine and the responsible use thereof. 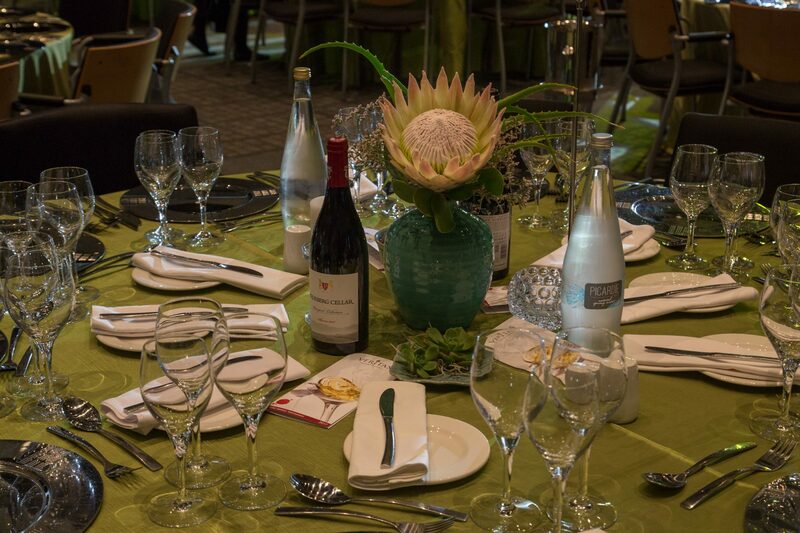 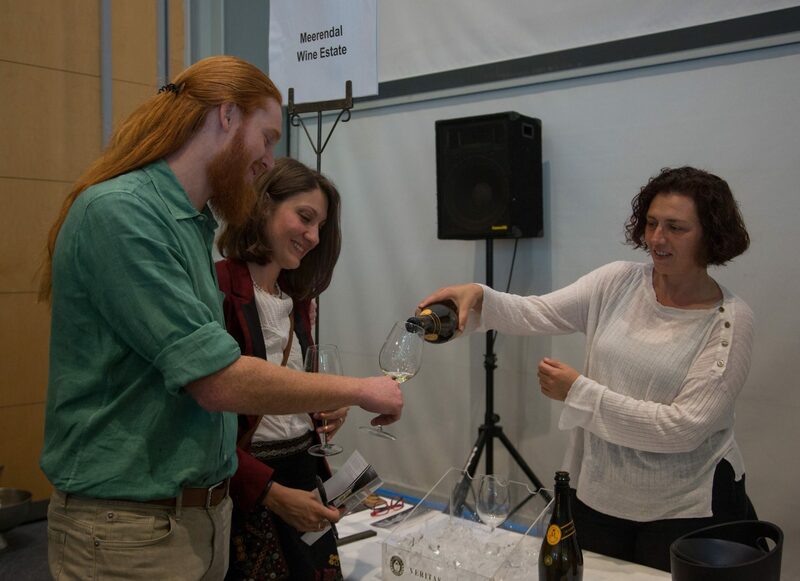 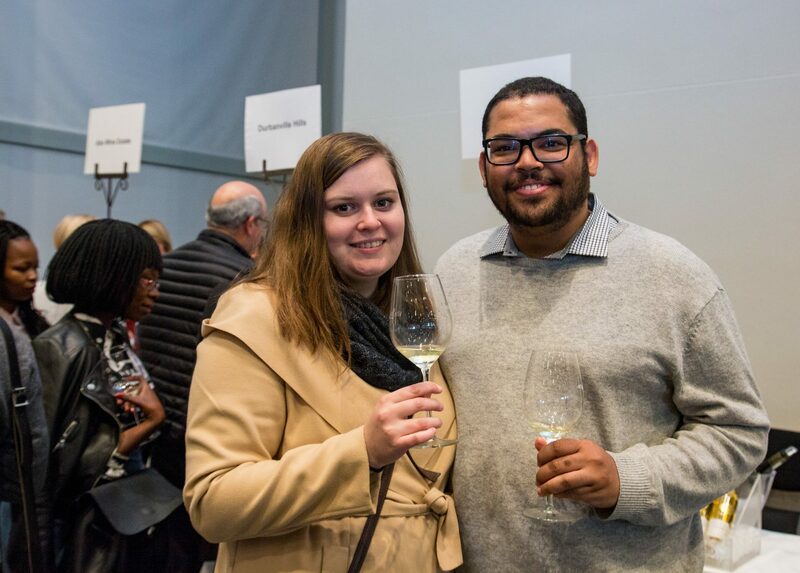 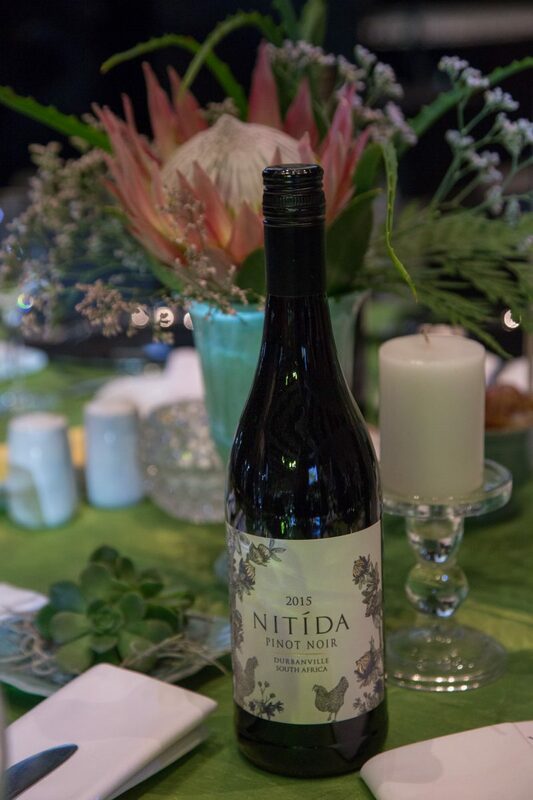 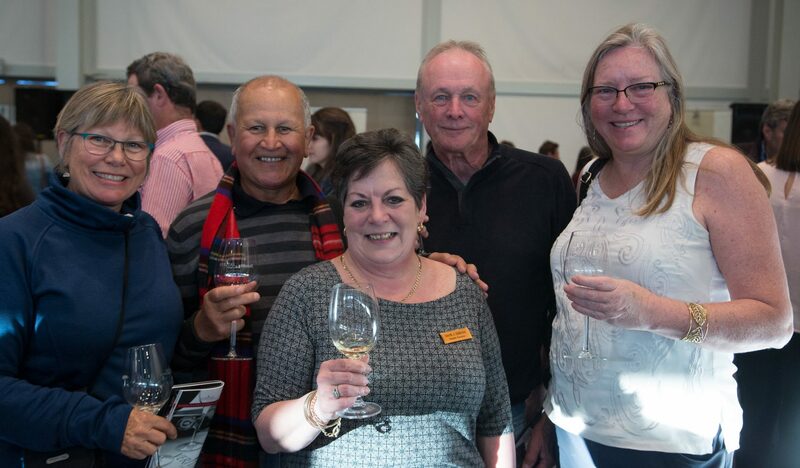 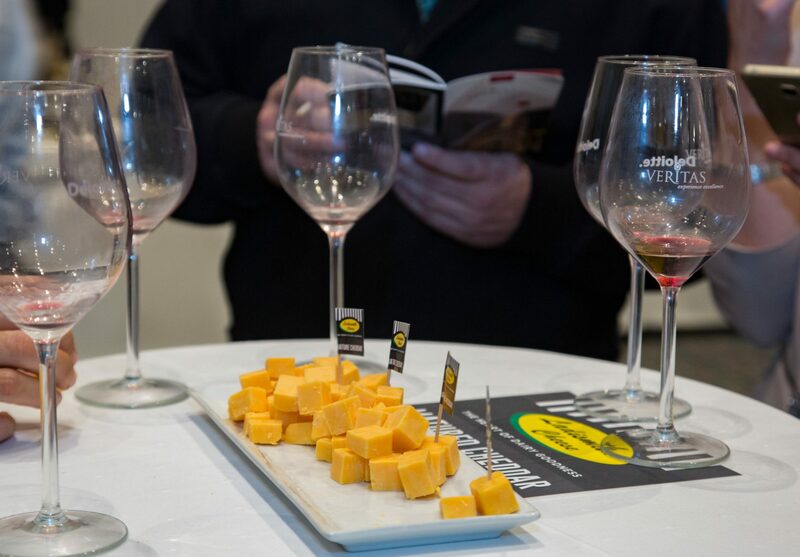 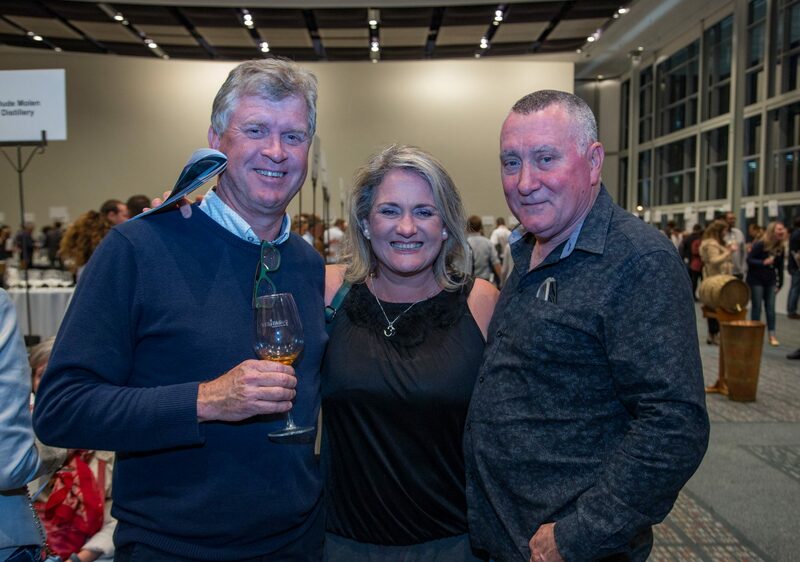 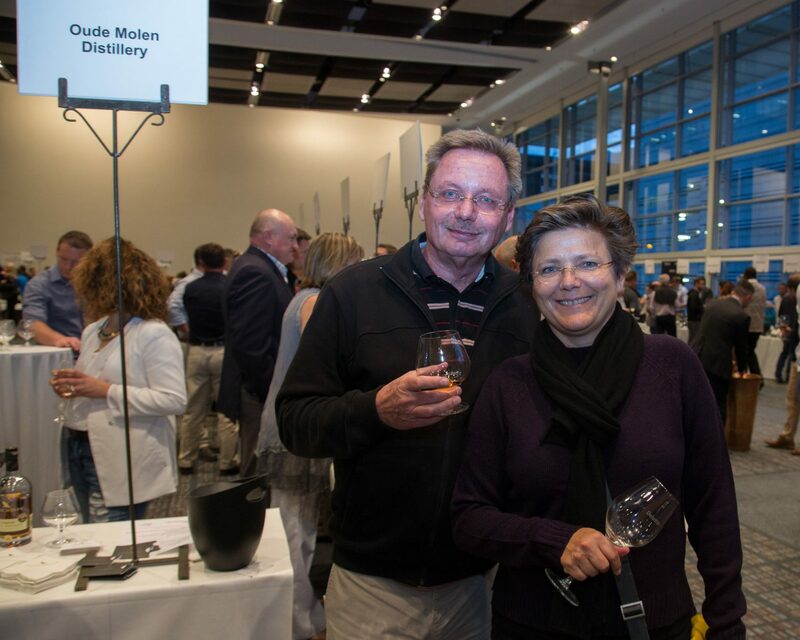 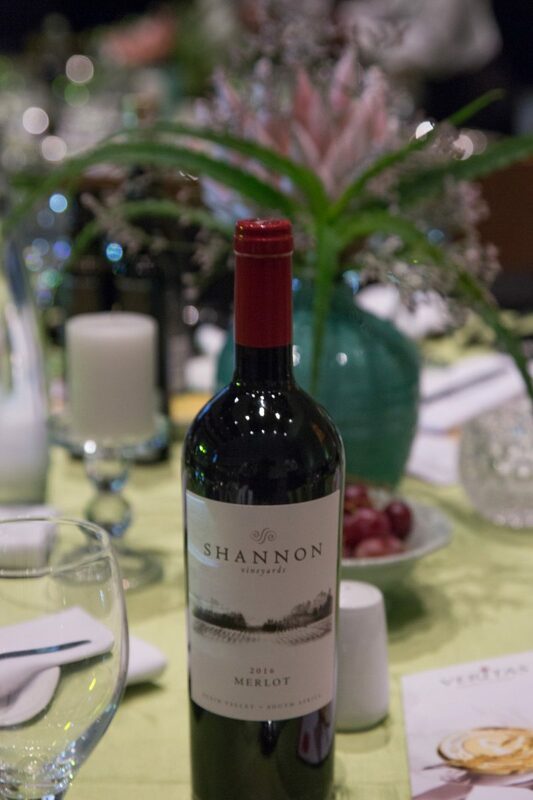 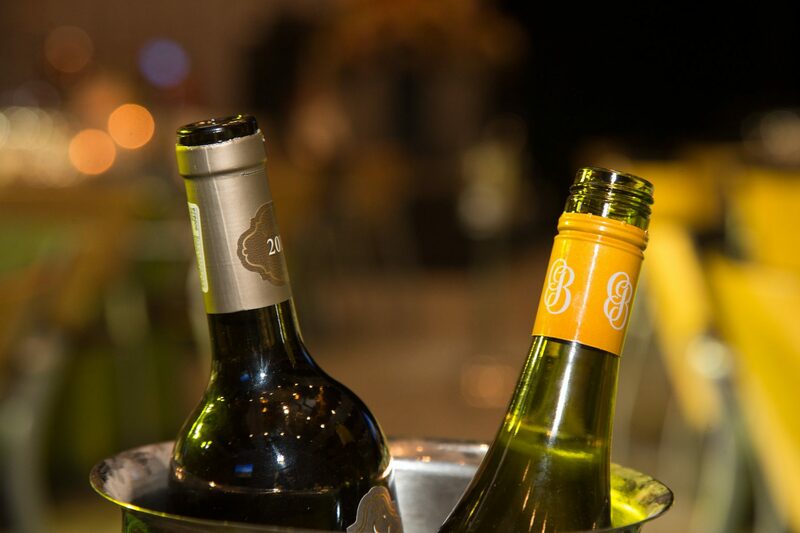 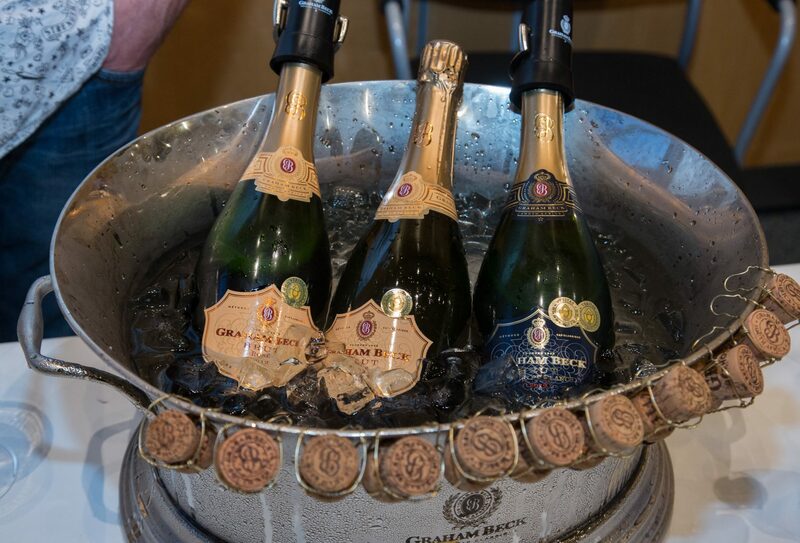 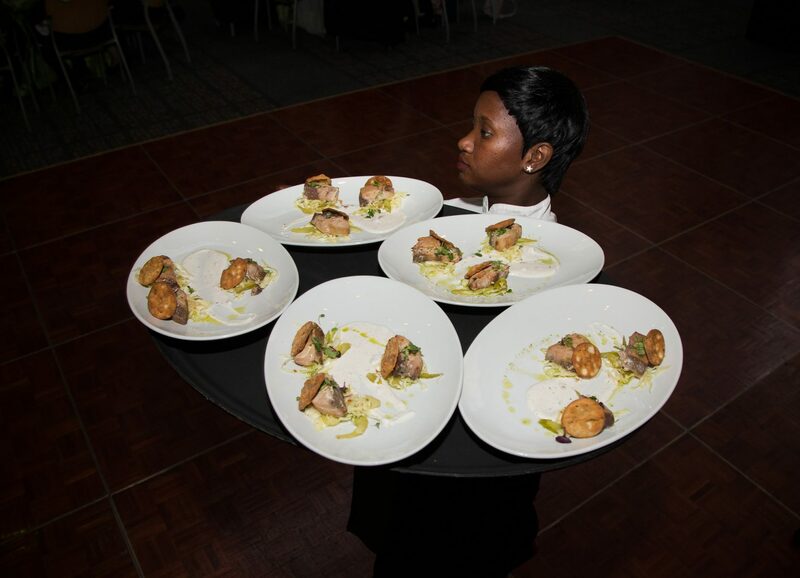 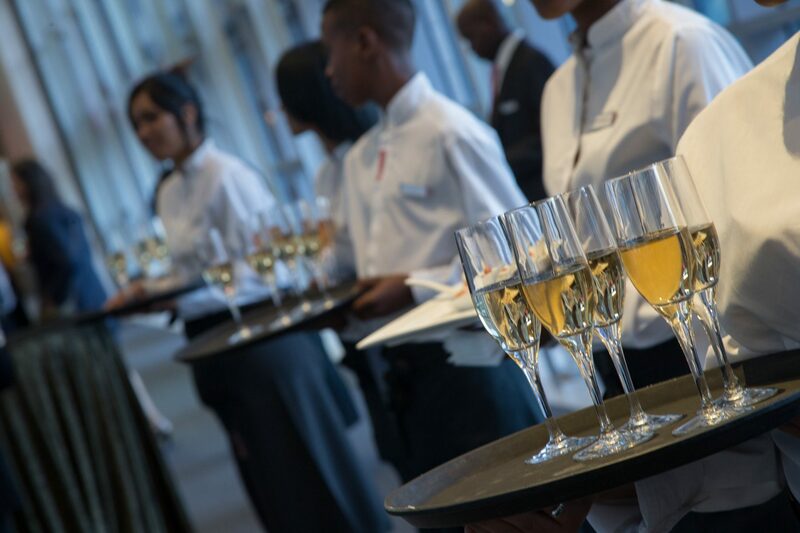 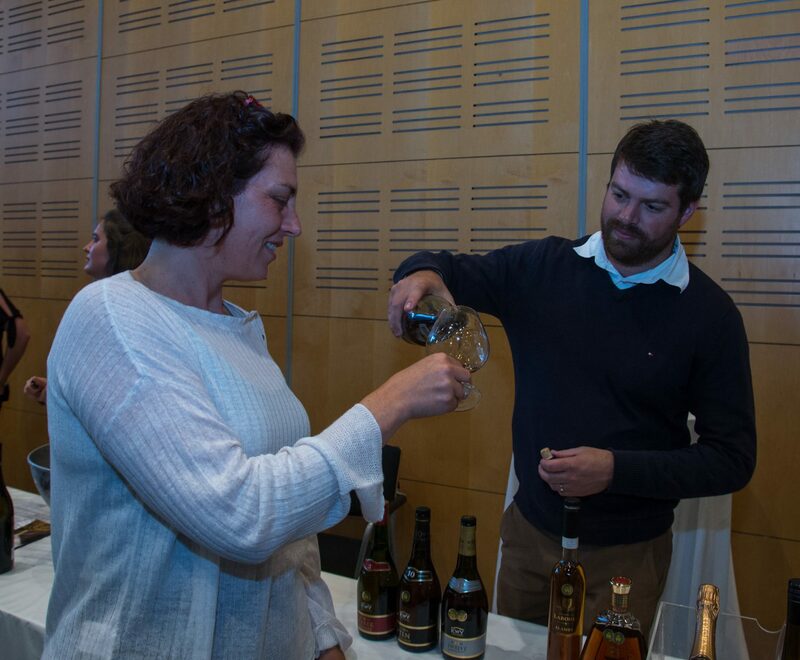 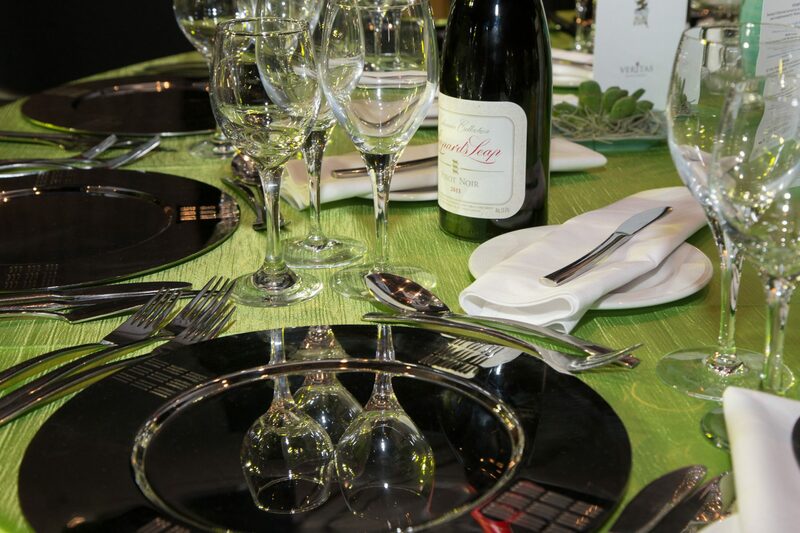 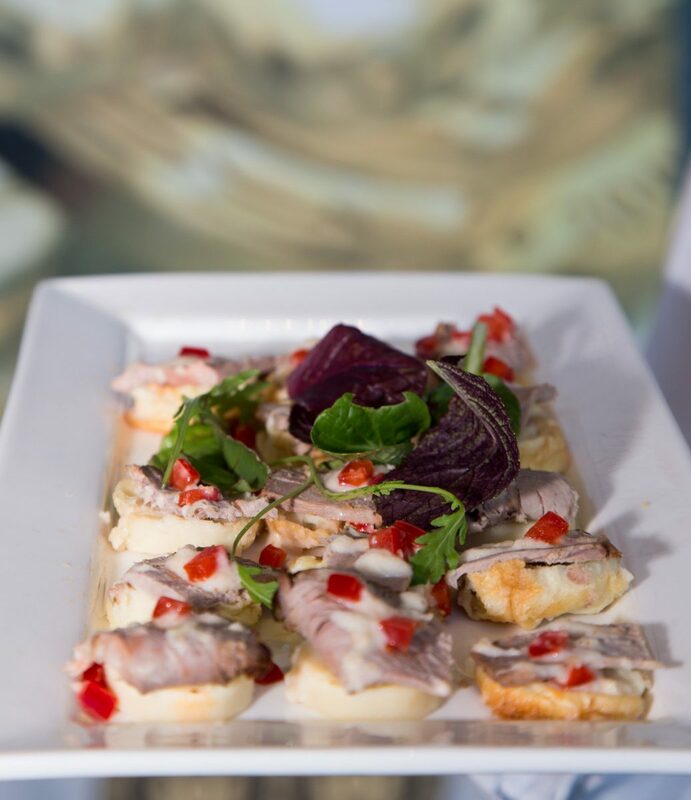 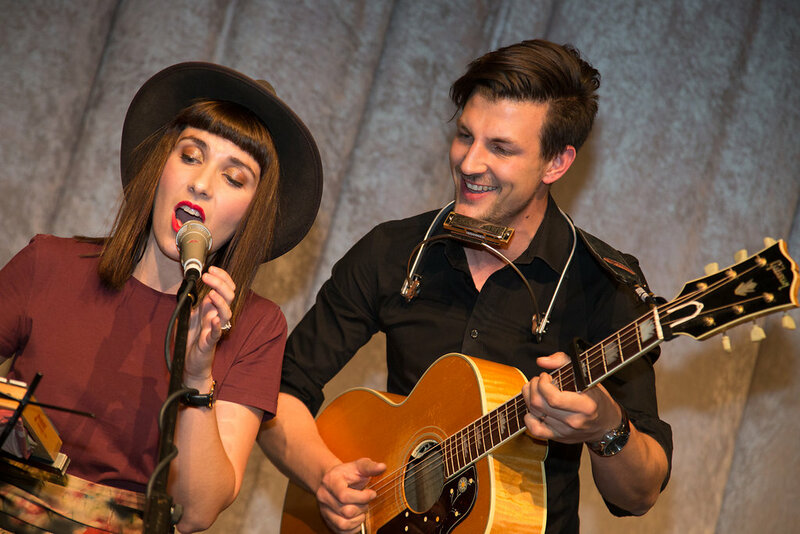 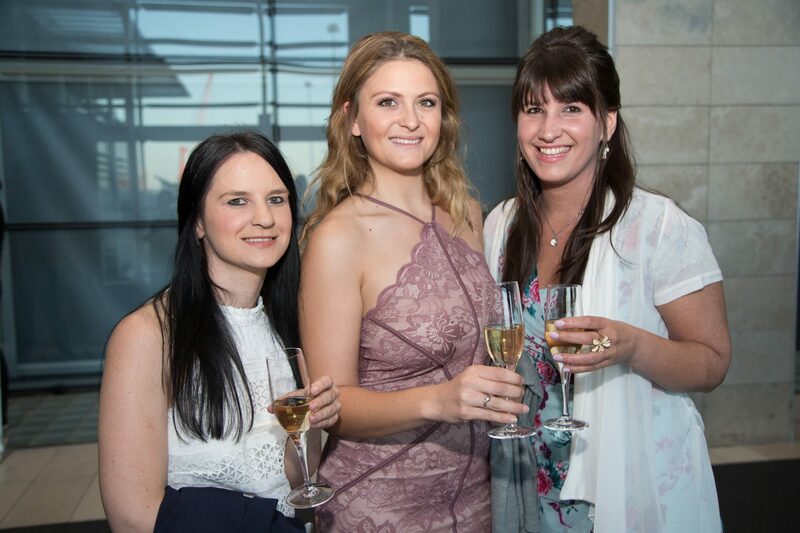 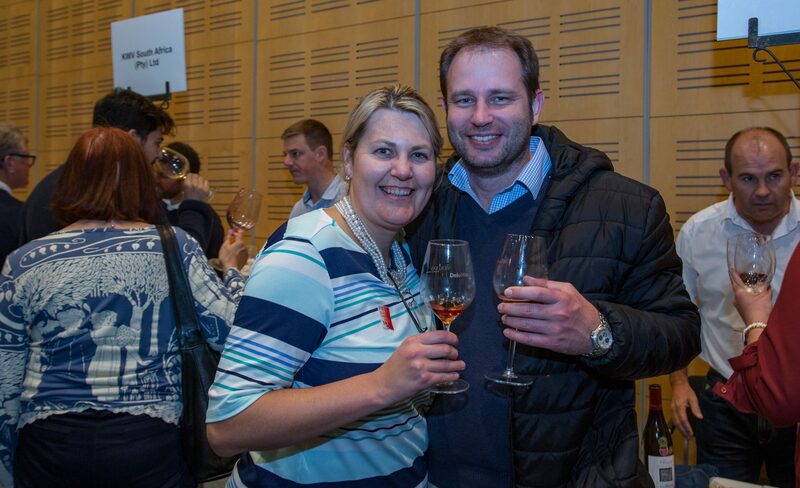 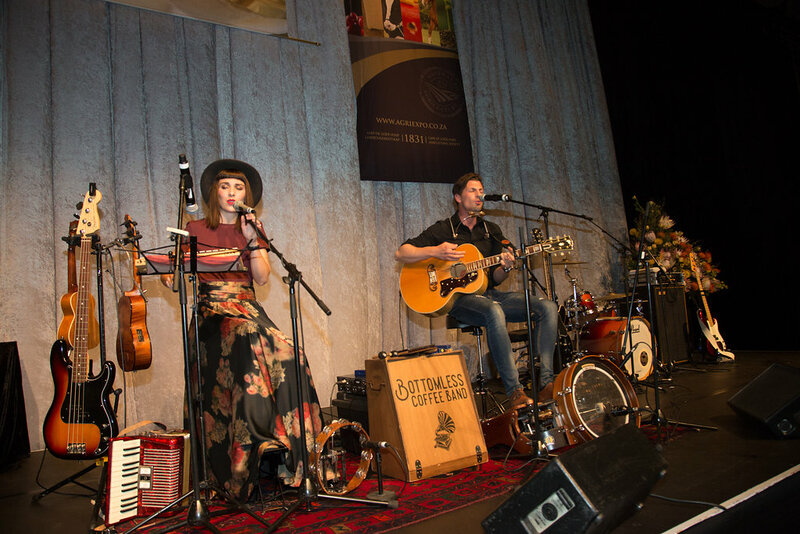 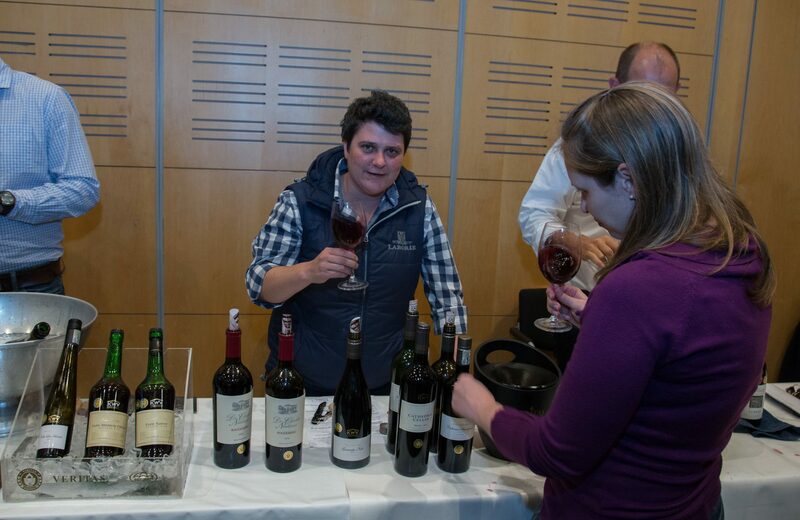 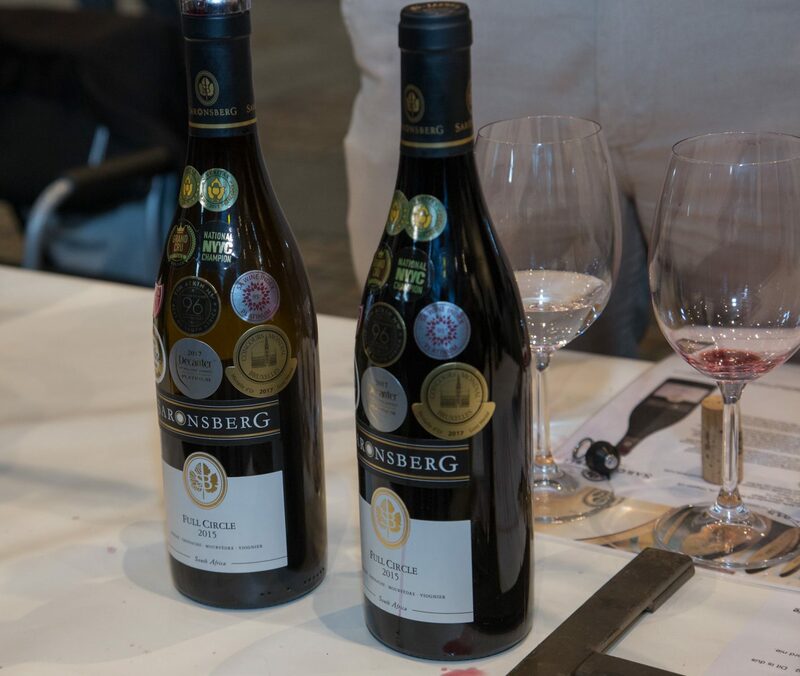 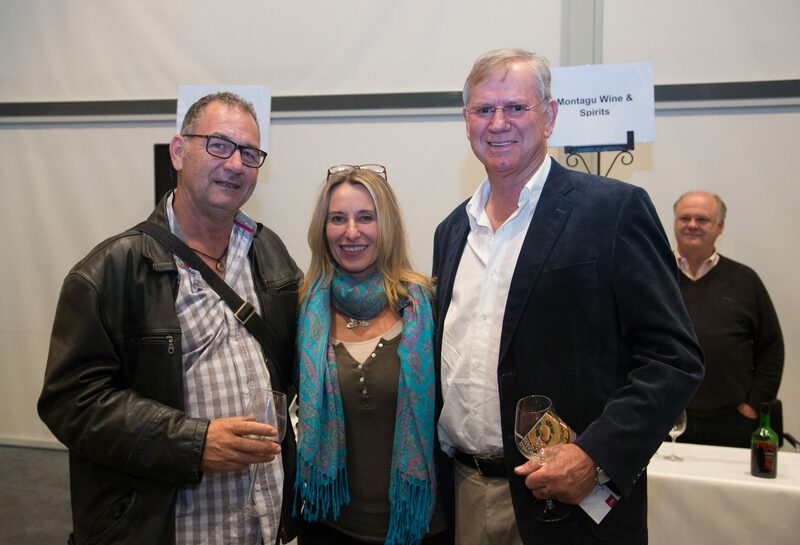 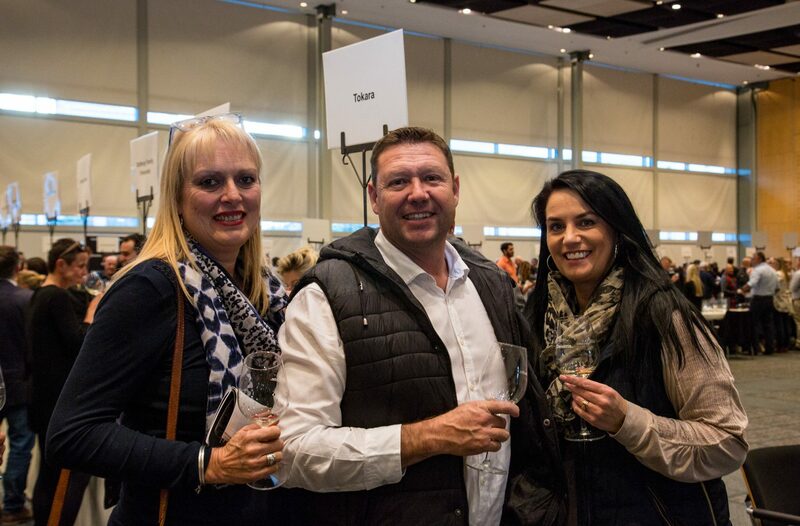 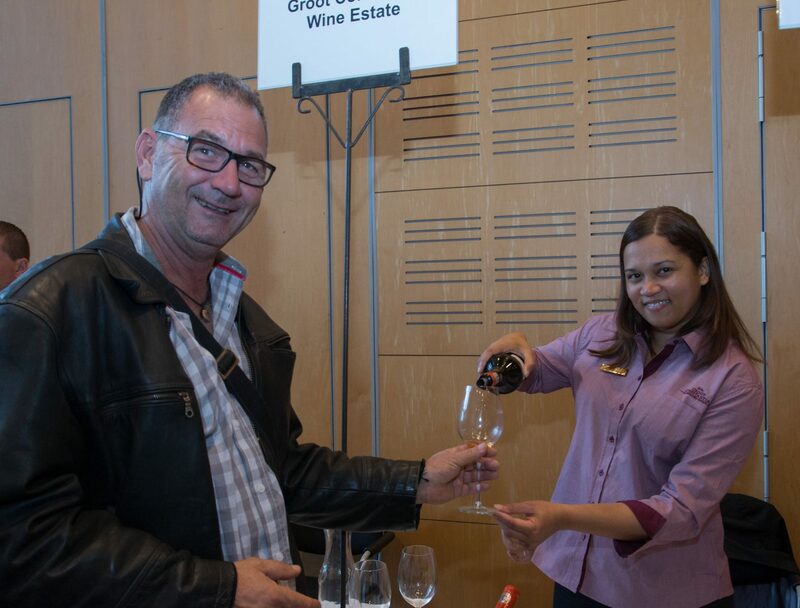 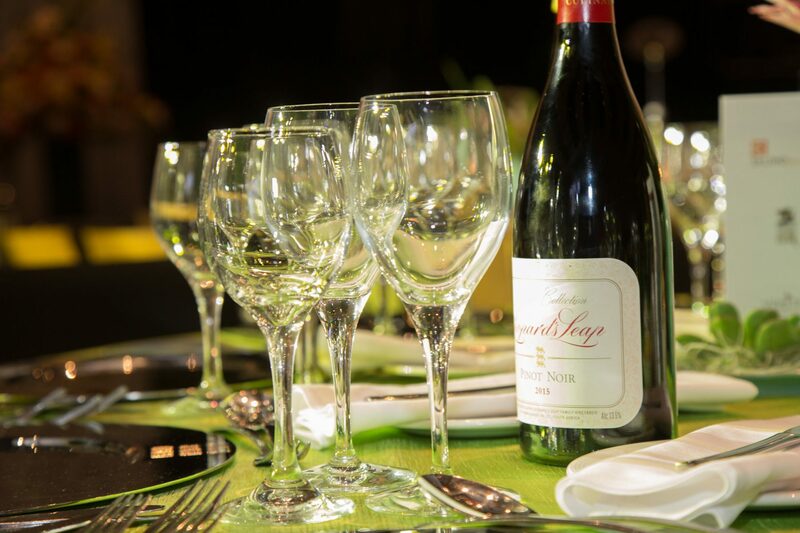 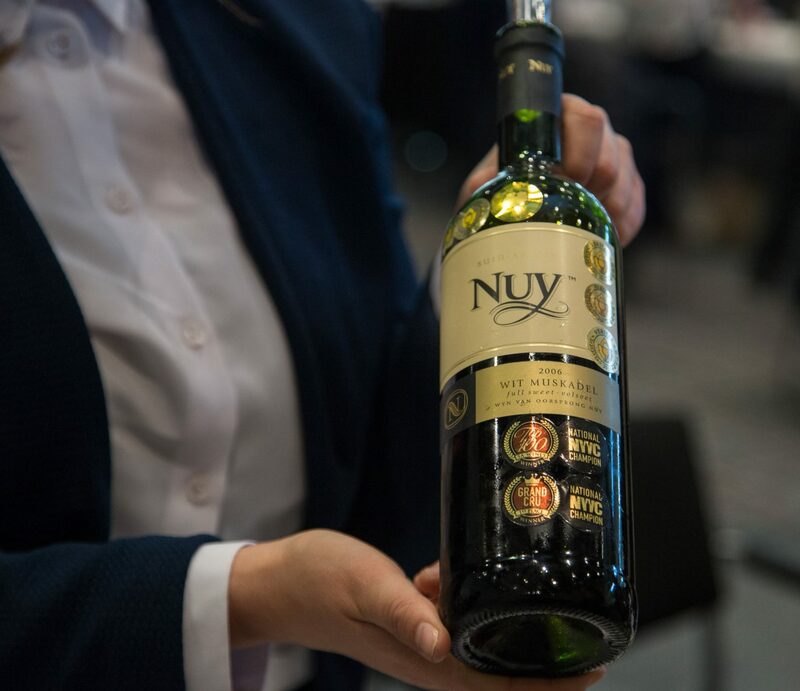 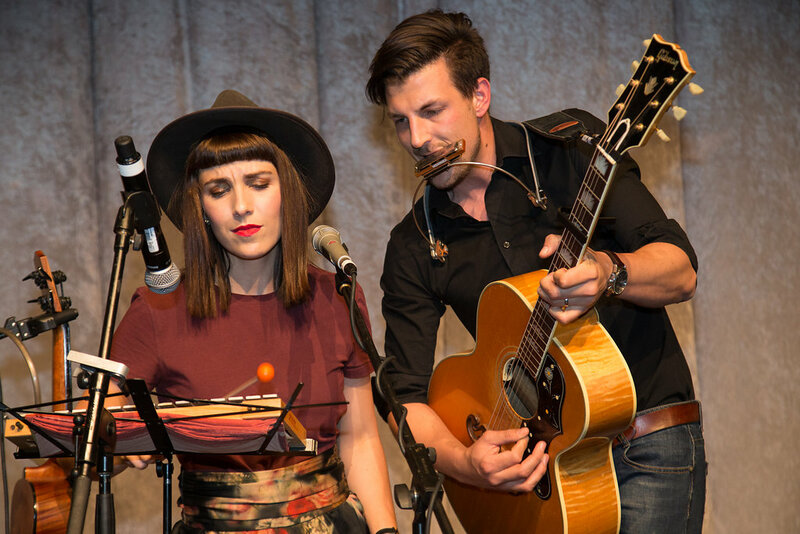 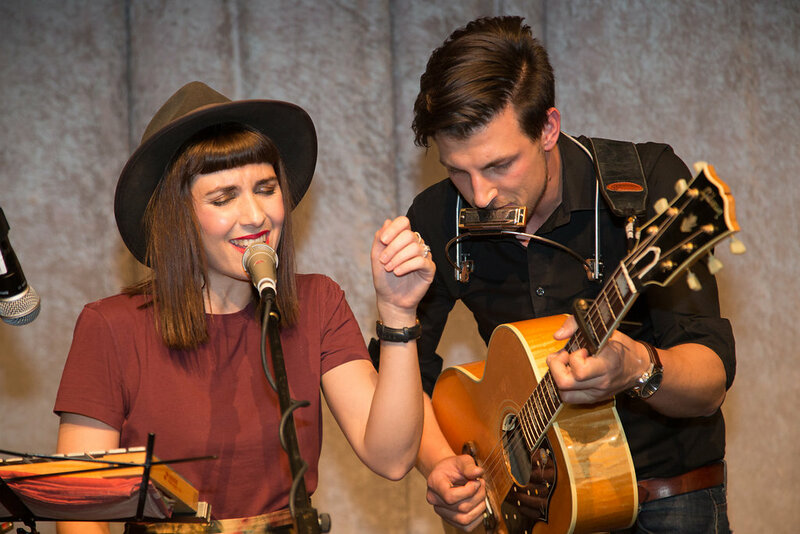 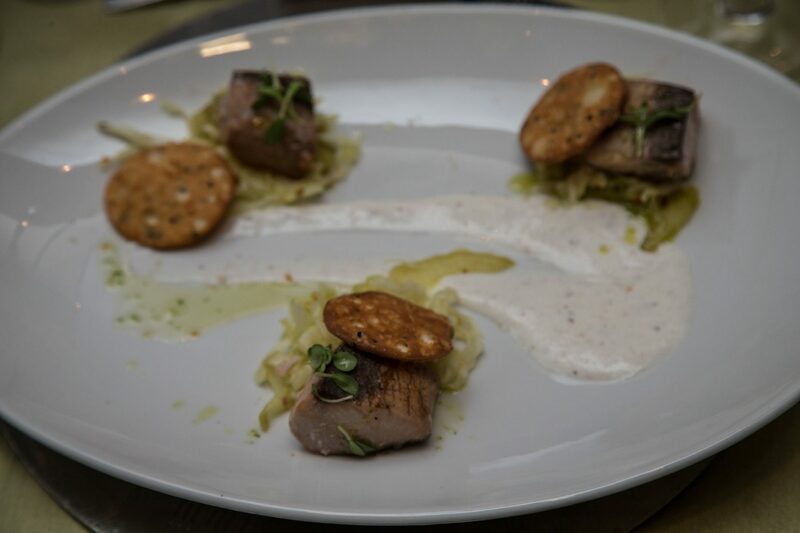 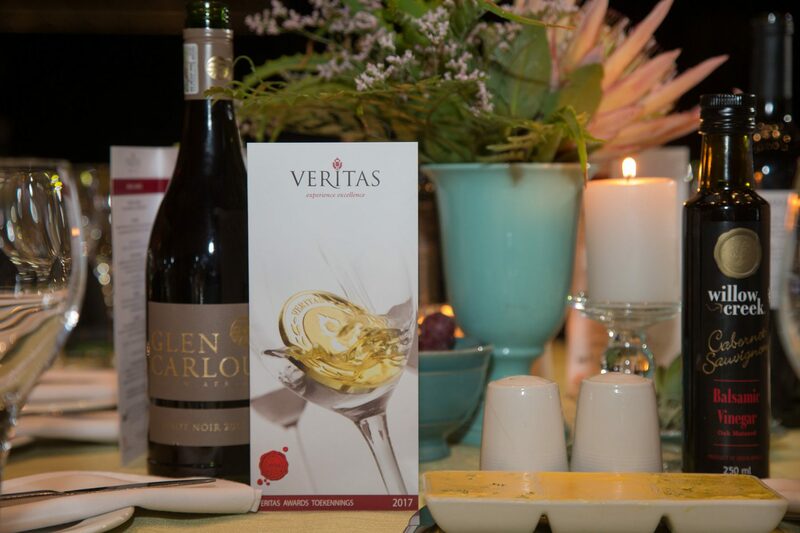 Each year, wine lovers may sample the Double Gold and Gold Veritas Award winning wines at a series of wine-tastings and gourmet evenings countrywide during October and November. 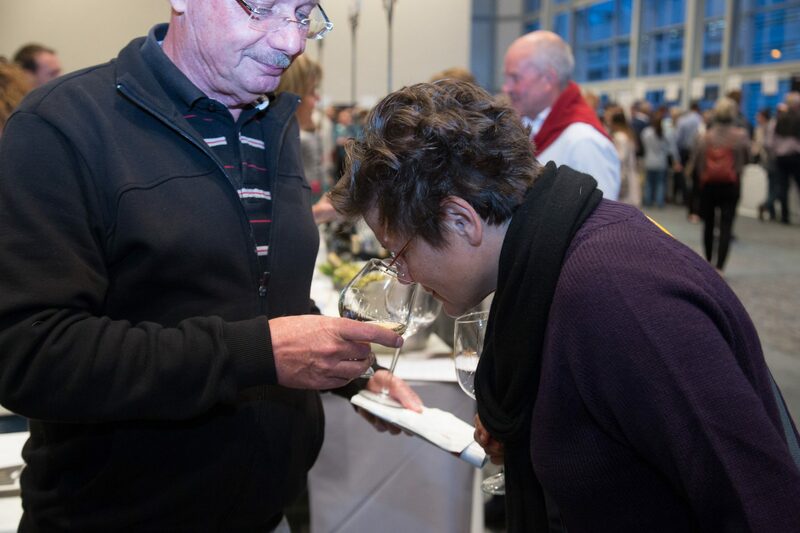 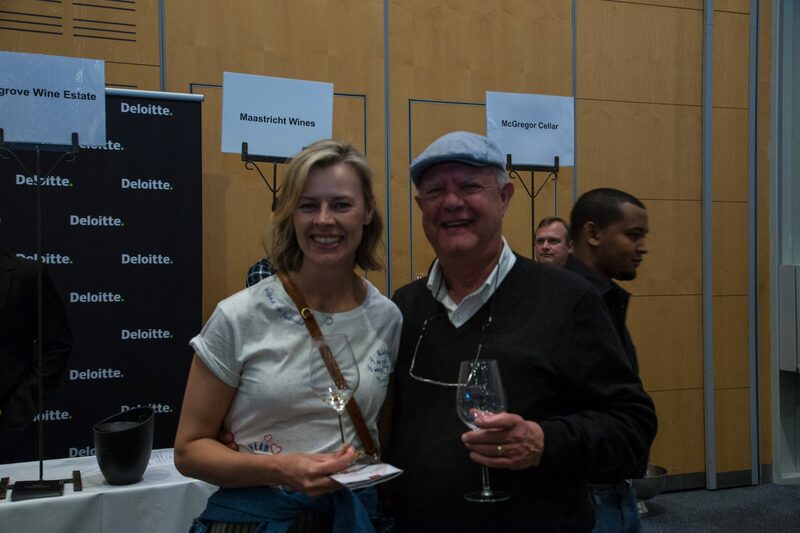 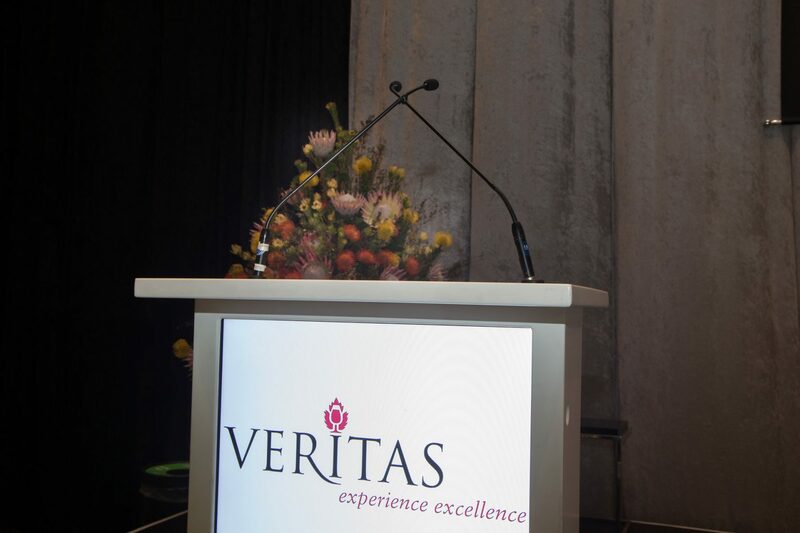 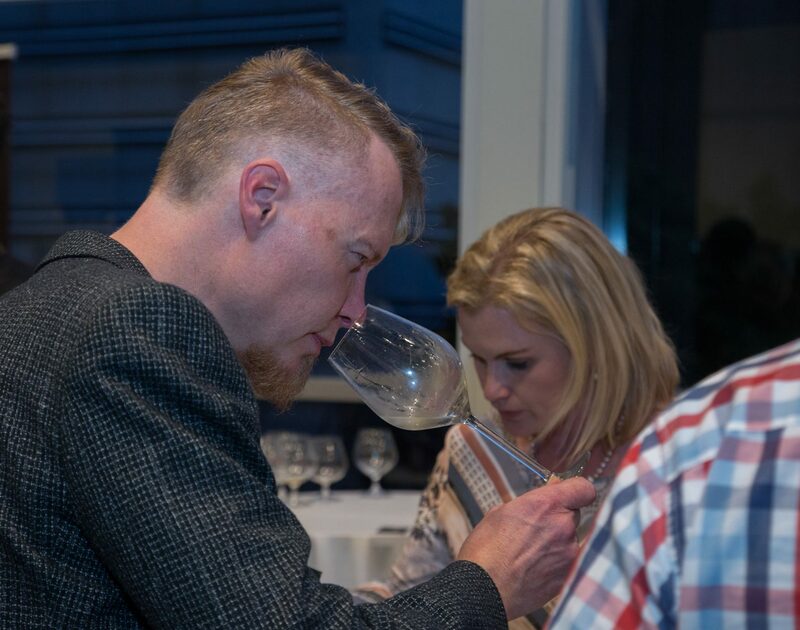 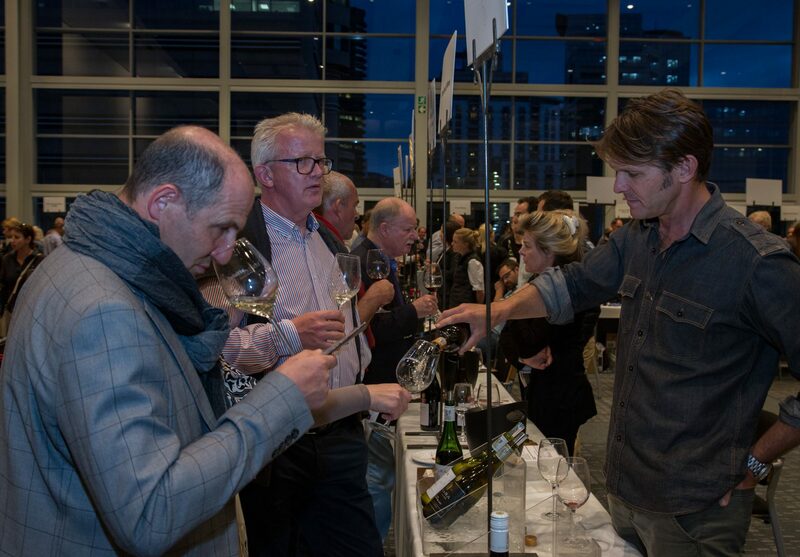 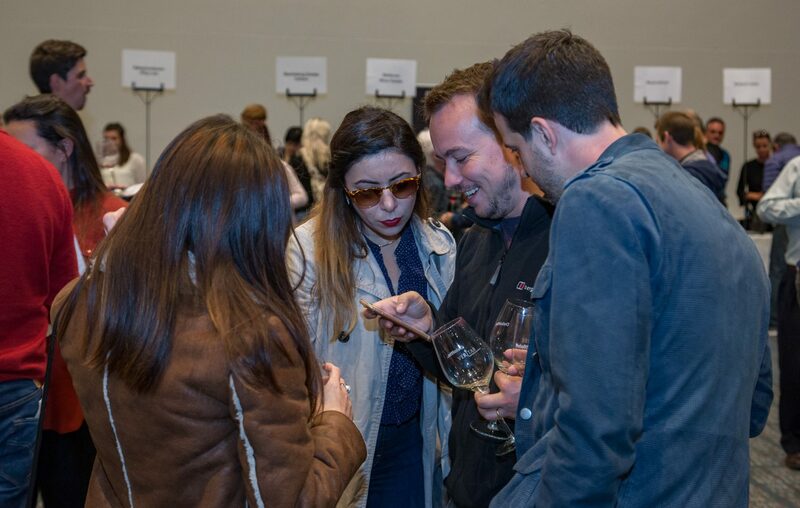 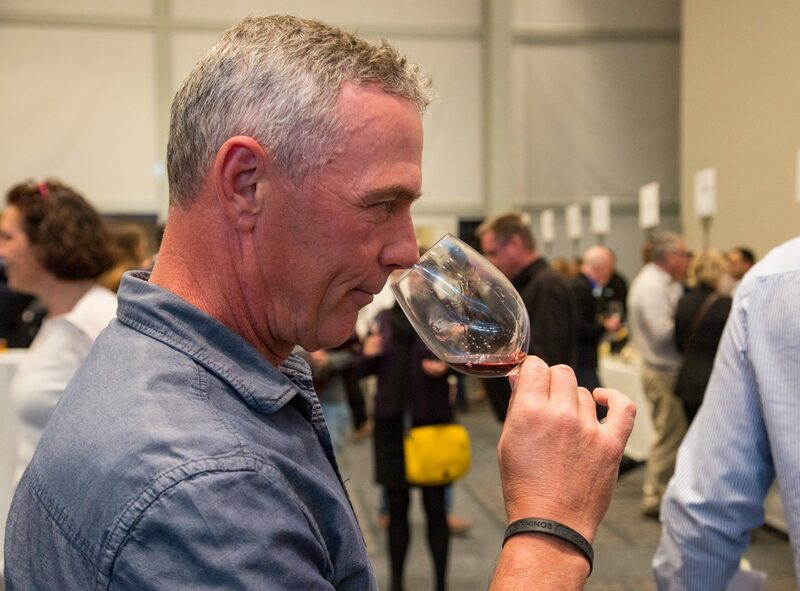 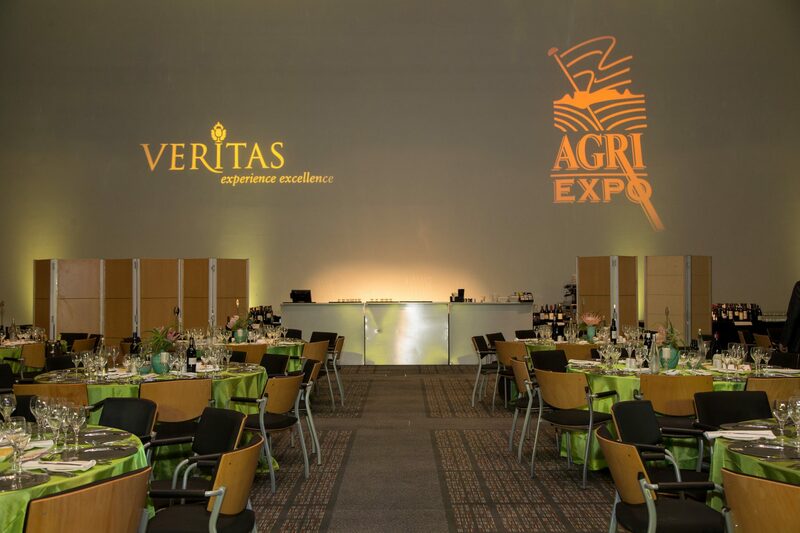 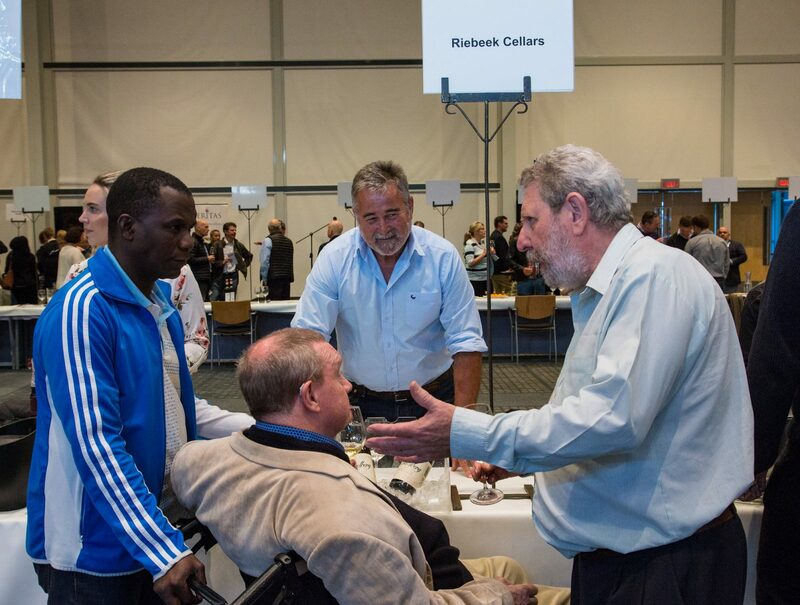 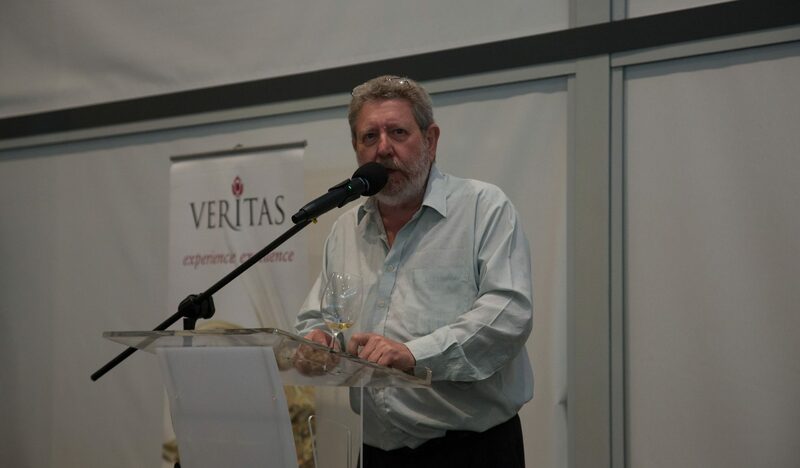 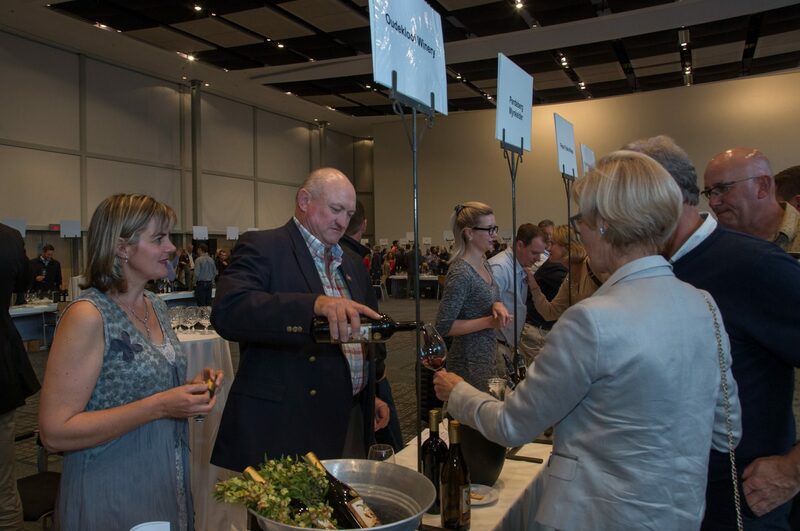 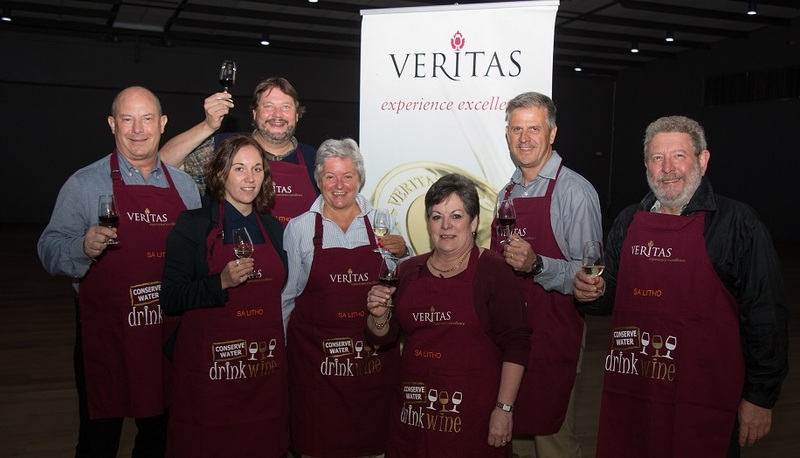 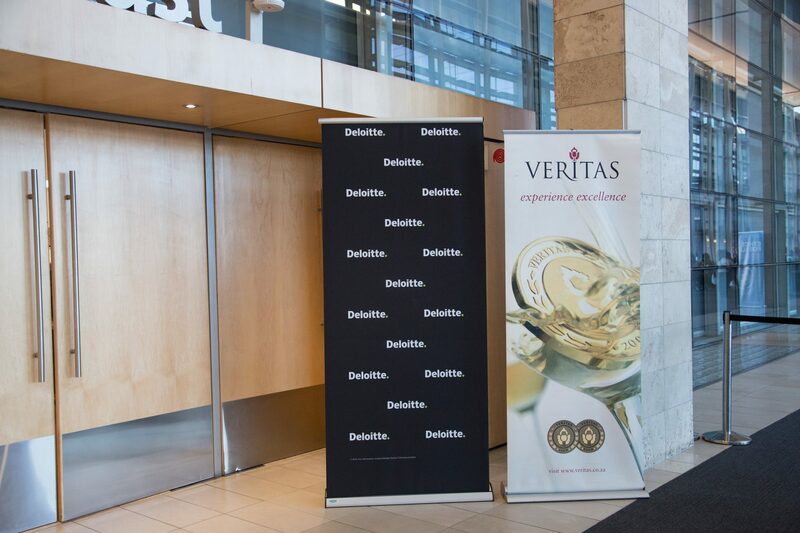 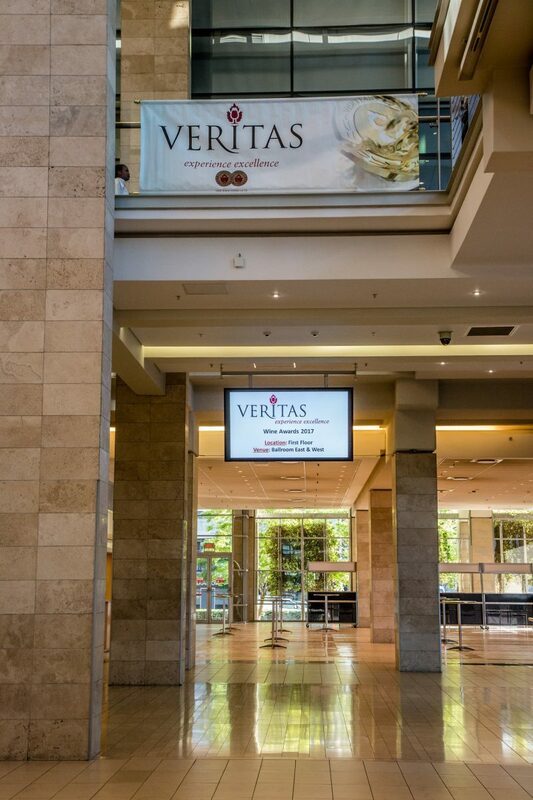 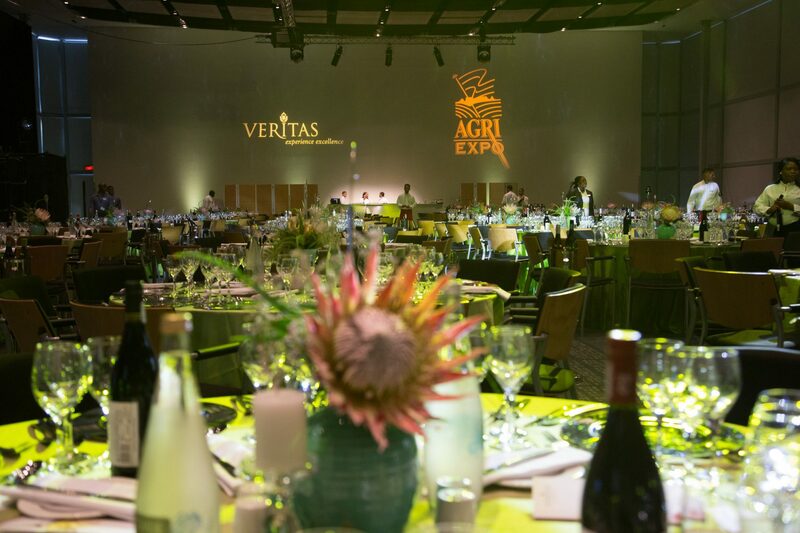 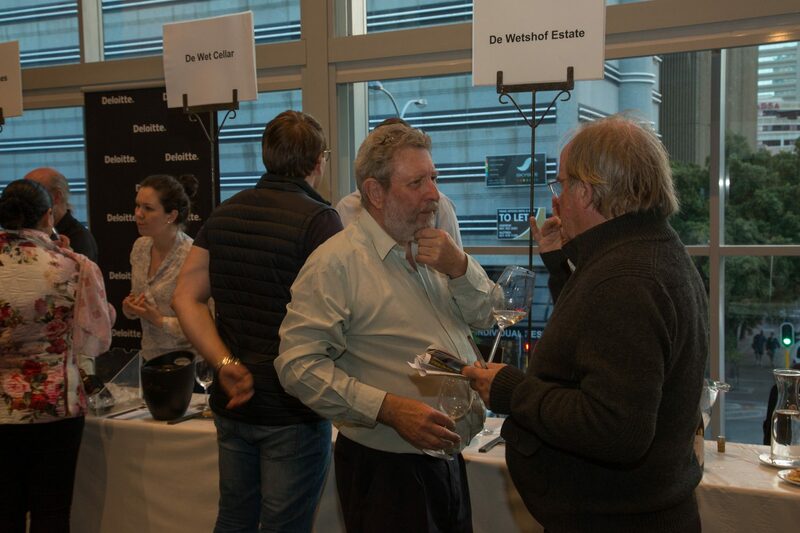 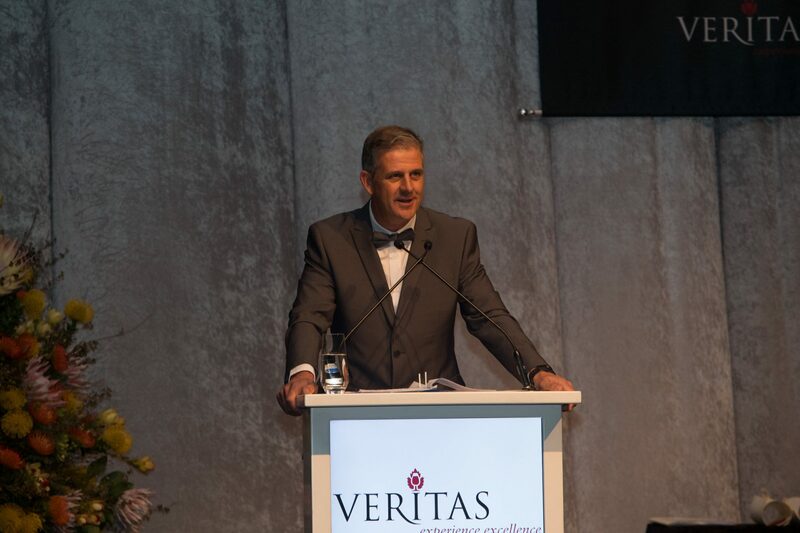 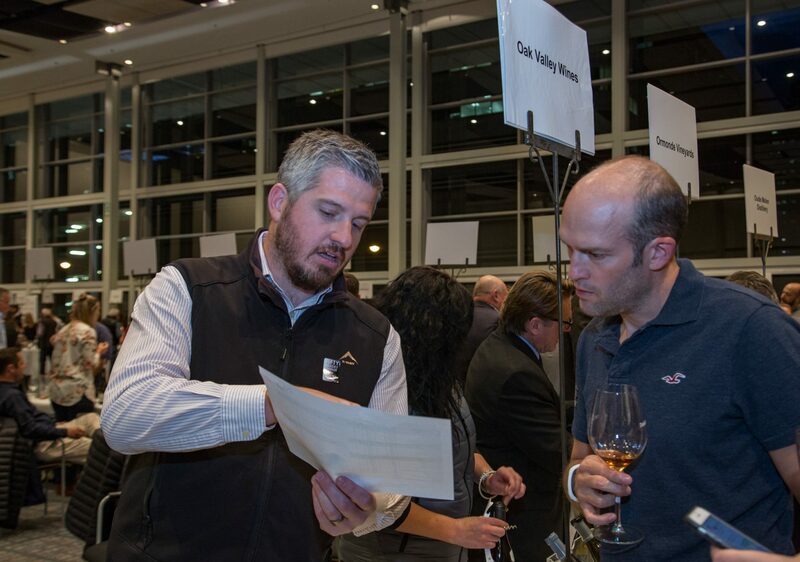 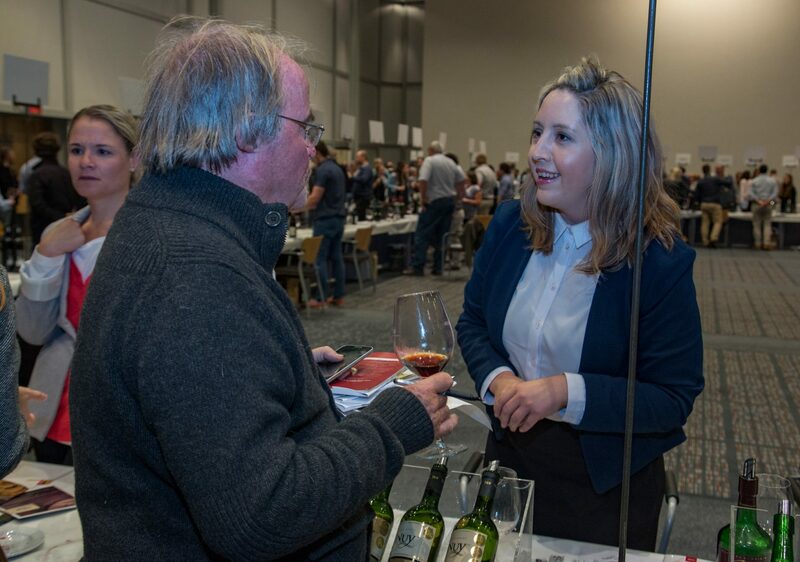 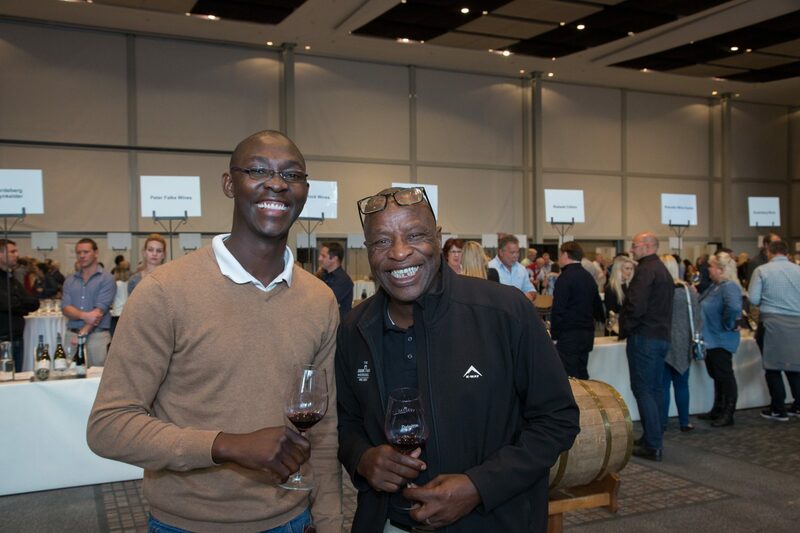 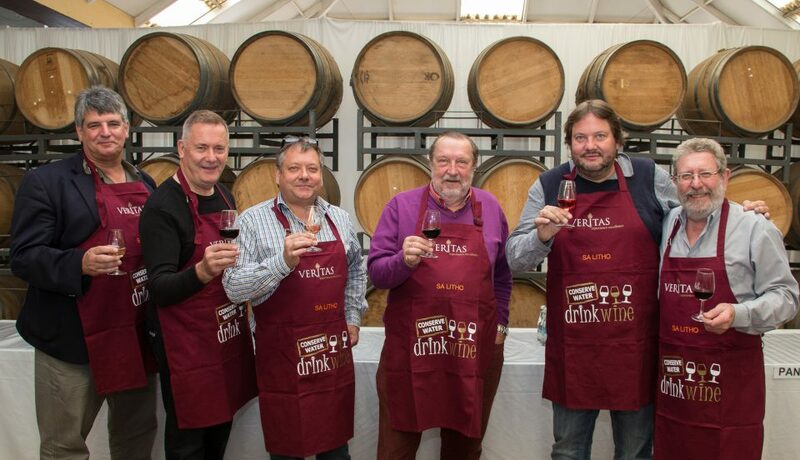 Described as one of the most thorough in the industry, the judging panels for Veritas are representative of the entire wine industry and include winemakers, distillers, researchers, academics and merchants. 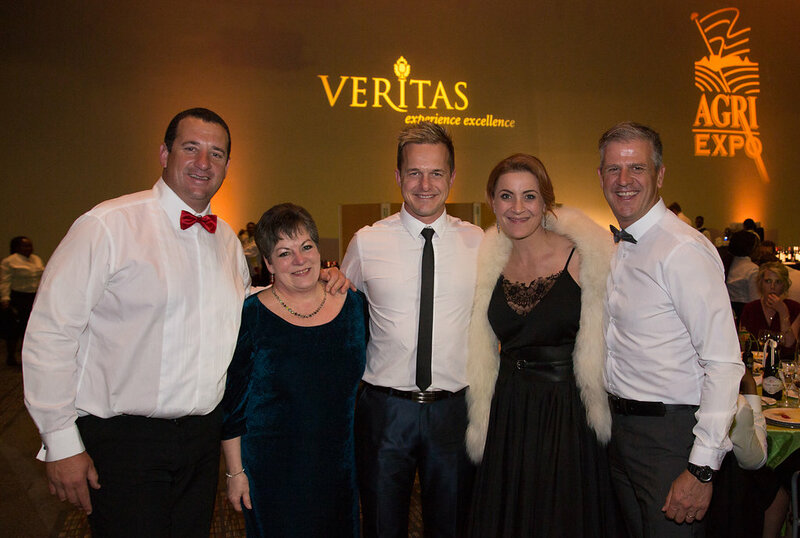 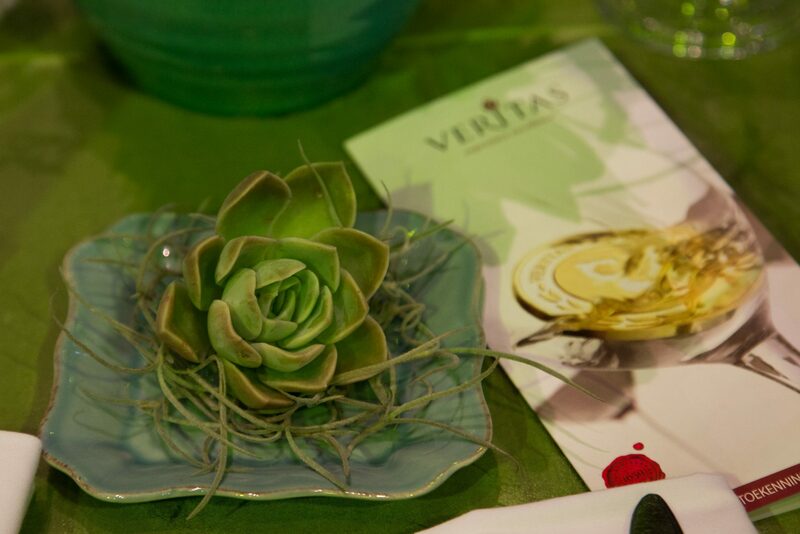 If you have any queries regarding the Veritas Awards, please contact us via the form below.